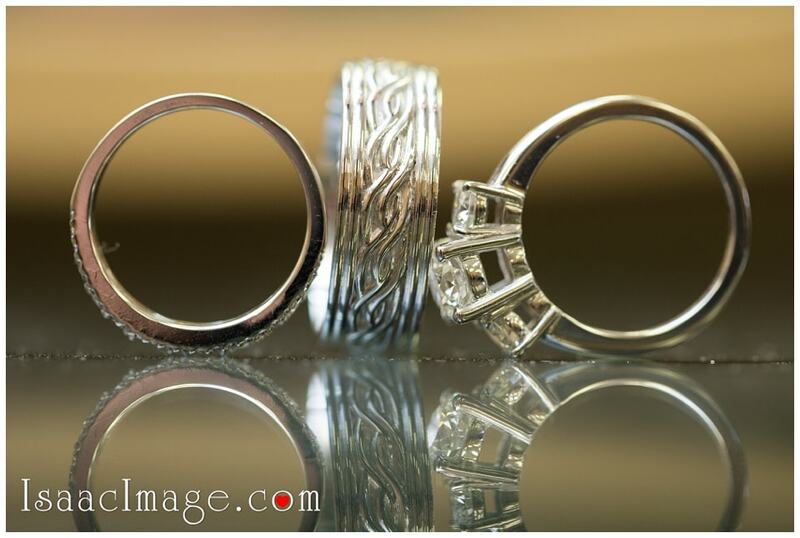 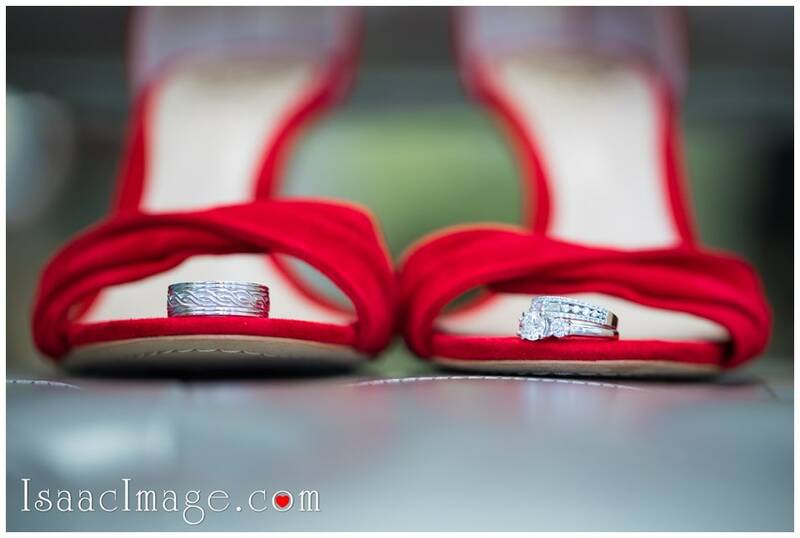 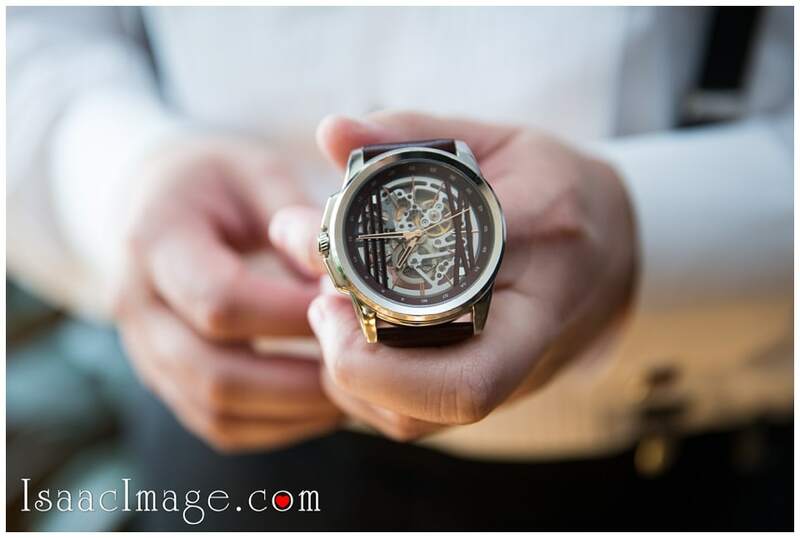 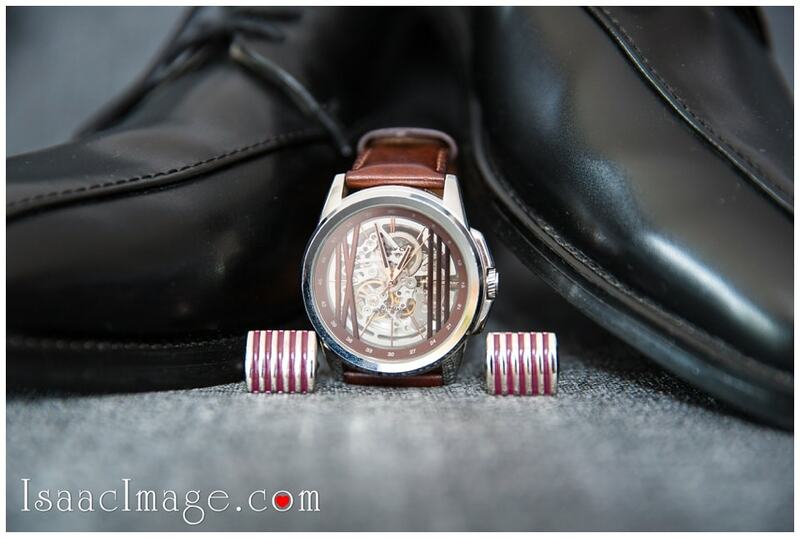 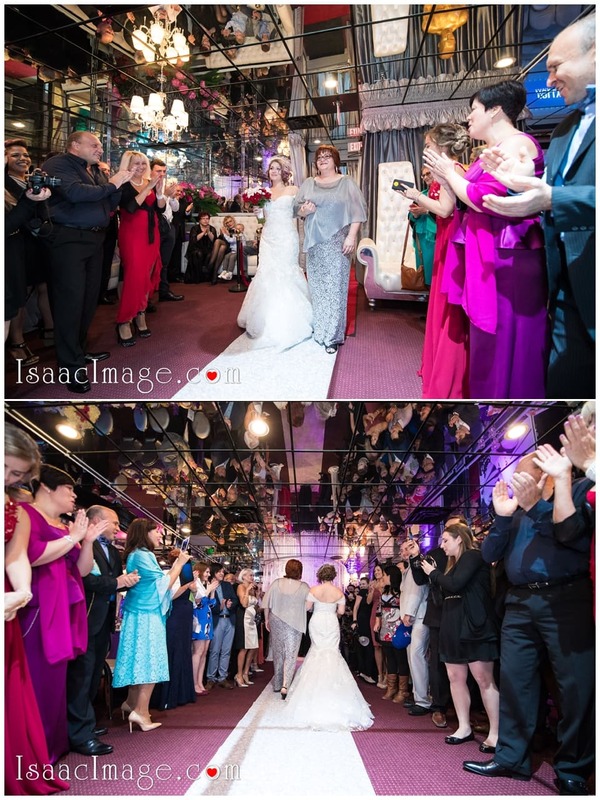 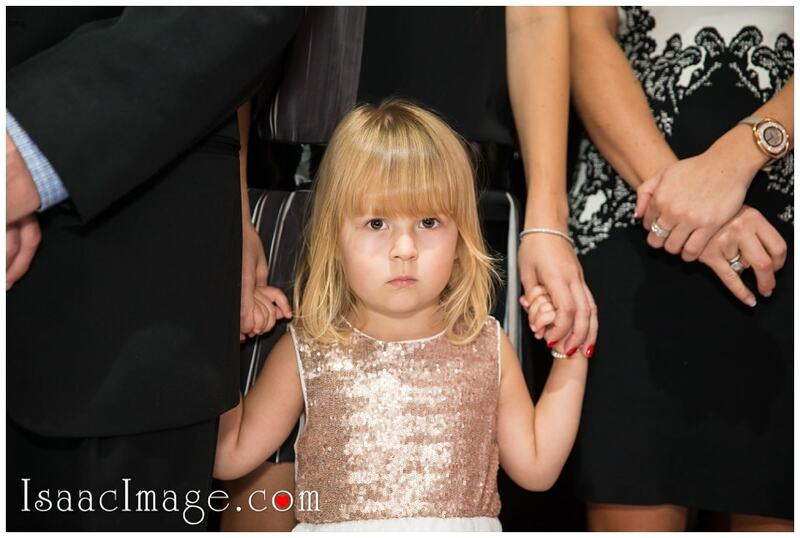 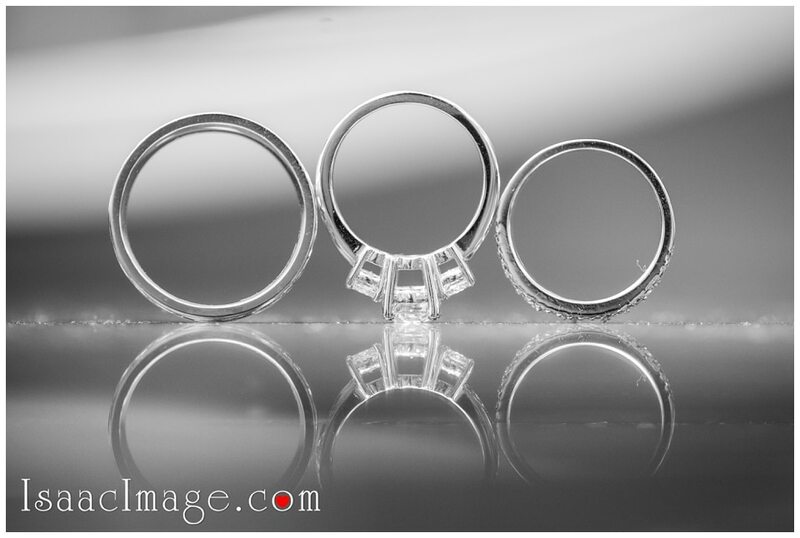 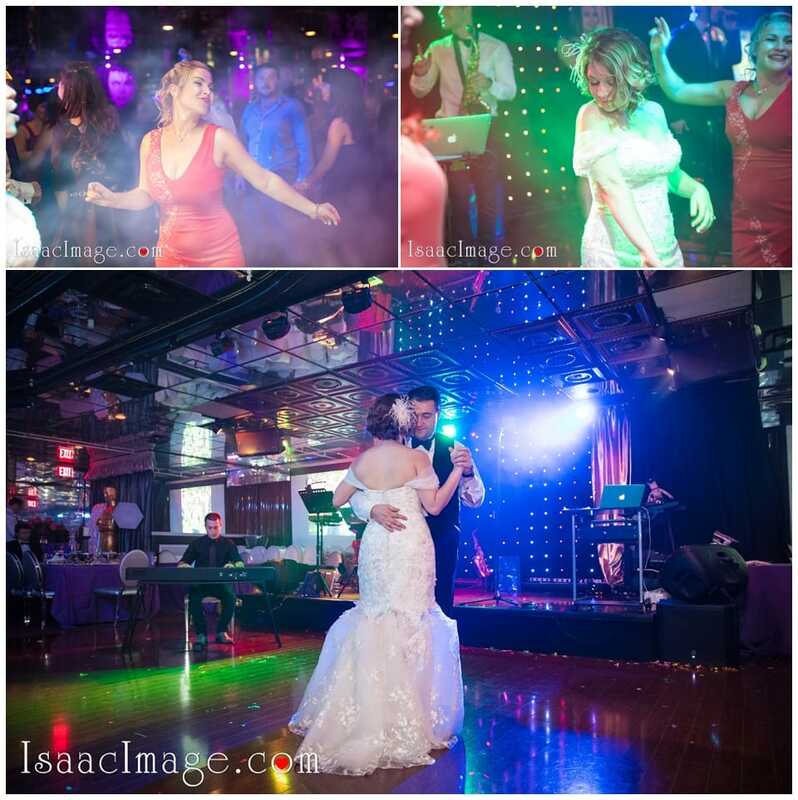 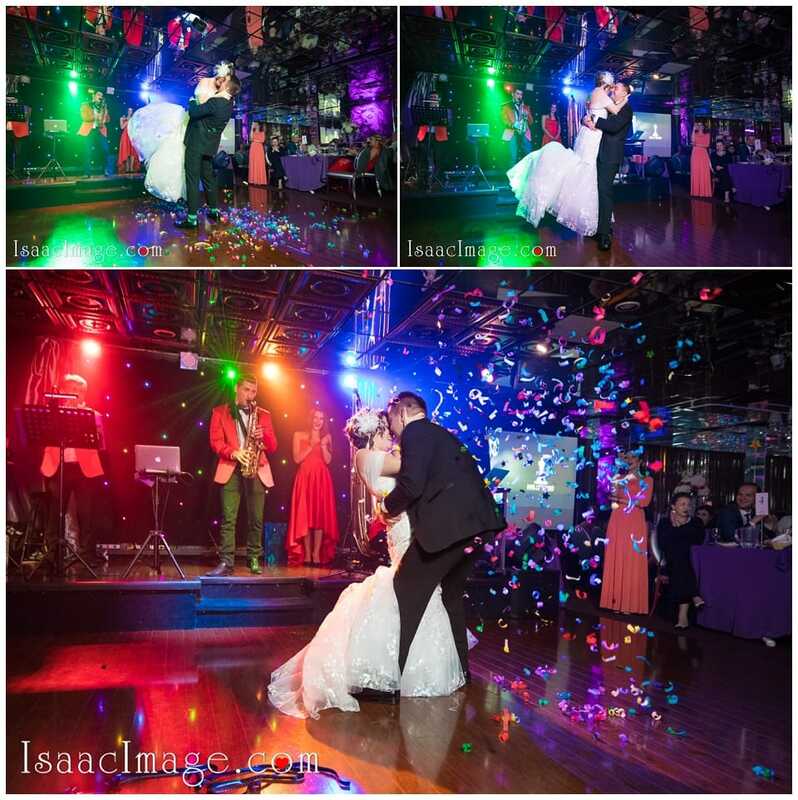 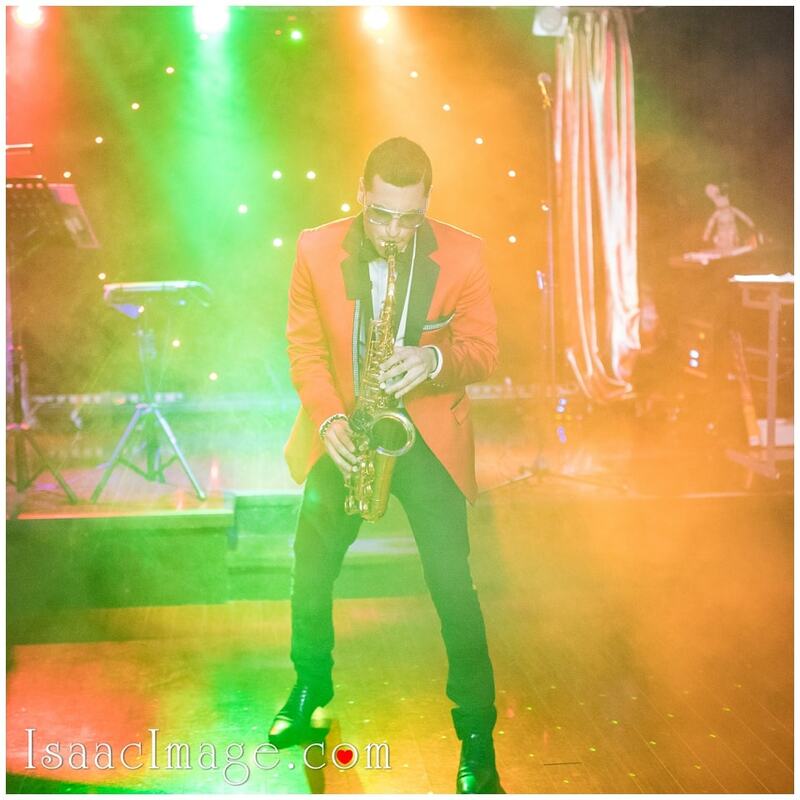 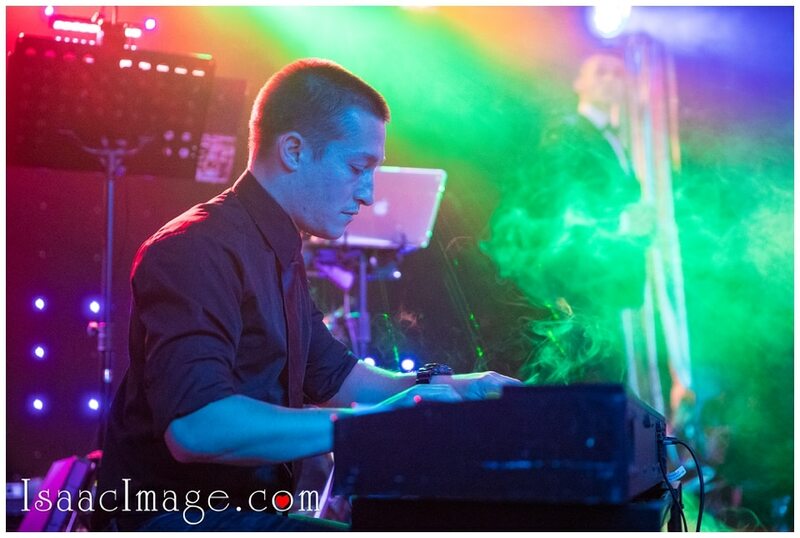 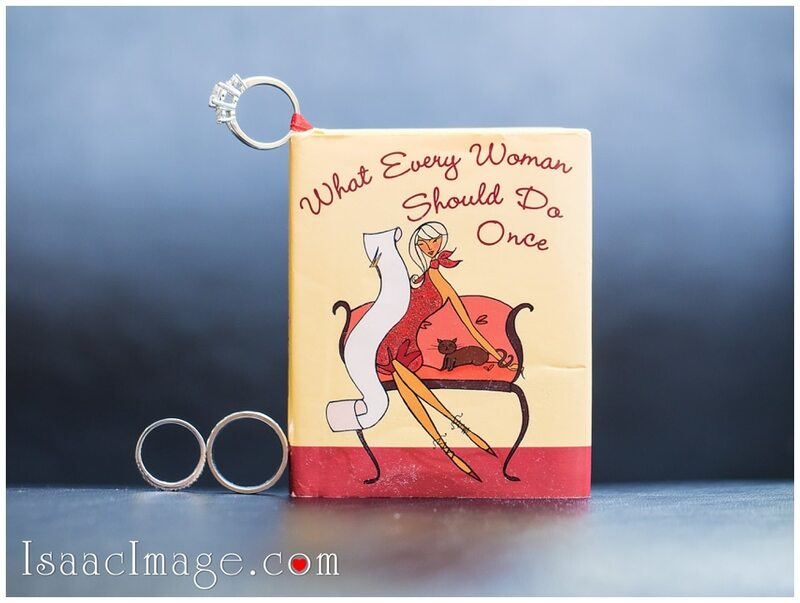 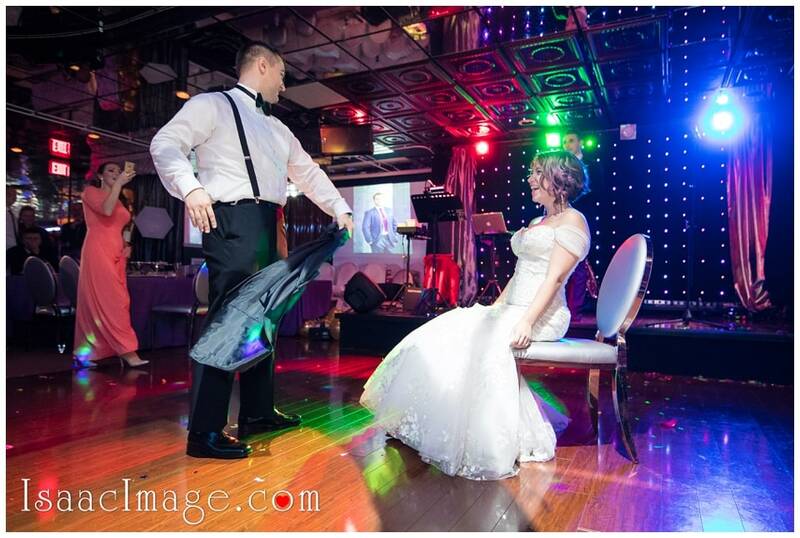 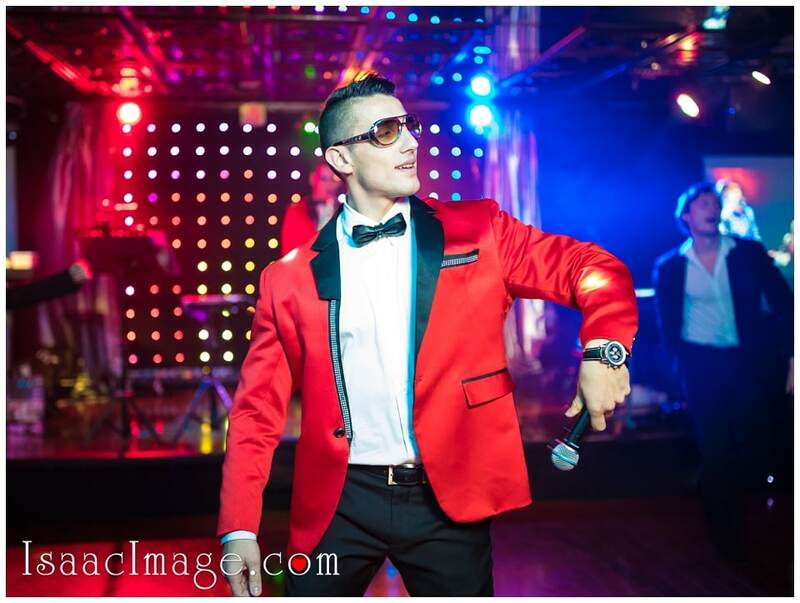 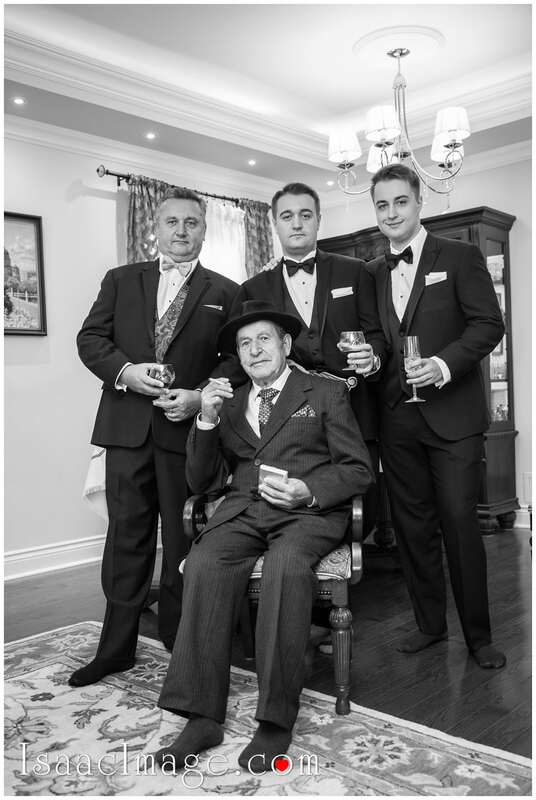 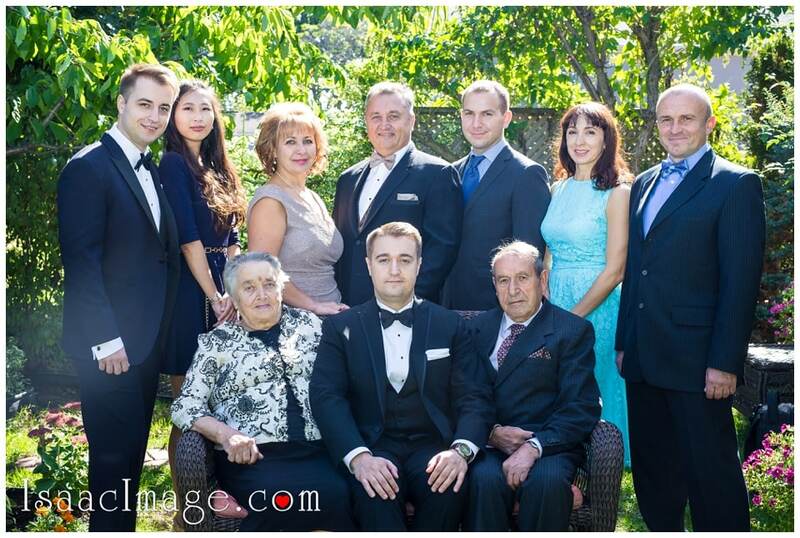 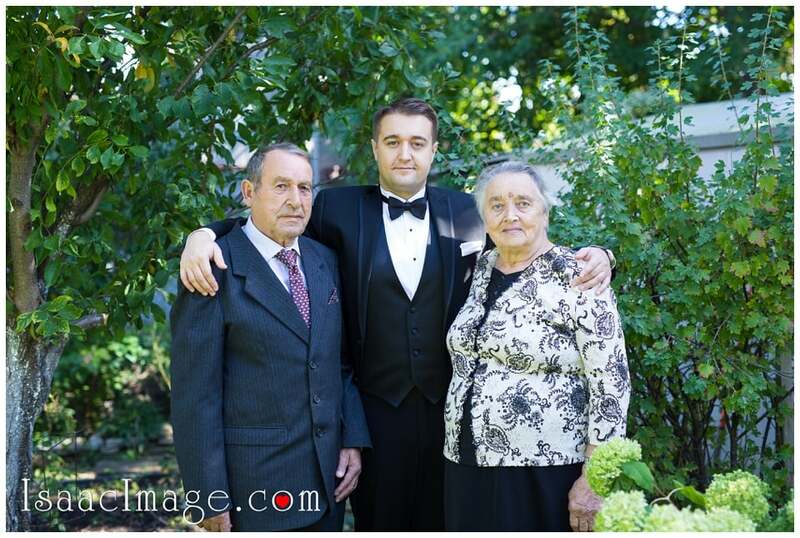 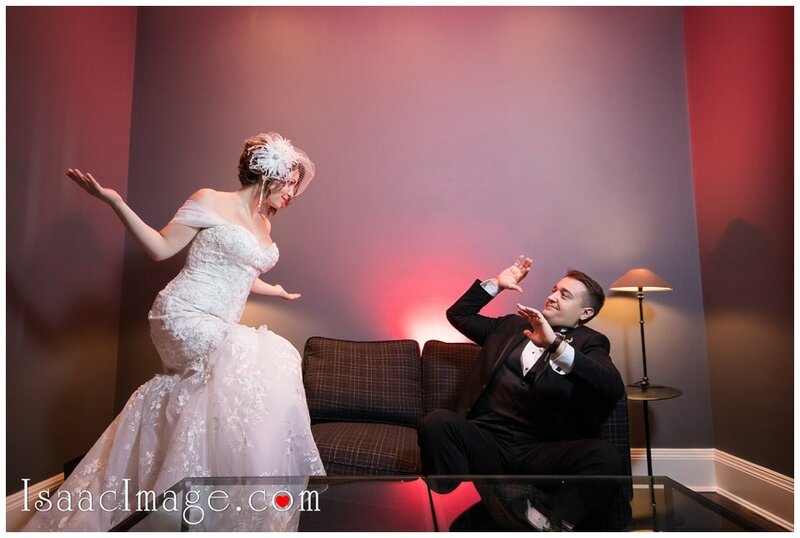 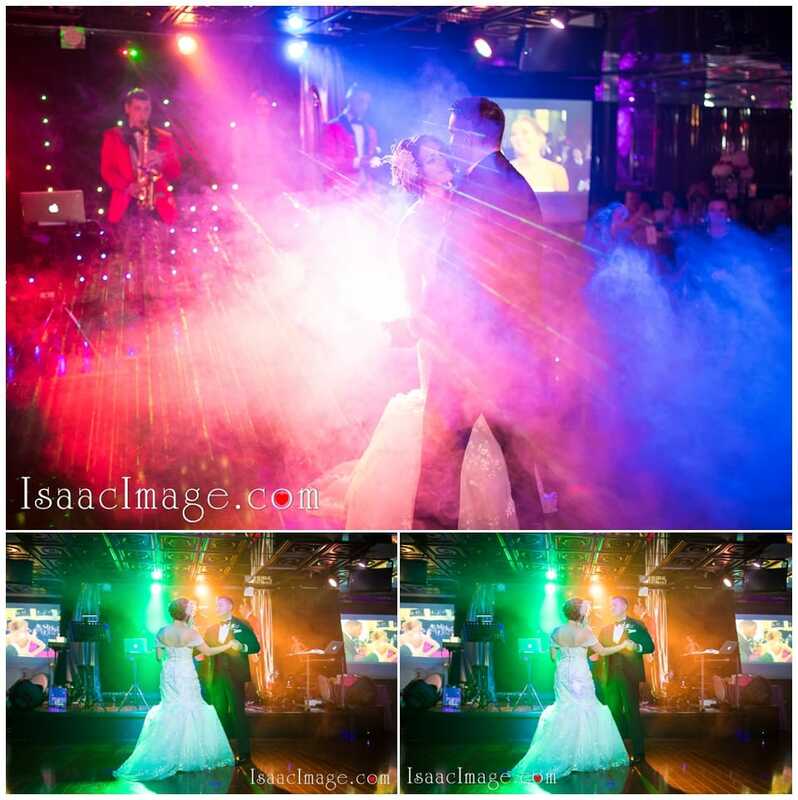 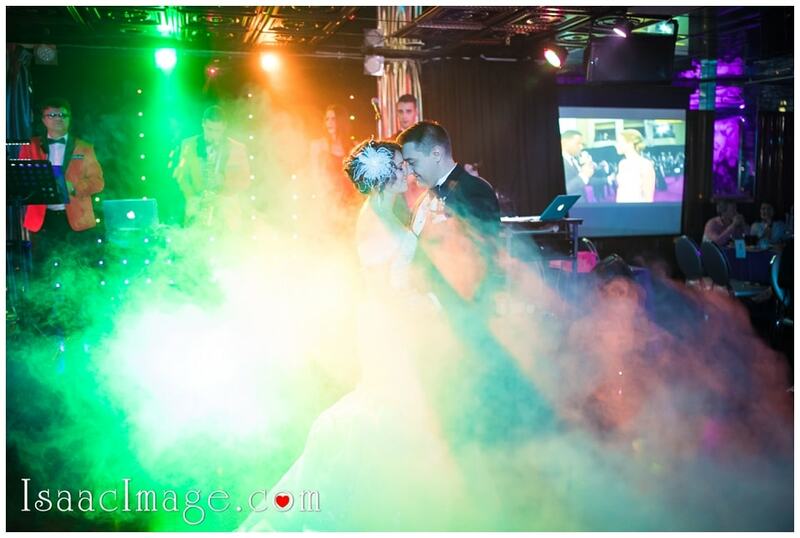 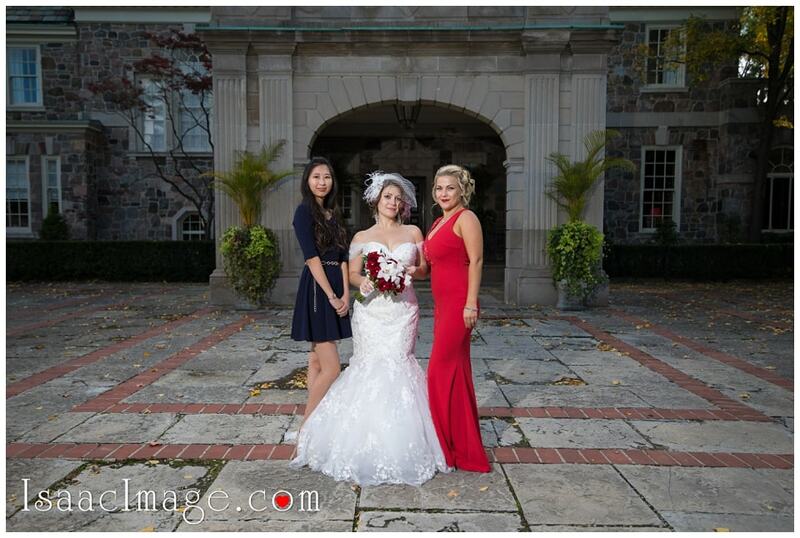 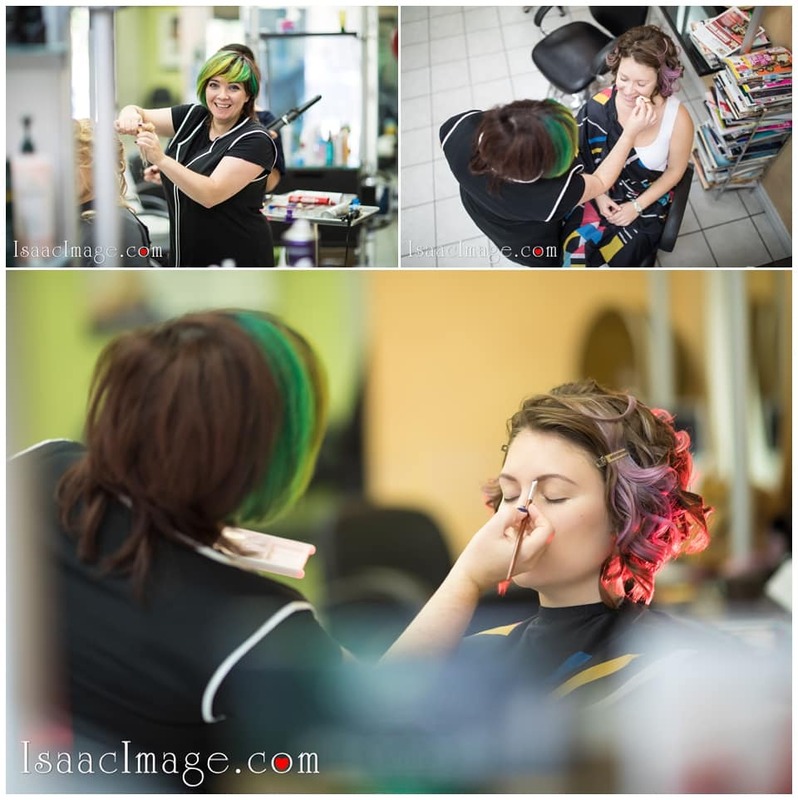 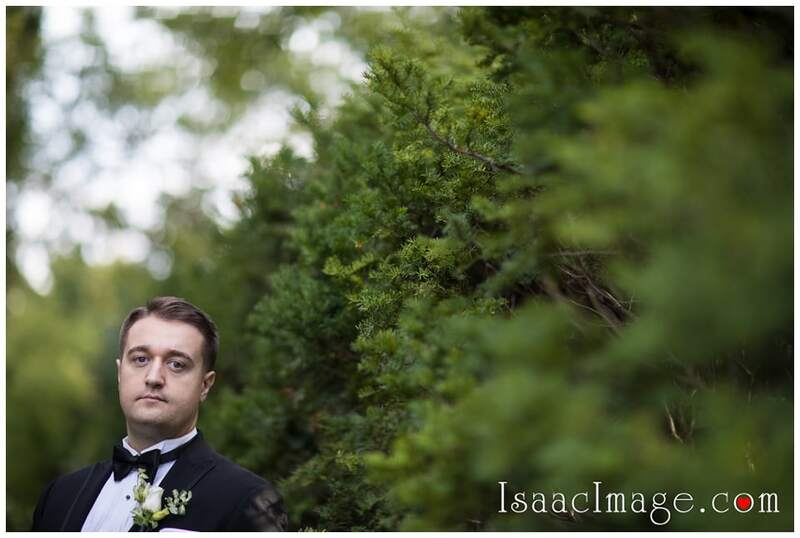 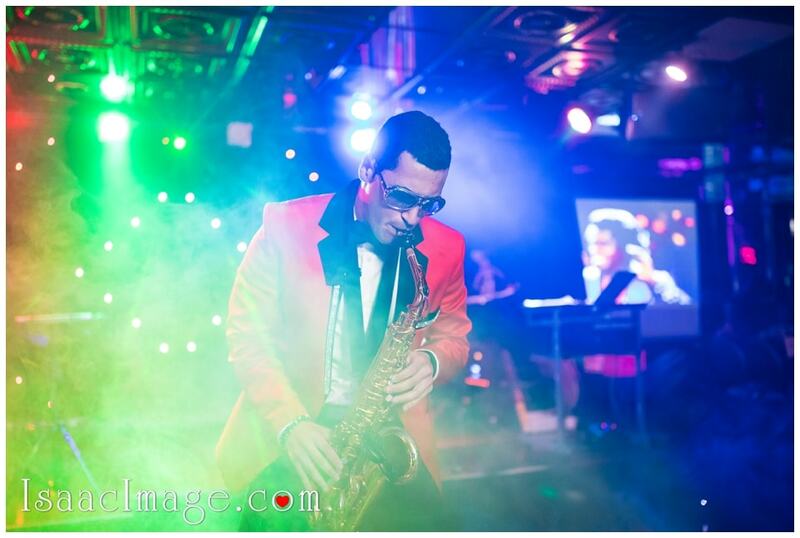 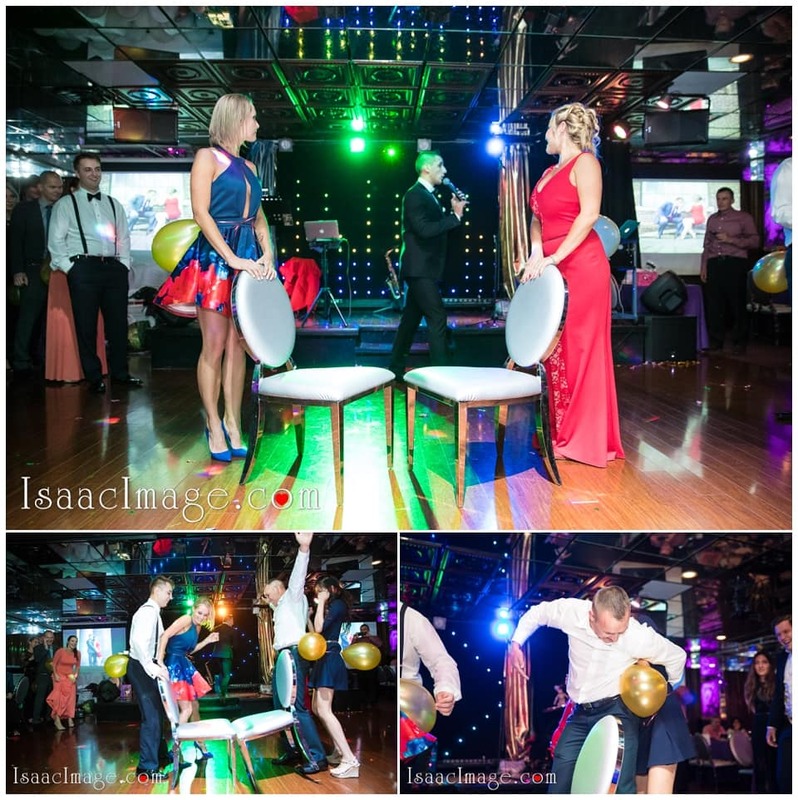 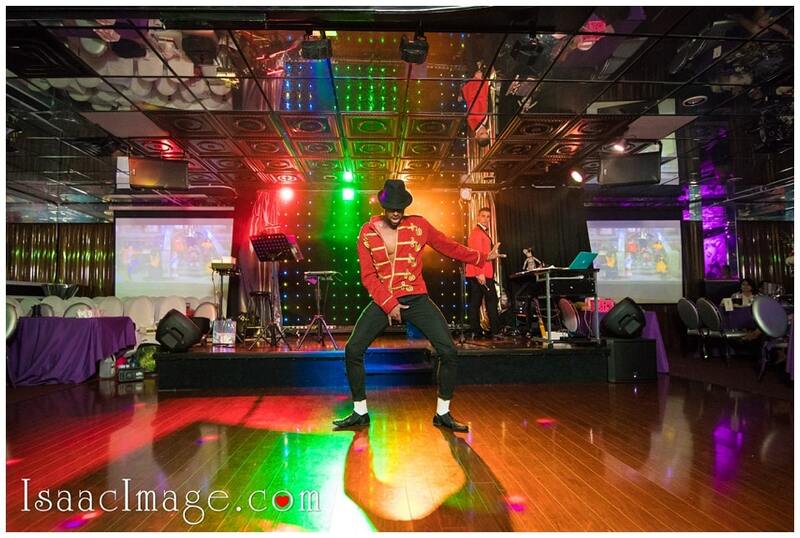 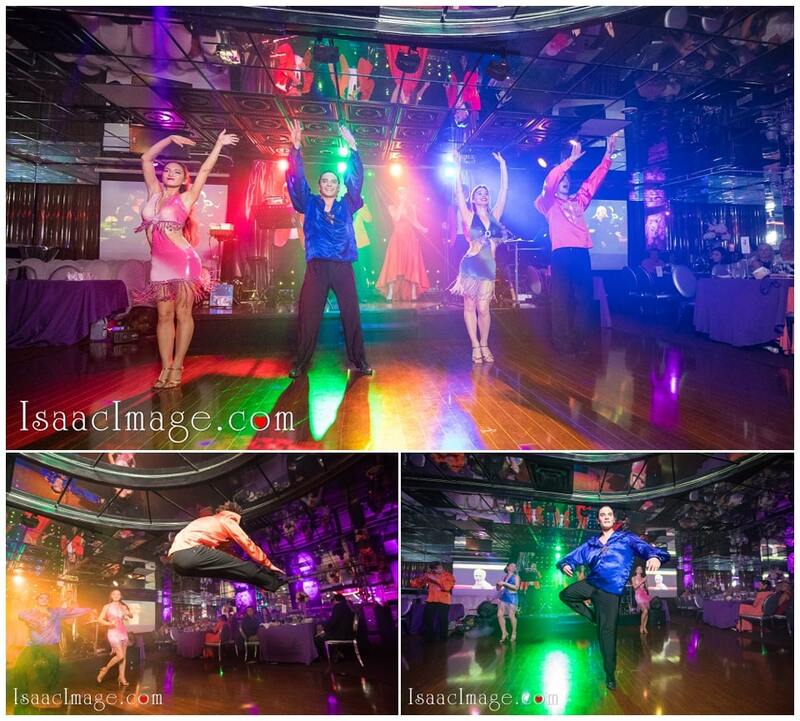 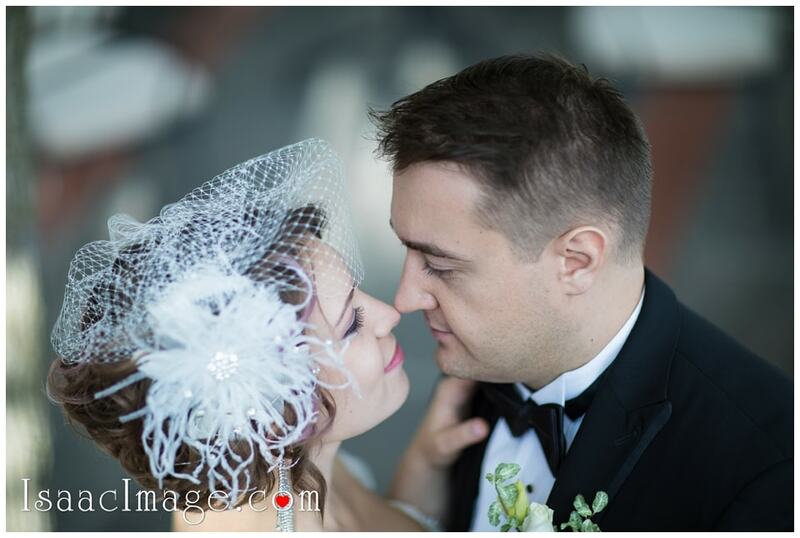 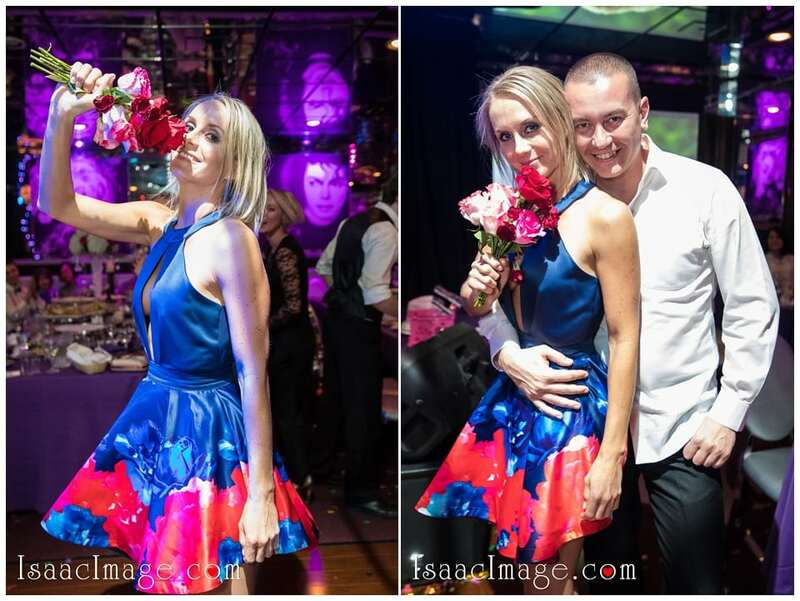 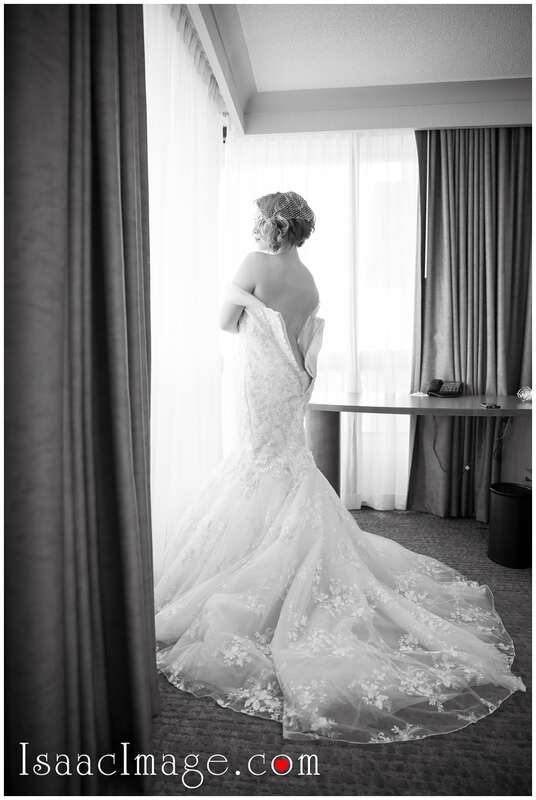 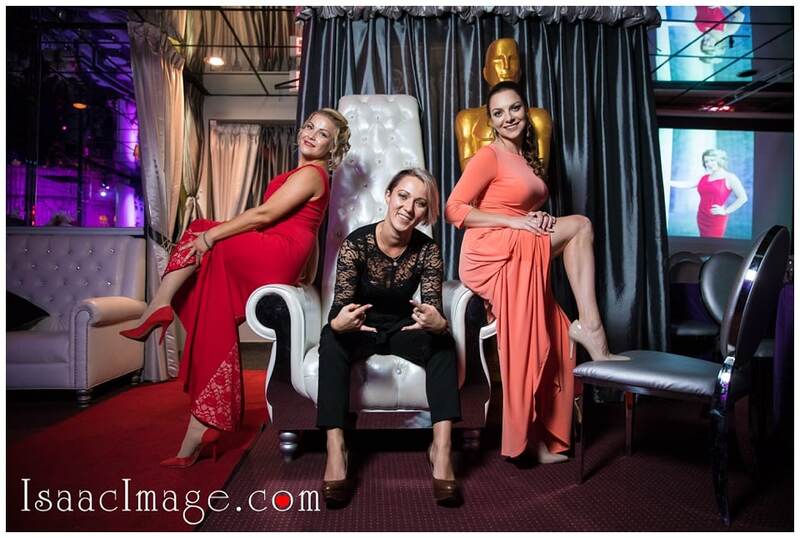 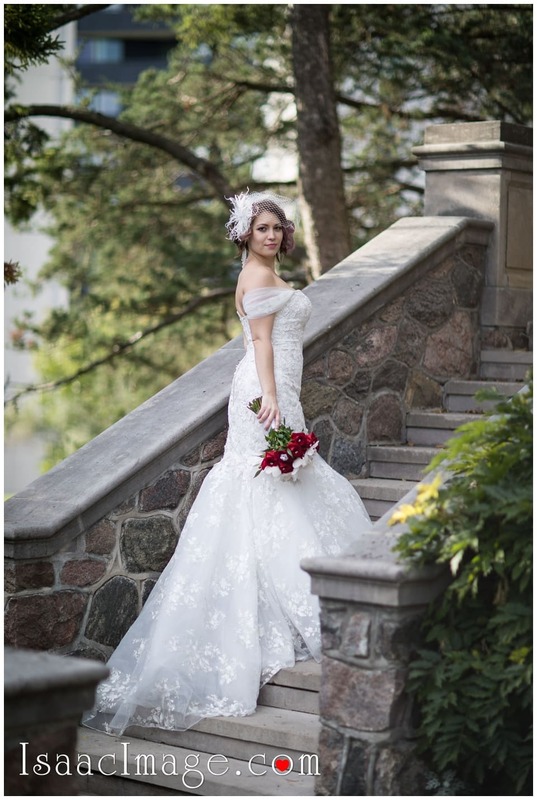 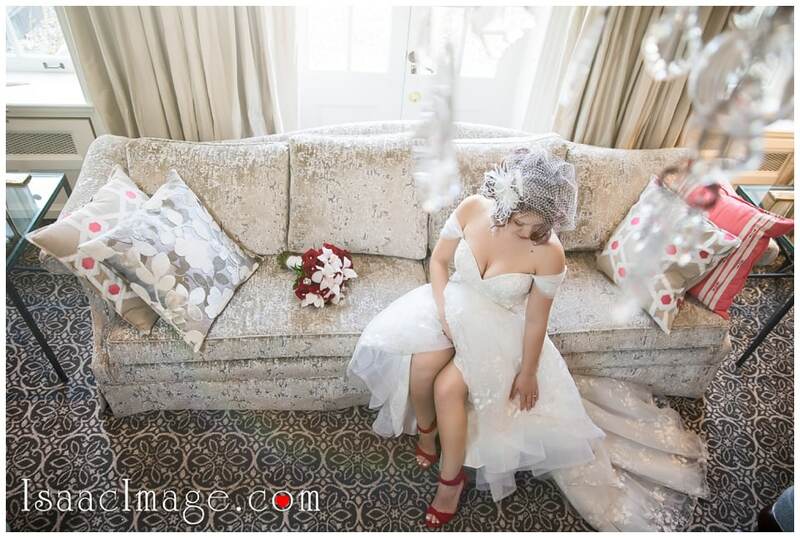 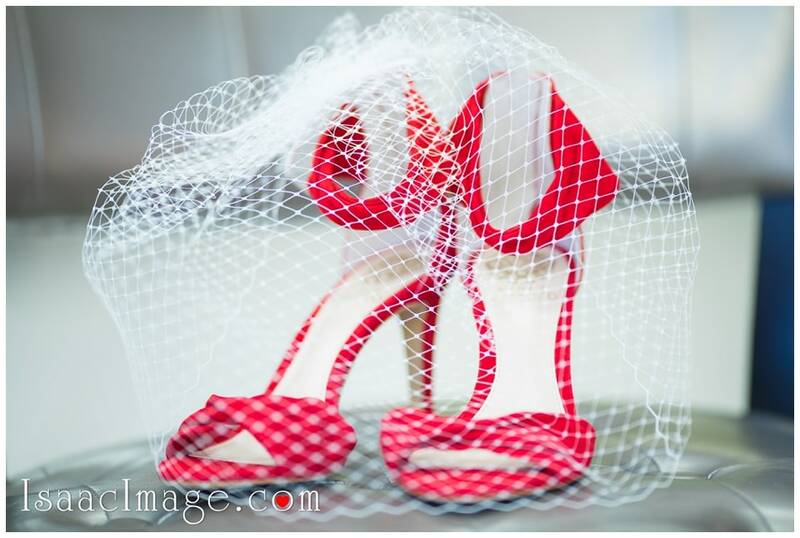 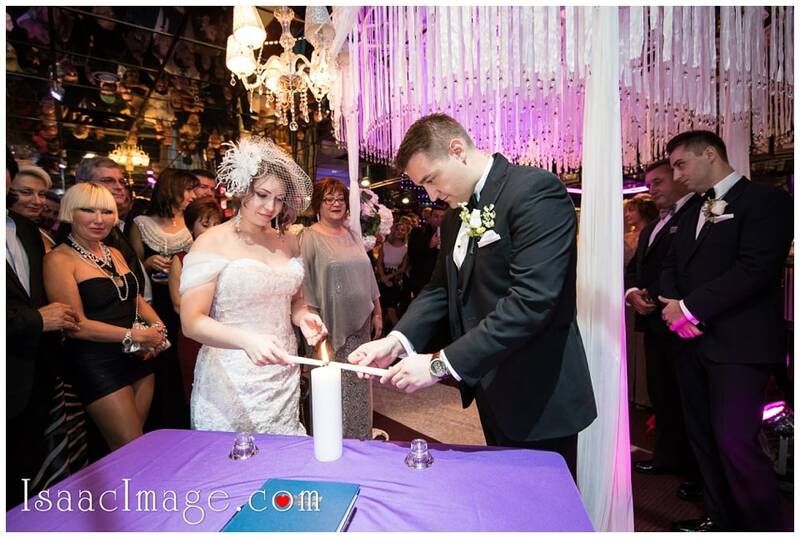 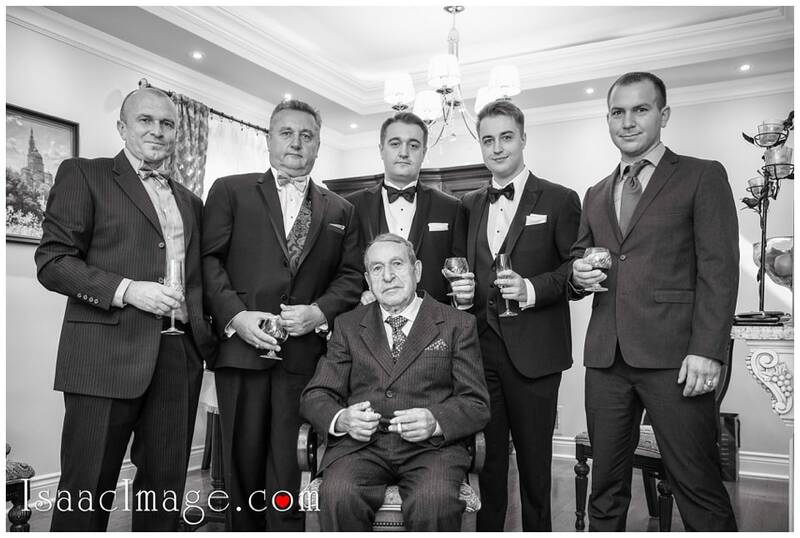 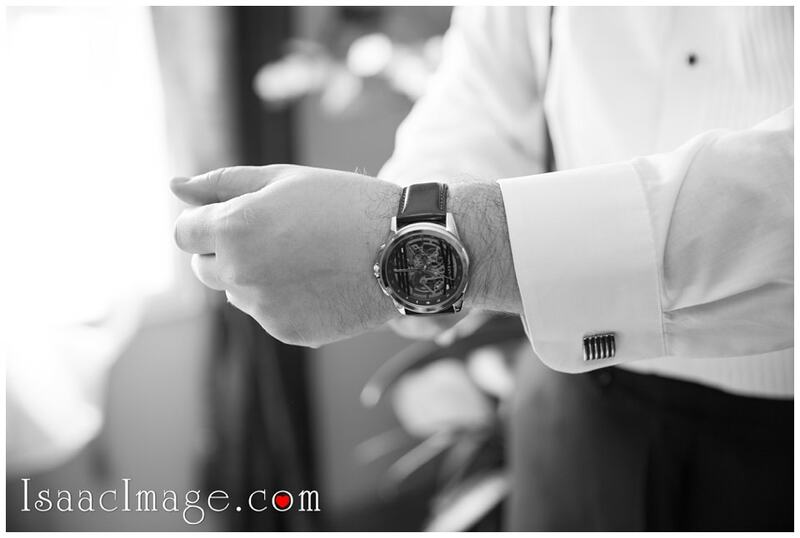 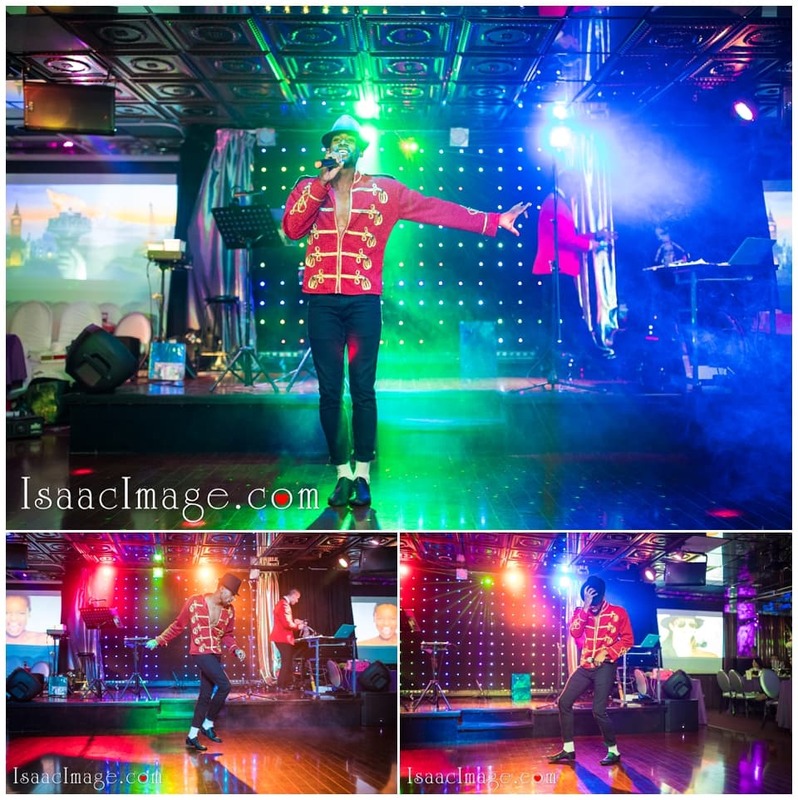 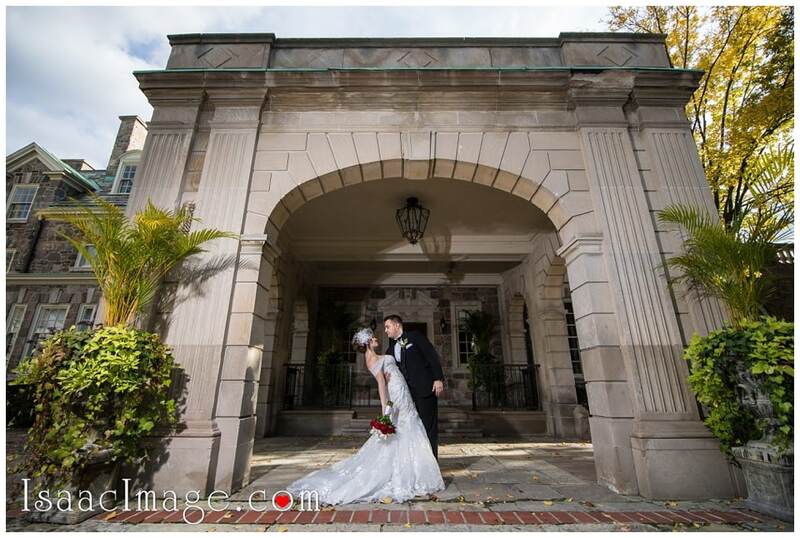 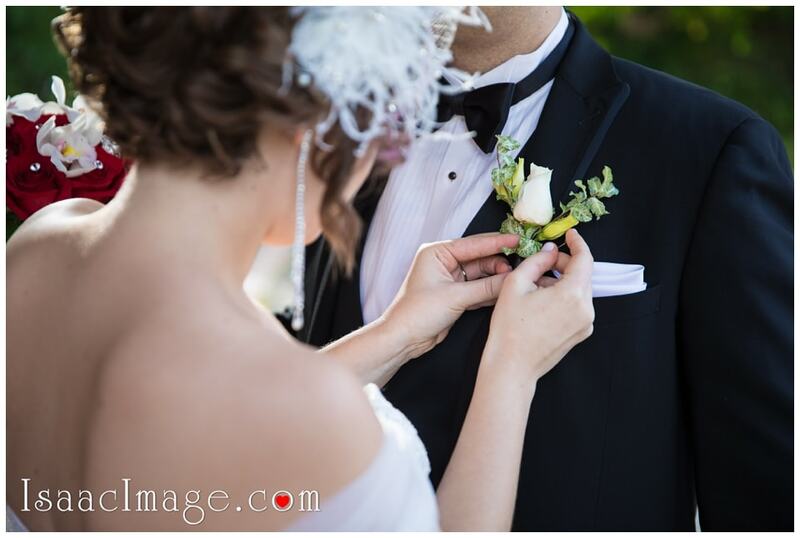 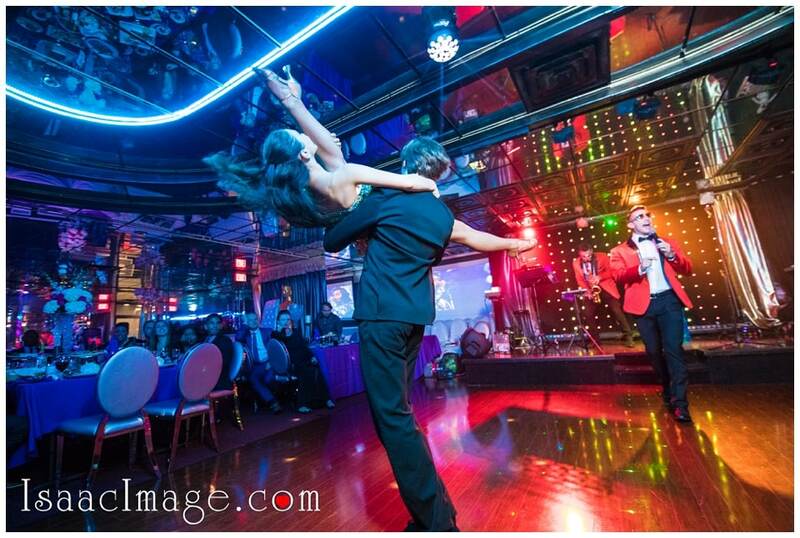 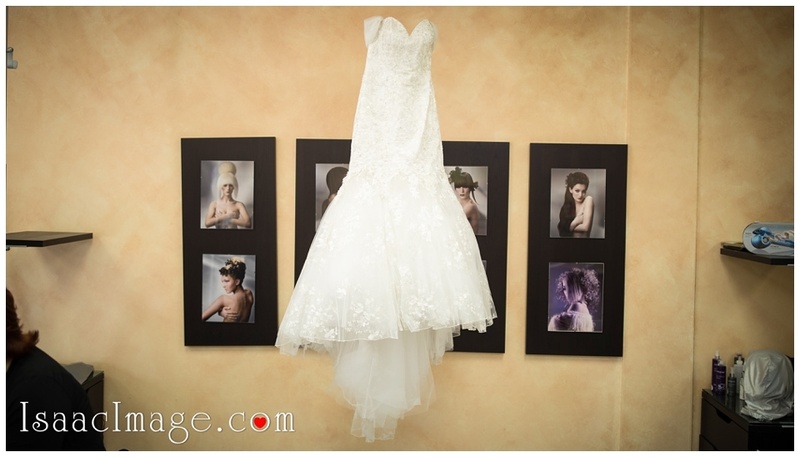 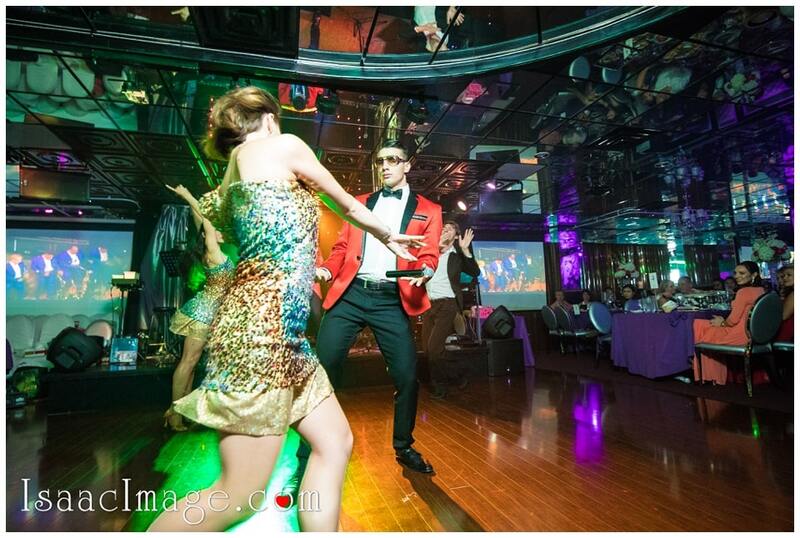 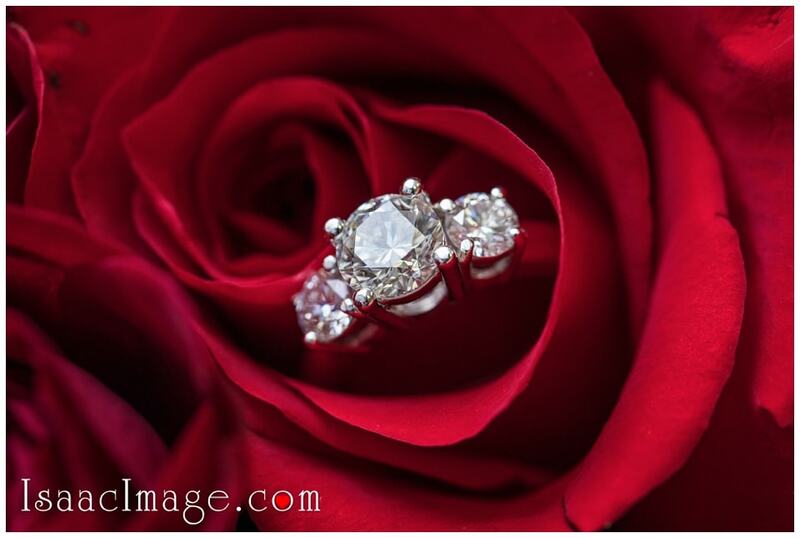 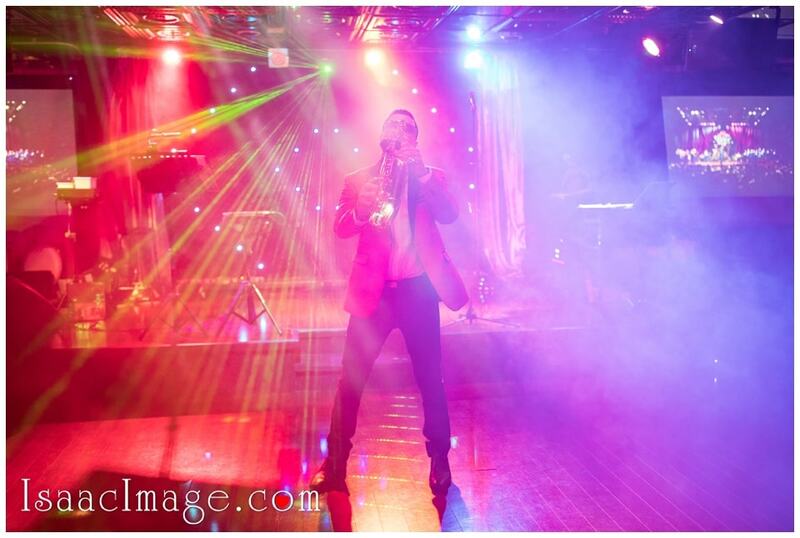 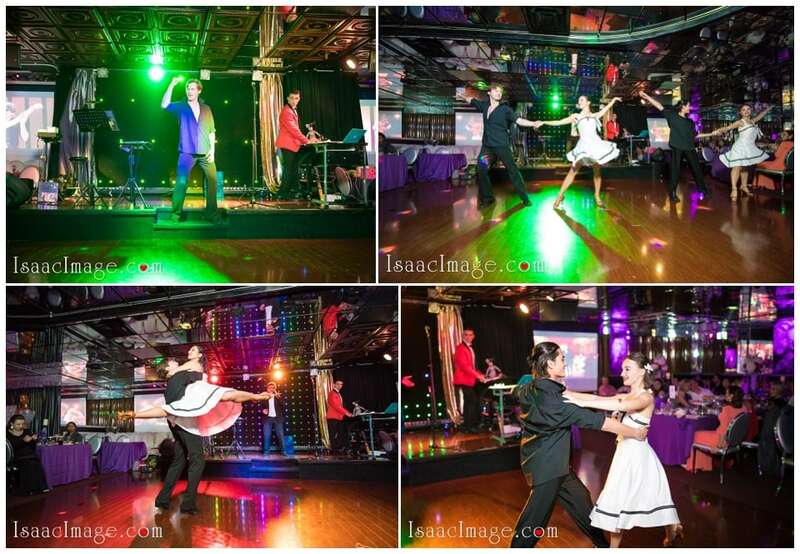 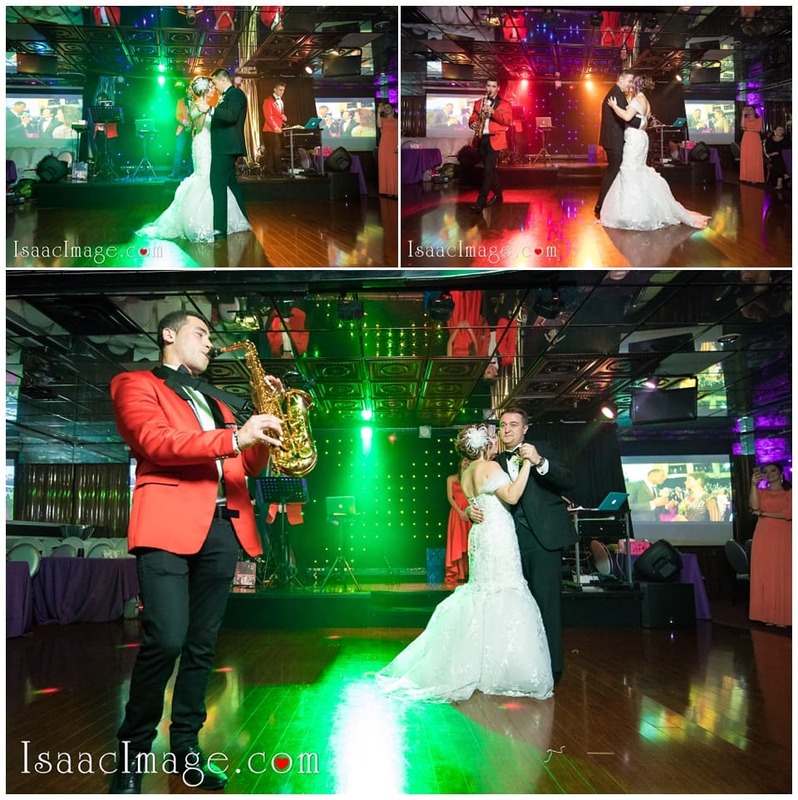 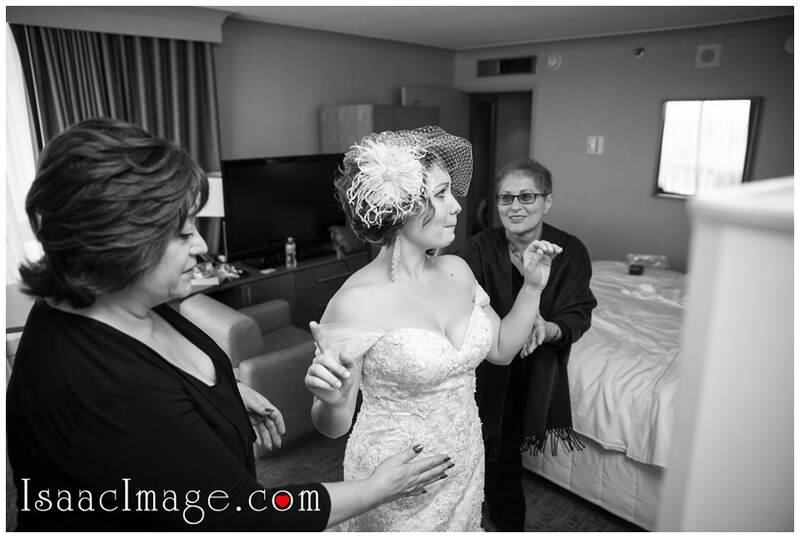 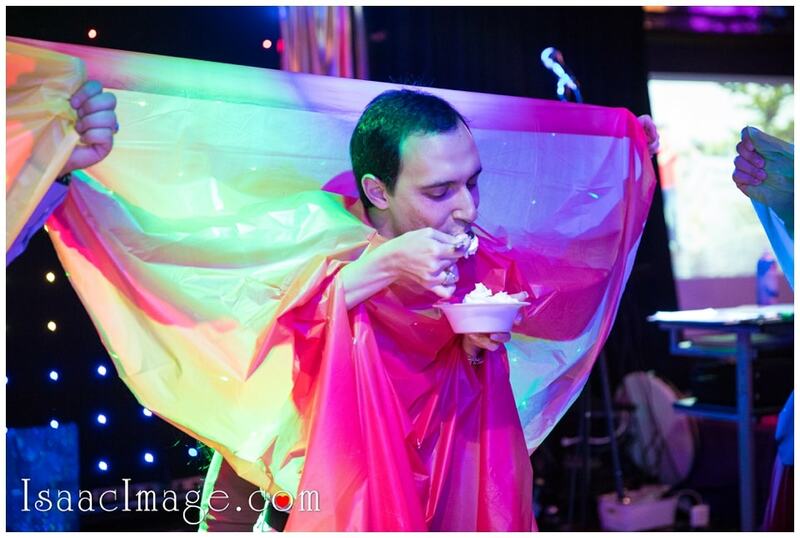 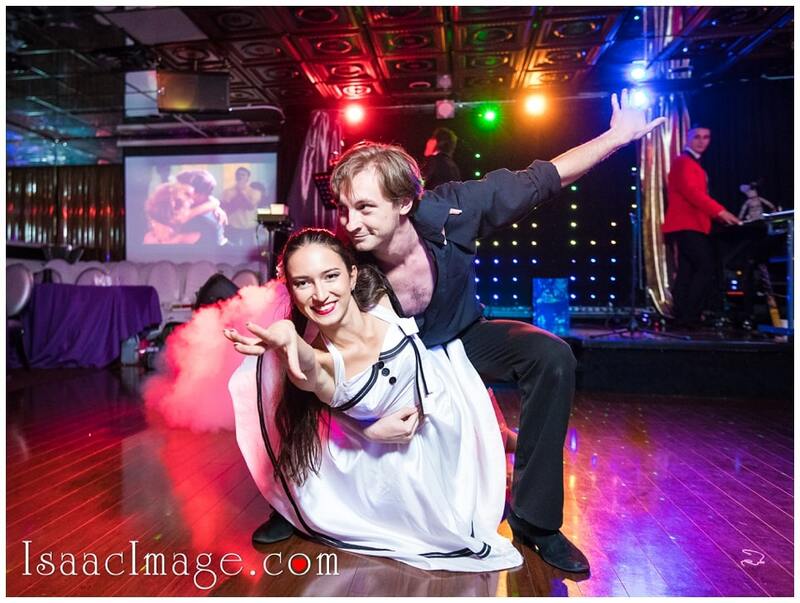 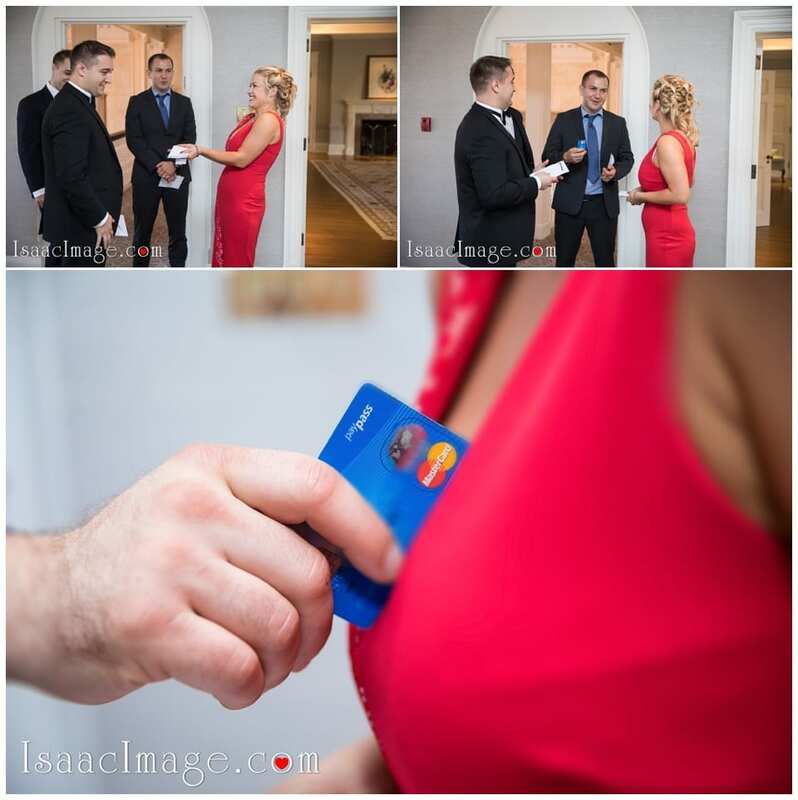 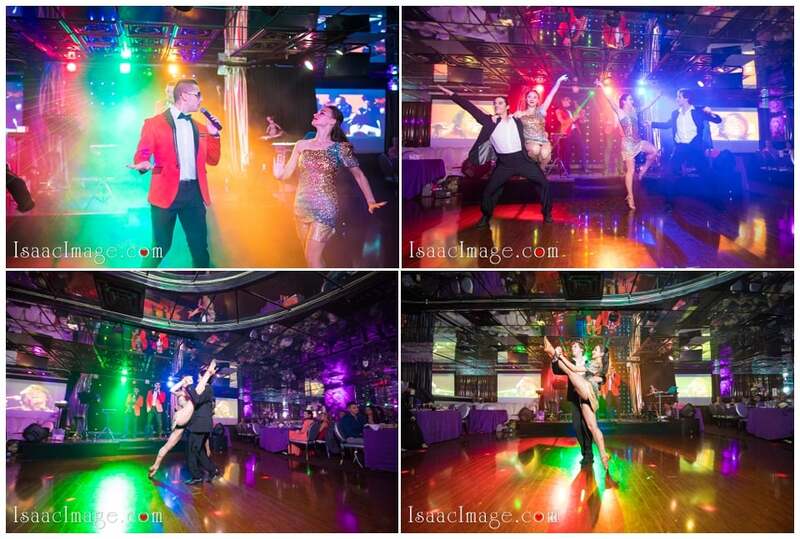 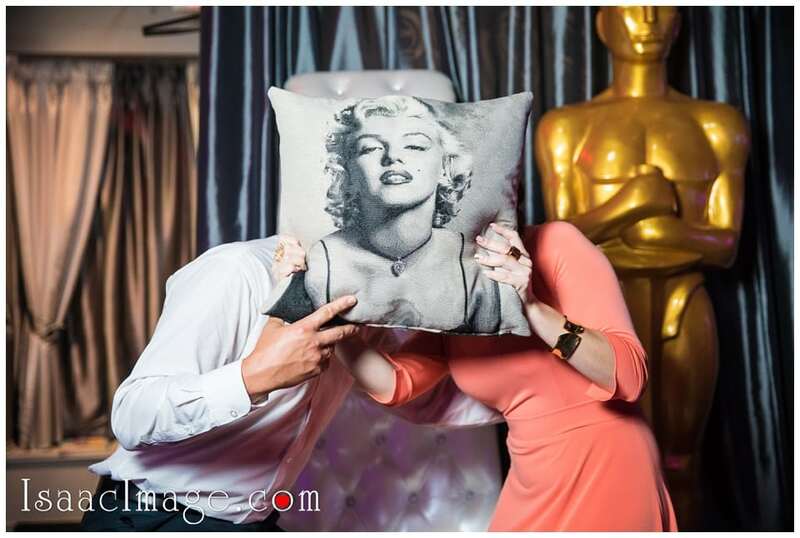 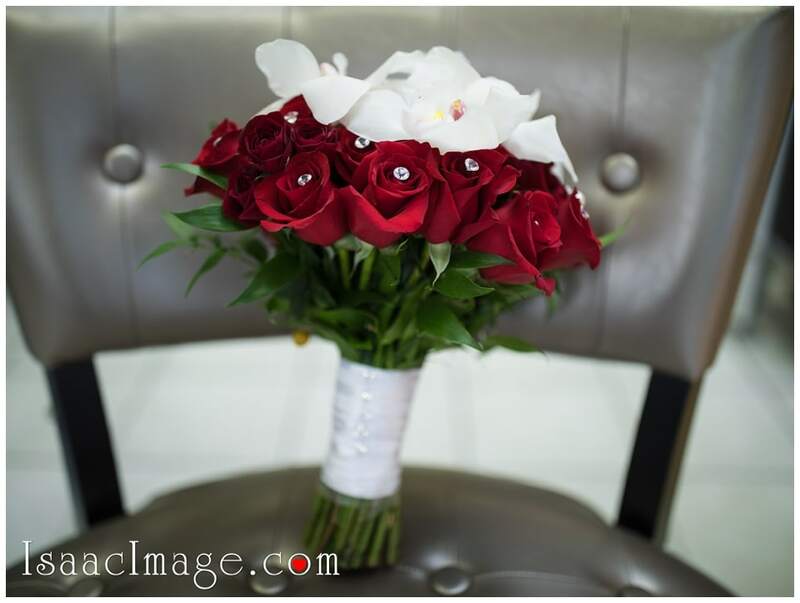 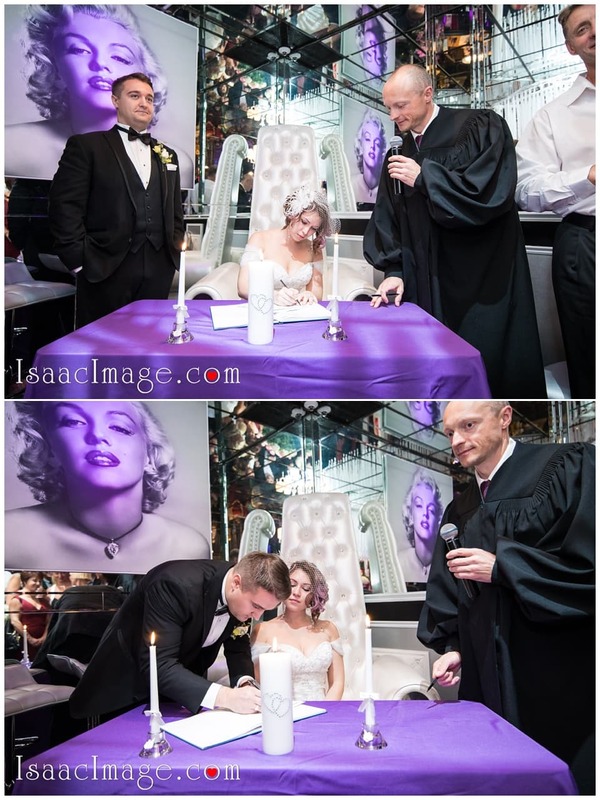 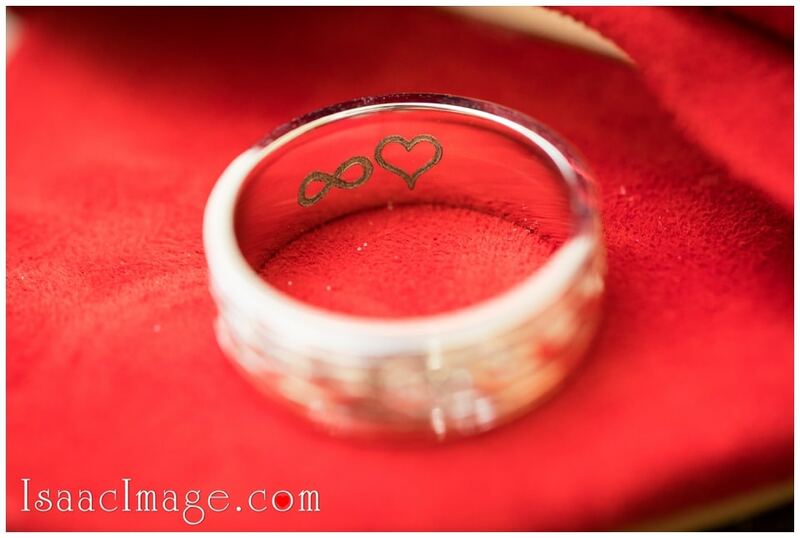 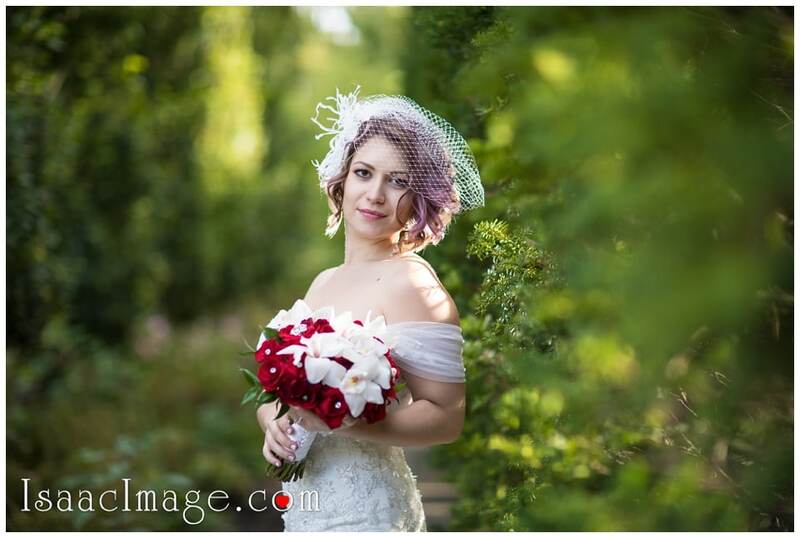 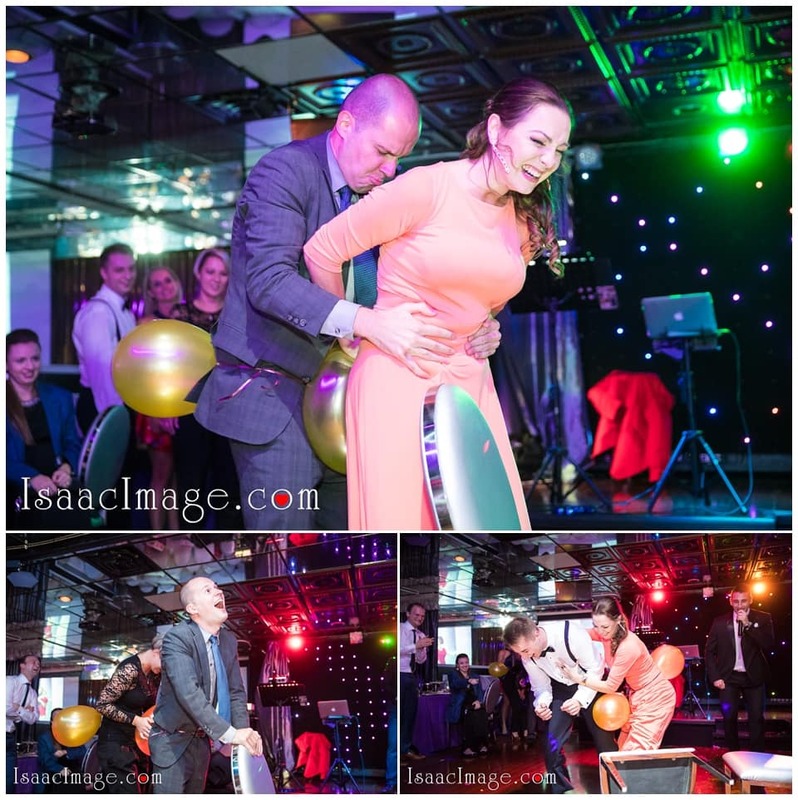 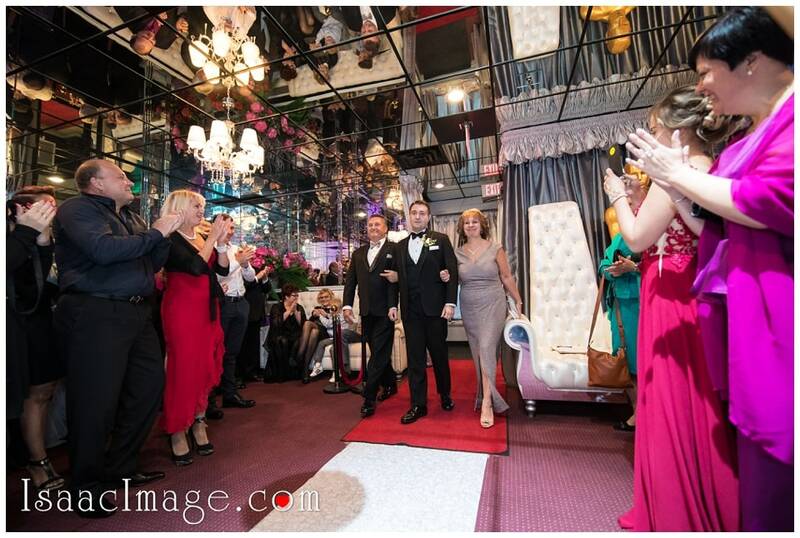 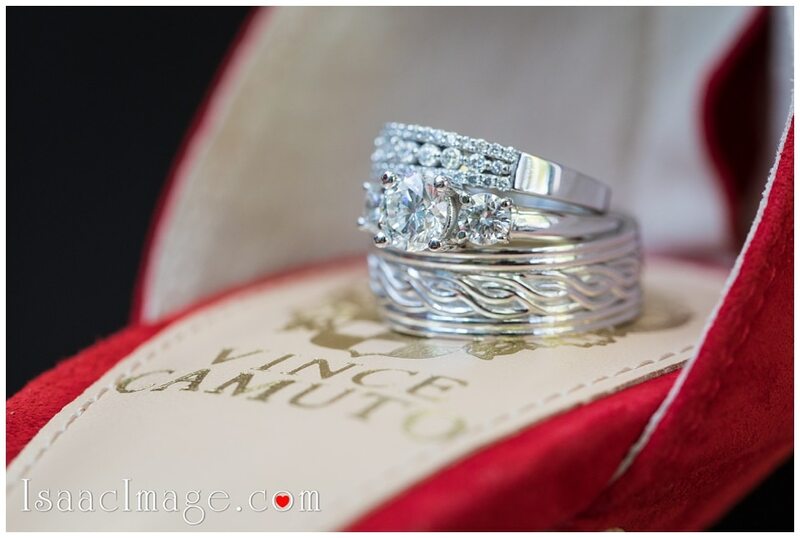 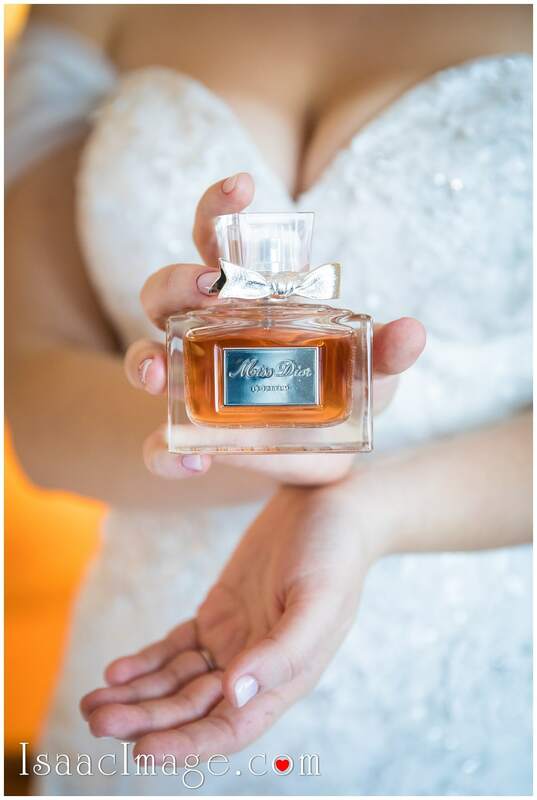 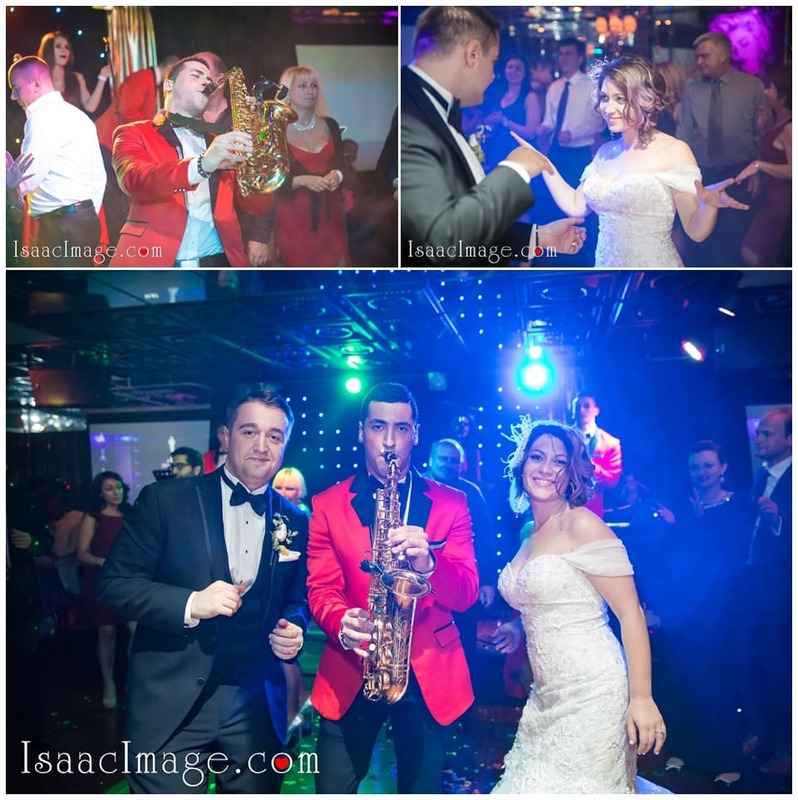 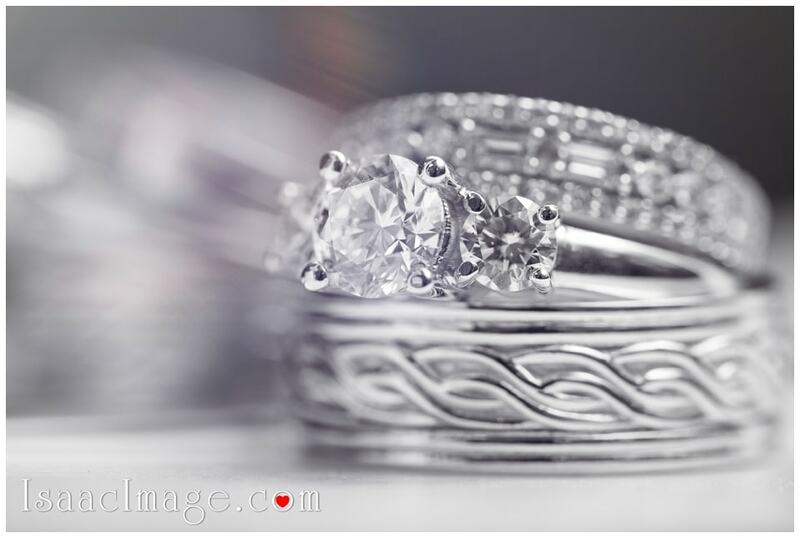 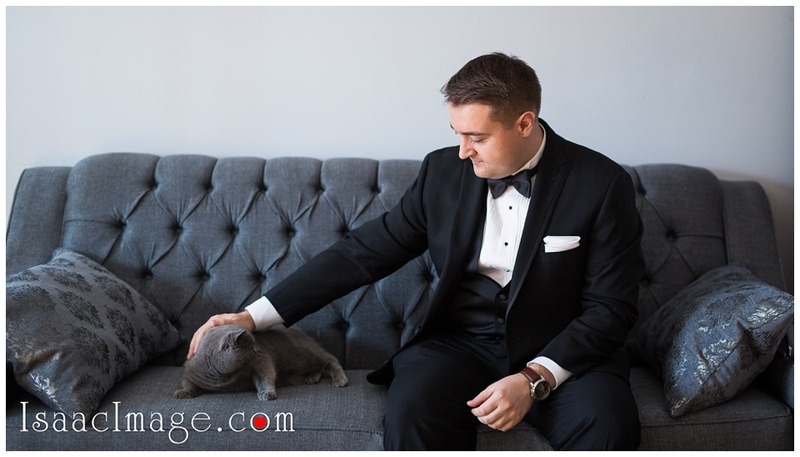 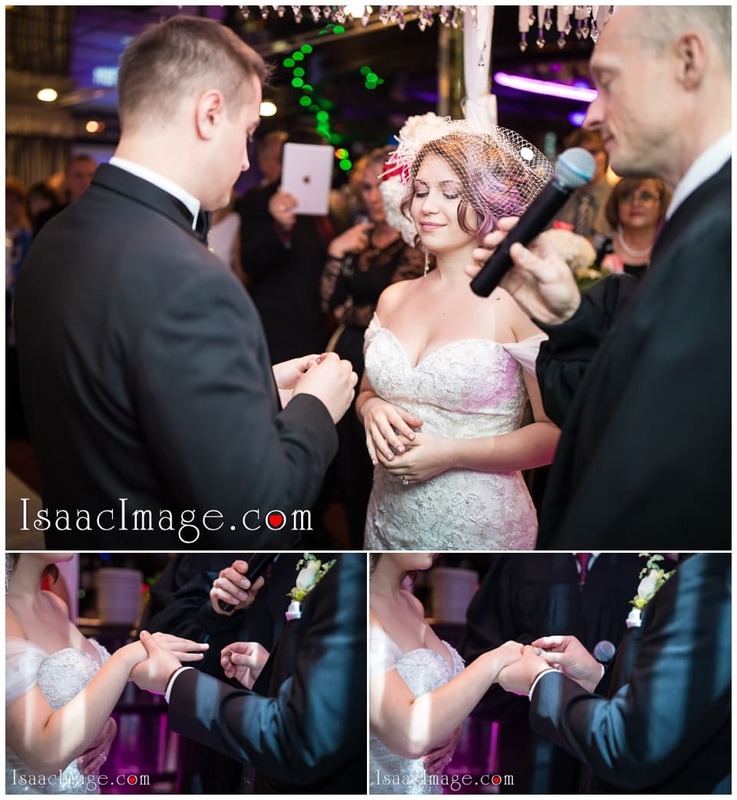 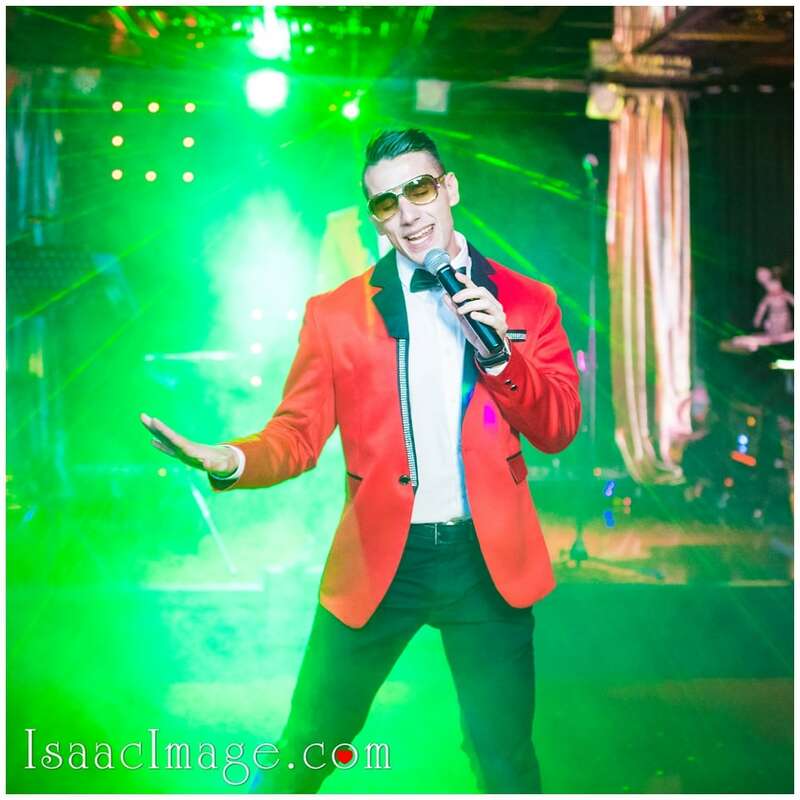 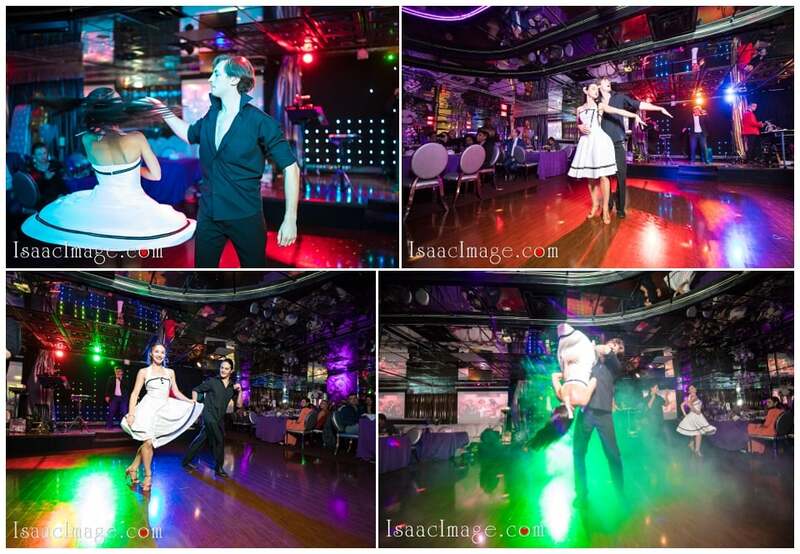 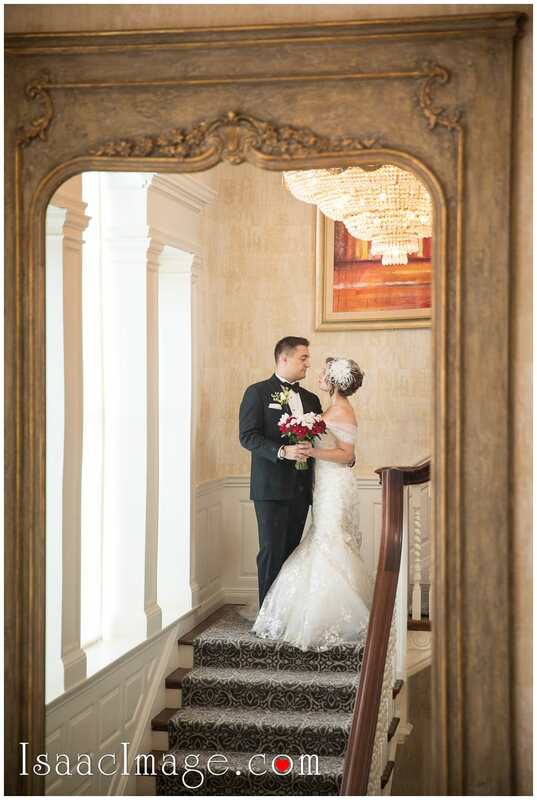 Photography by IsaacImage Toronto Wedding photography Studio. 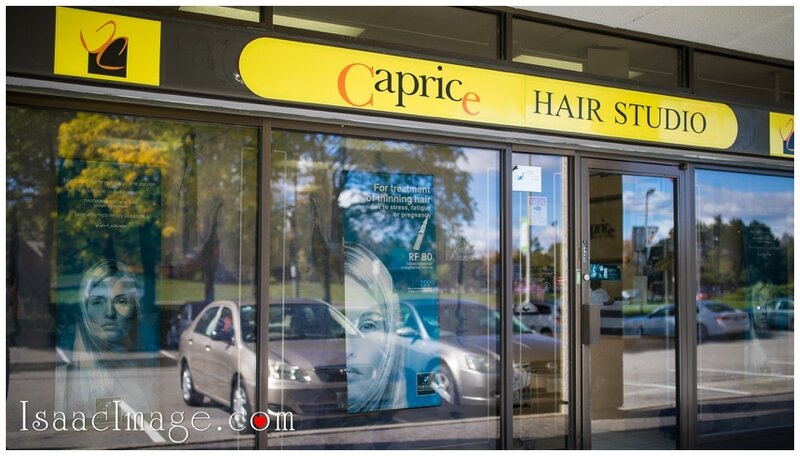 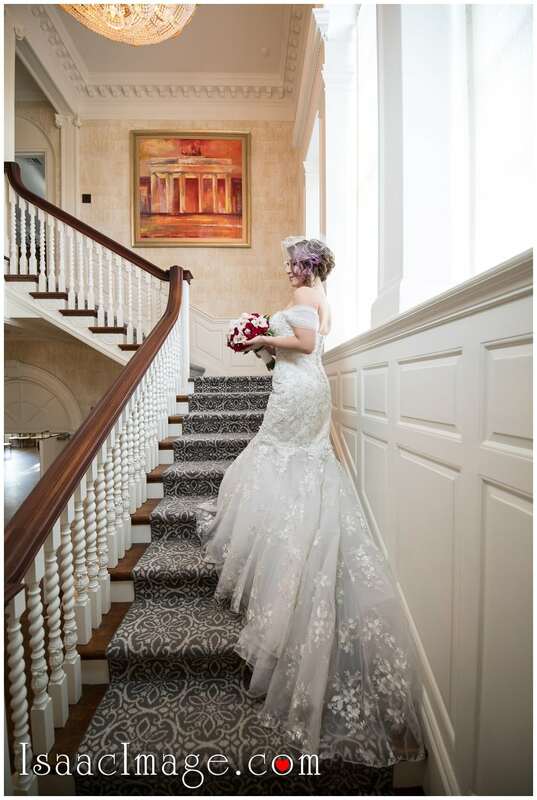 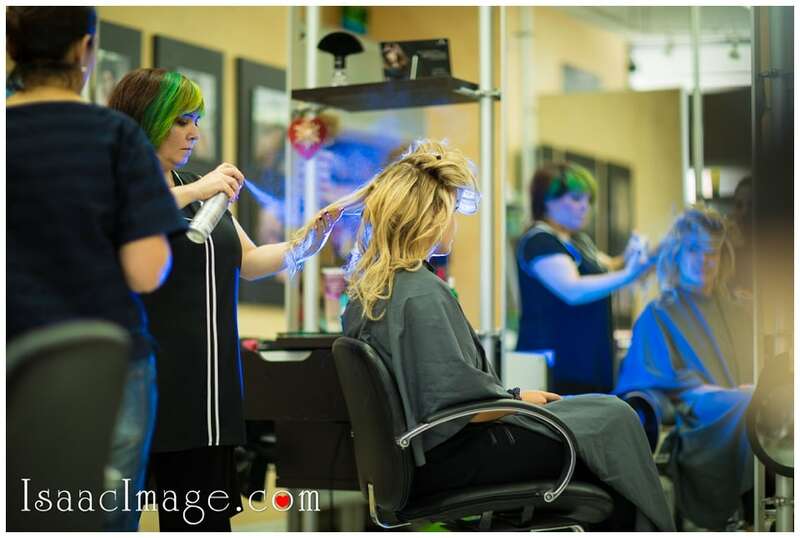 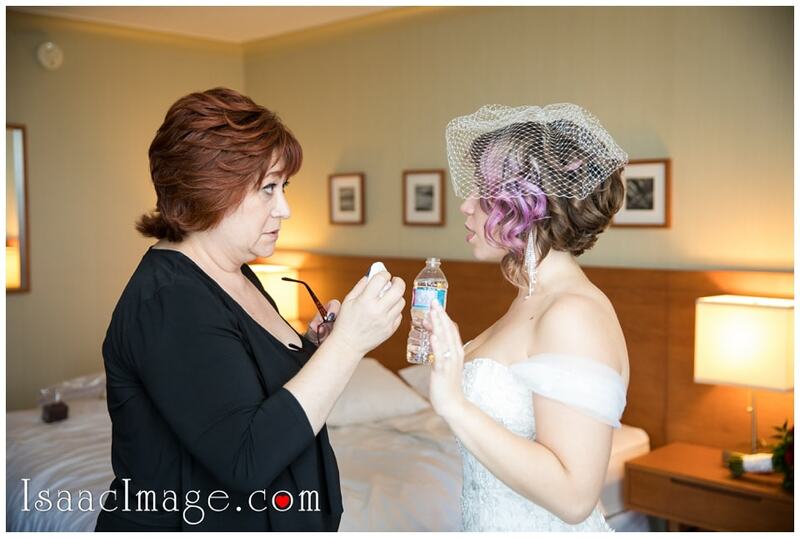 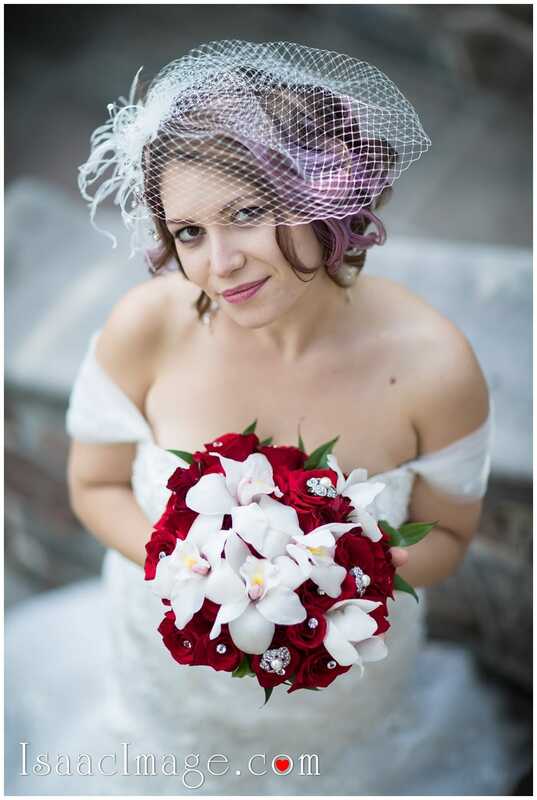 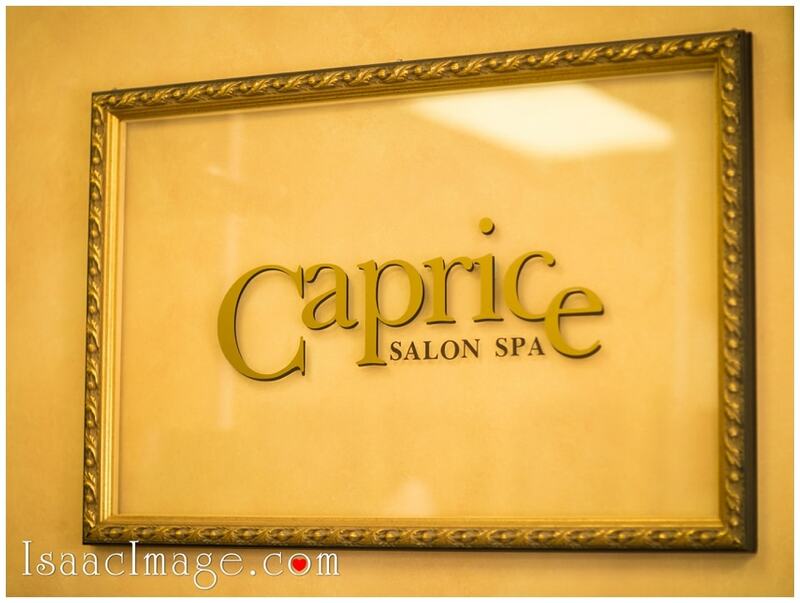 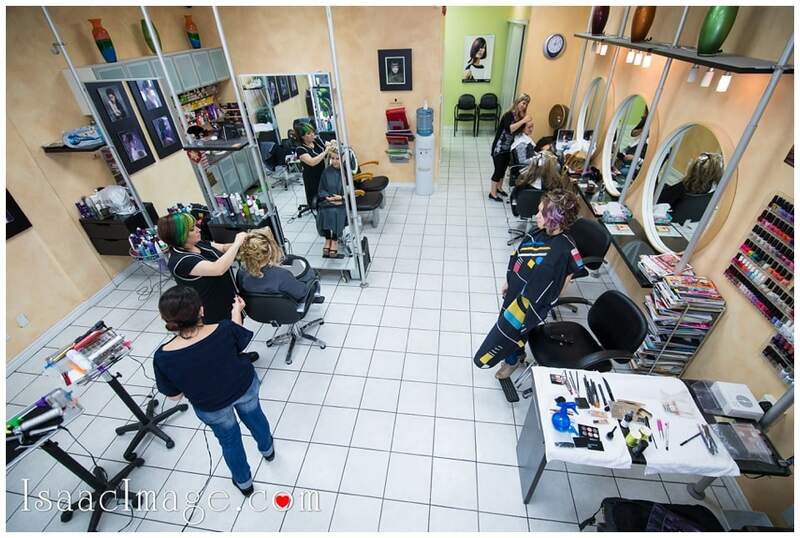 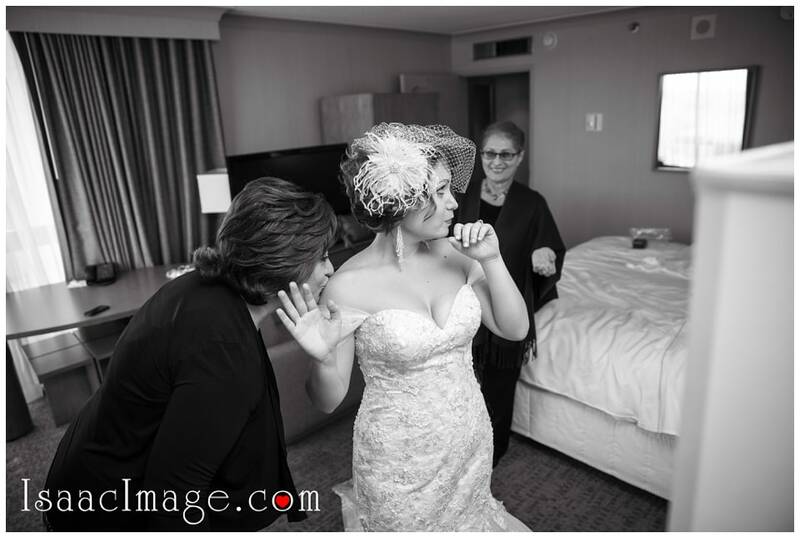 Bridal MakeUp and Hair – “Caprice” Hair Studio. 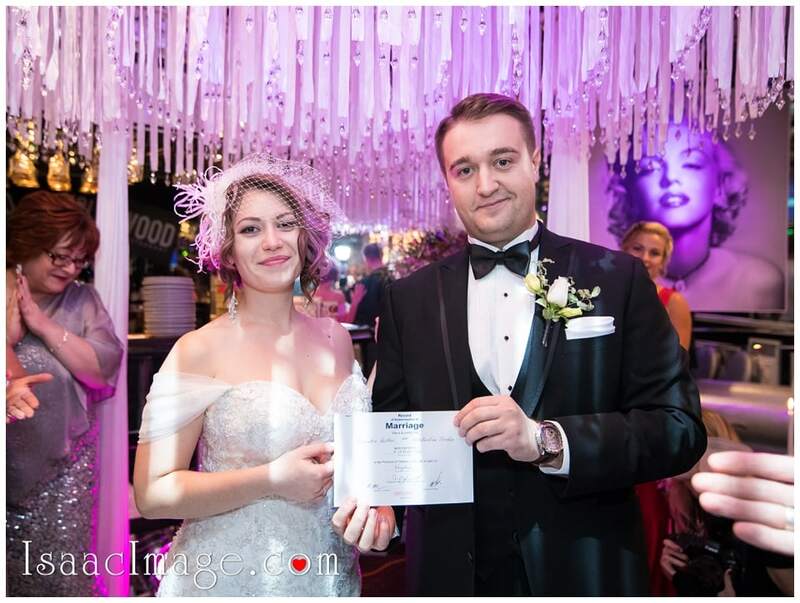 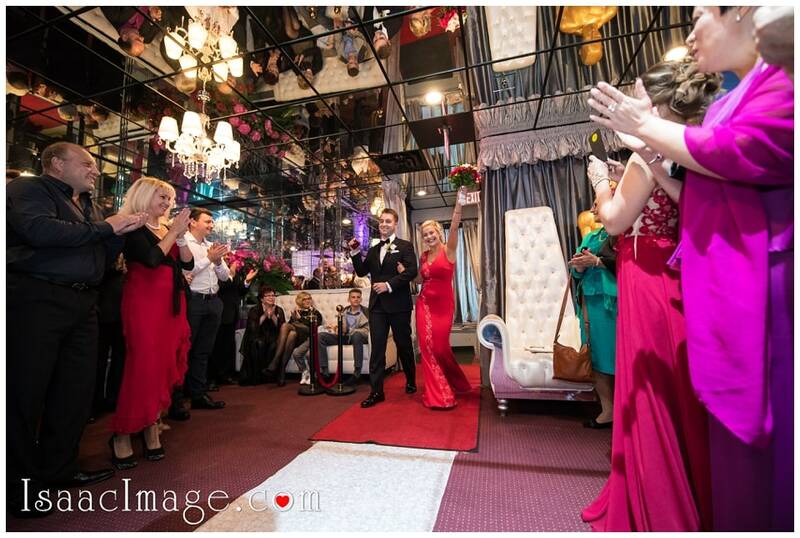 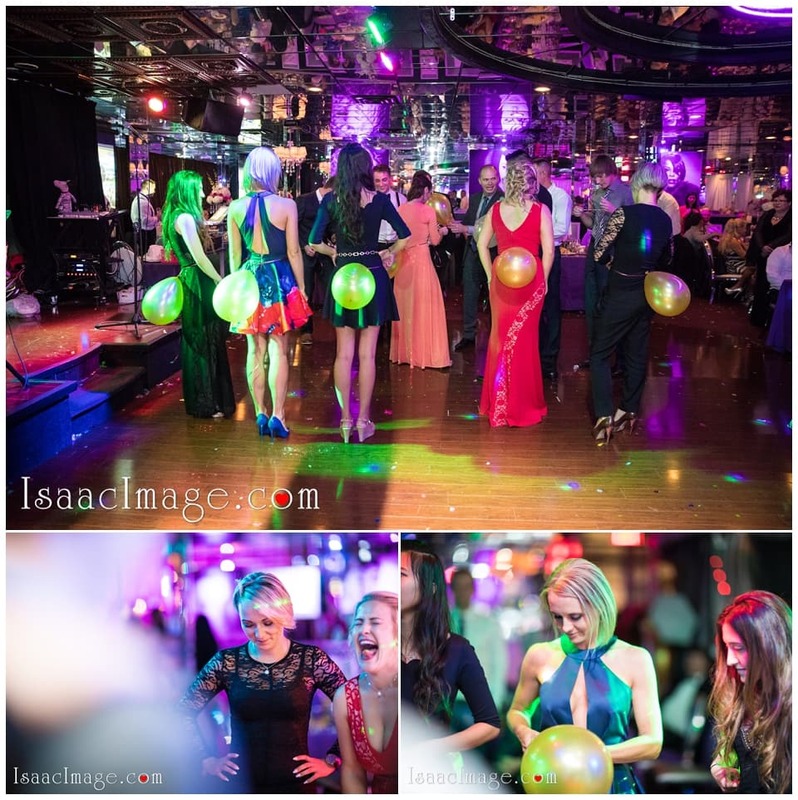 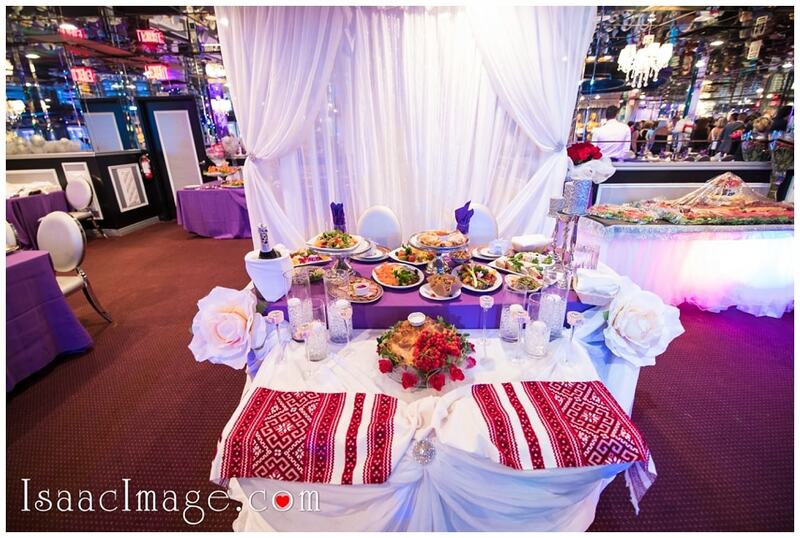 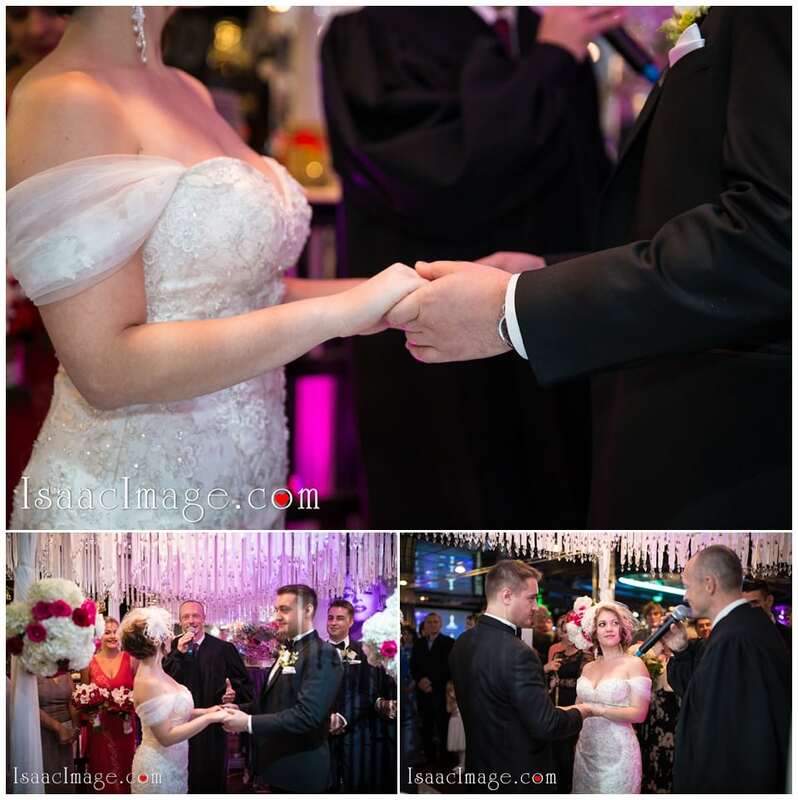 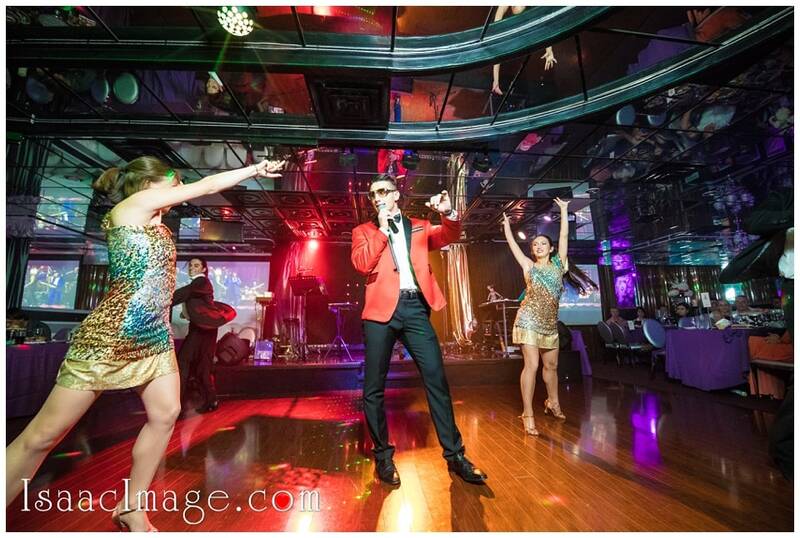 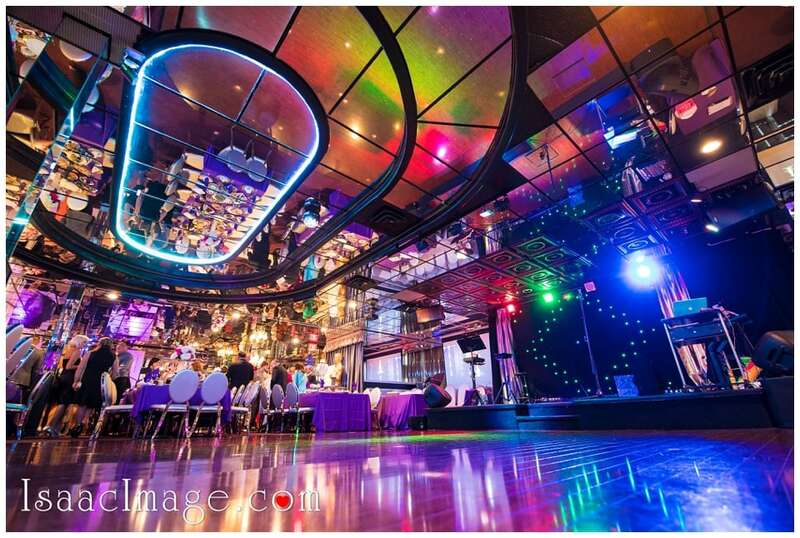 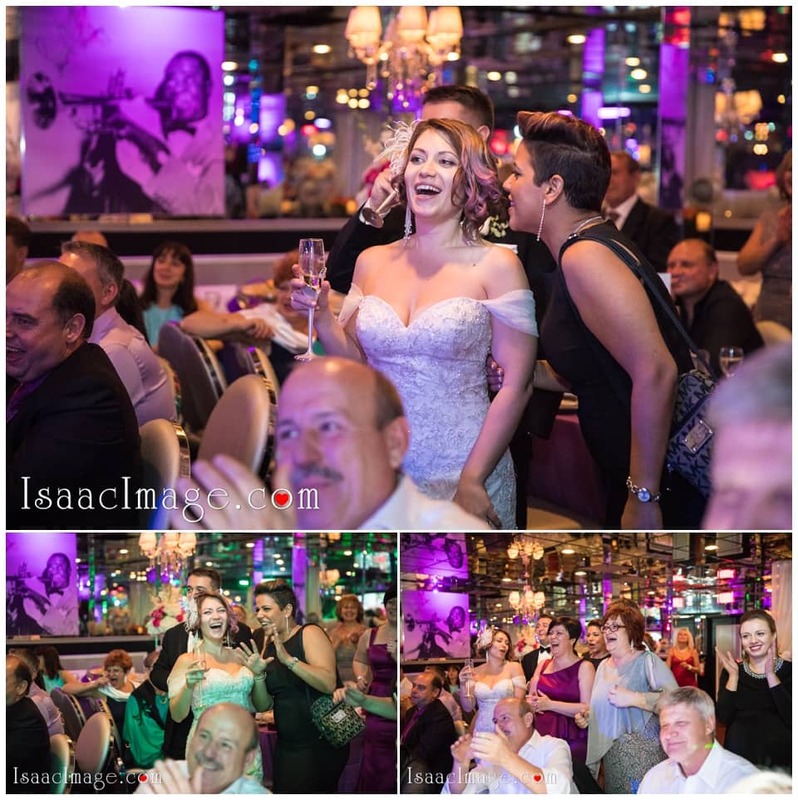 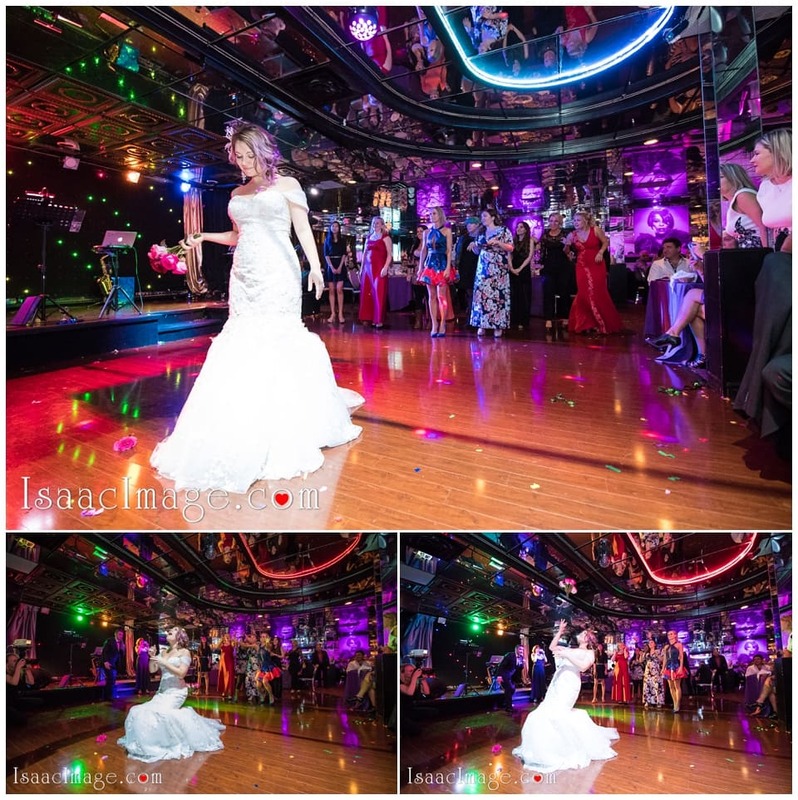 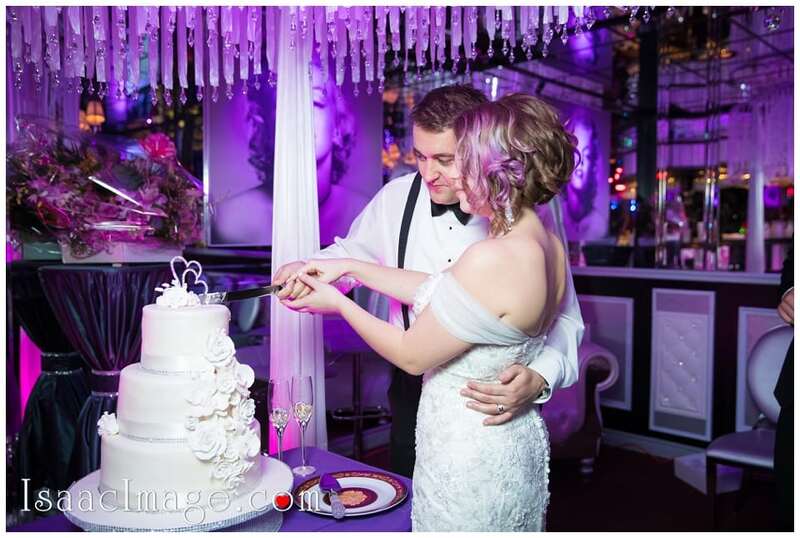 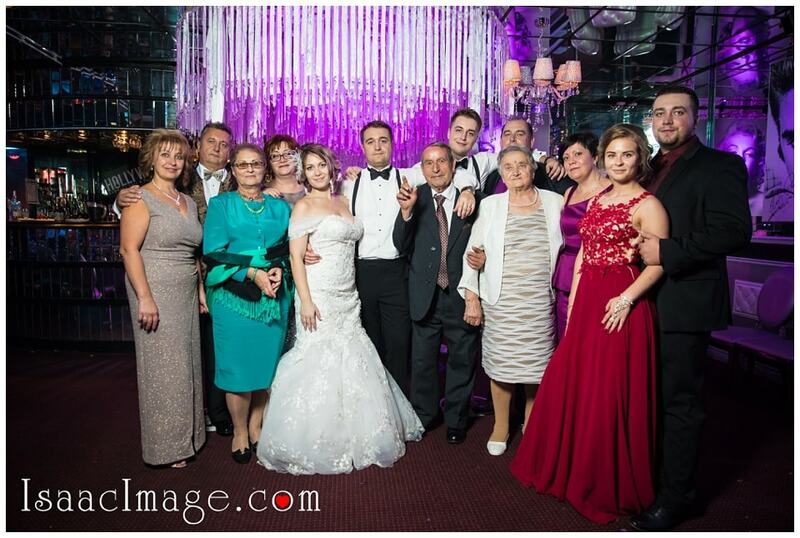 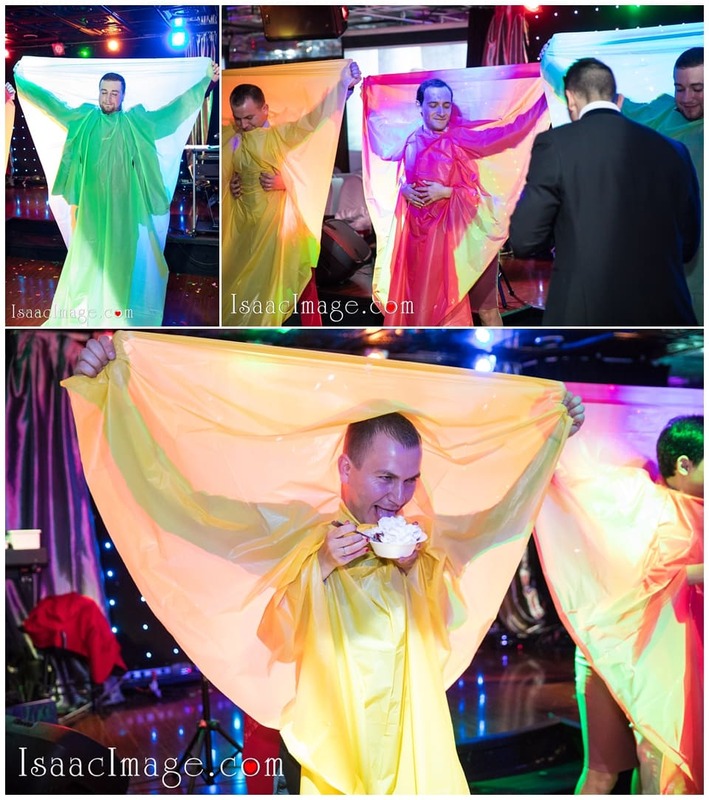 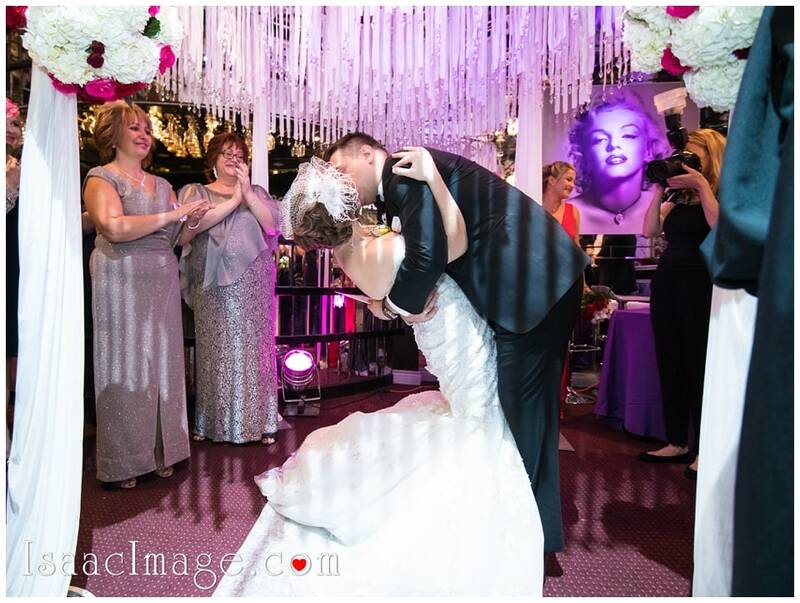 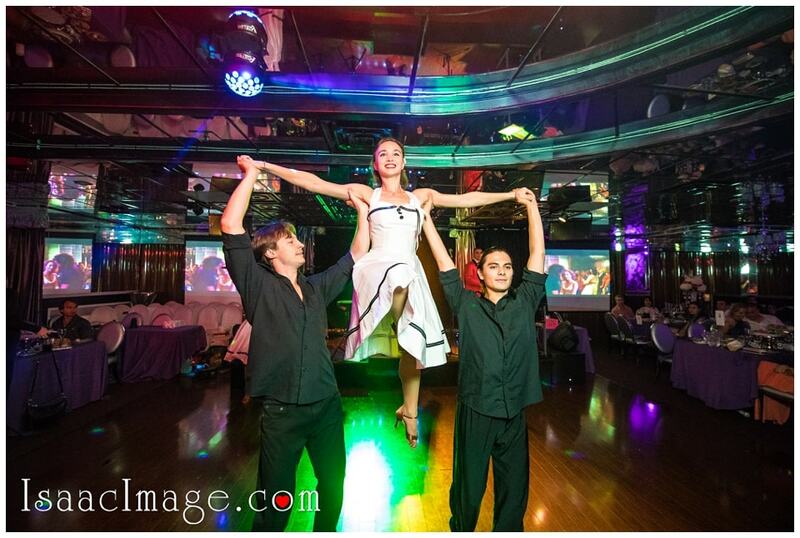 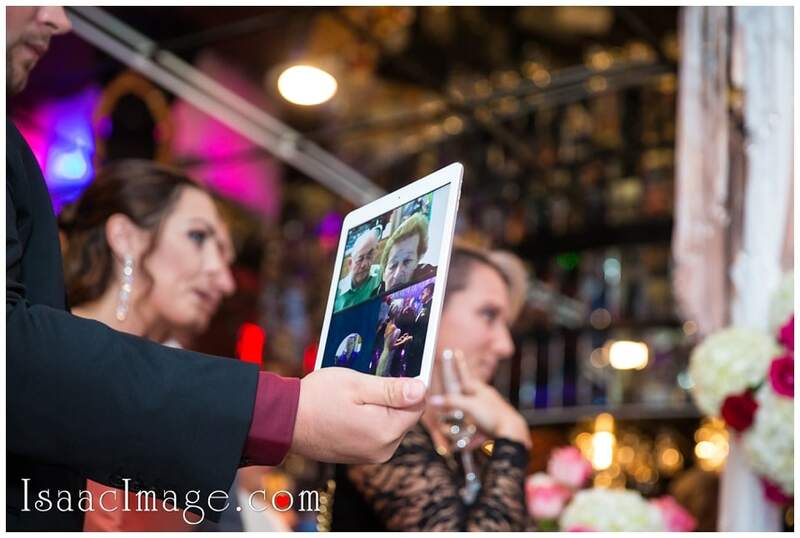 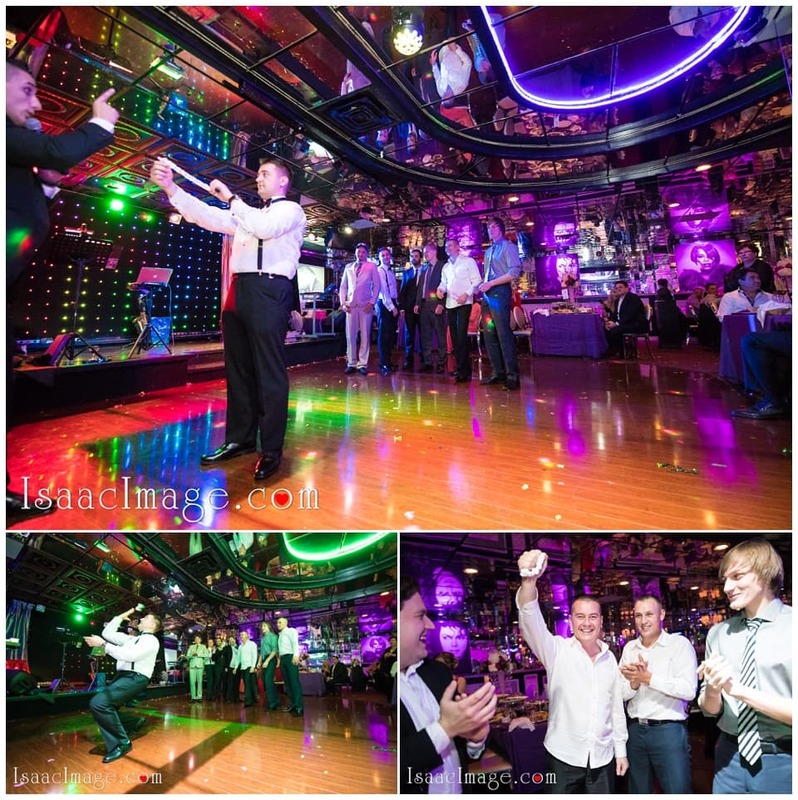 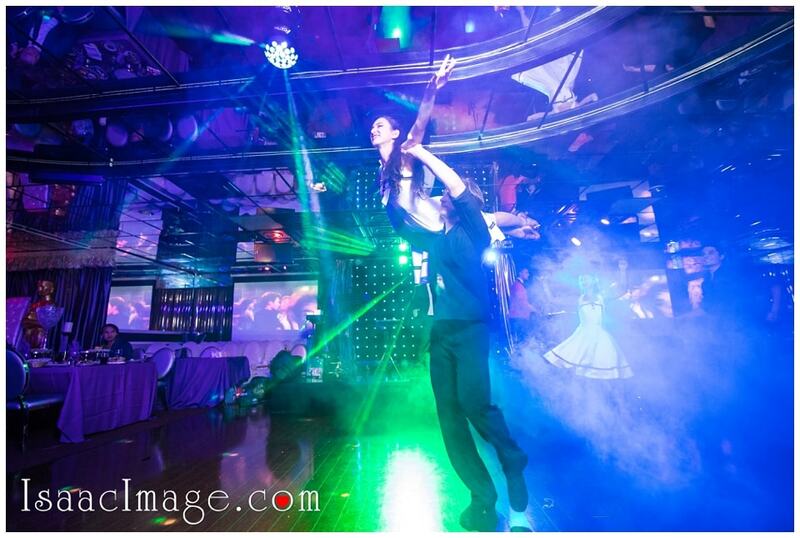 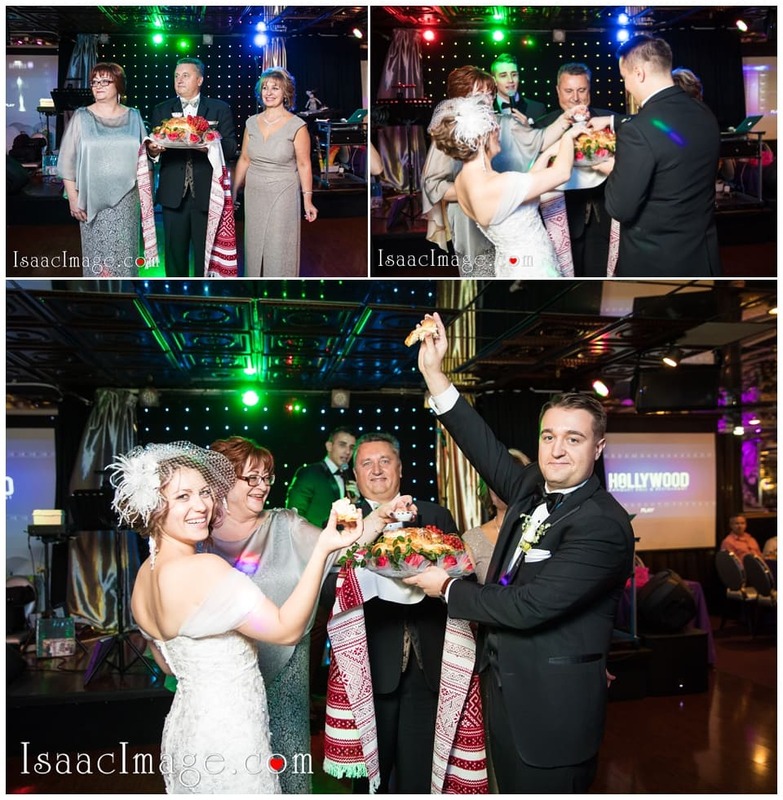 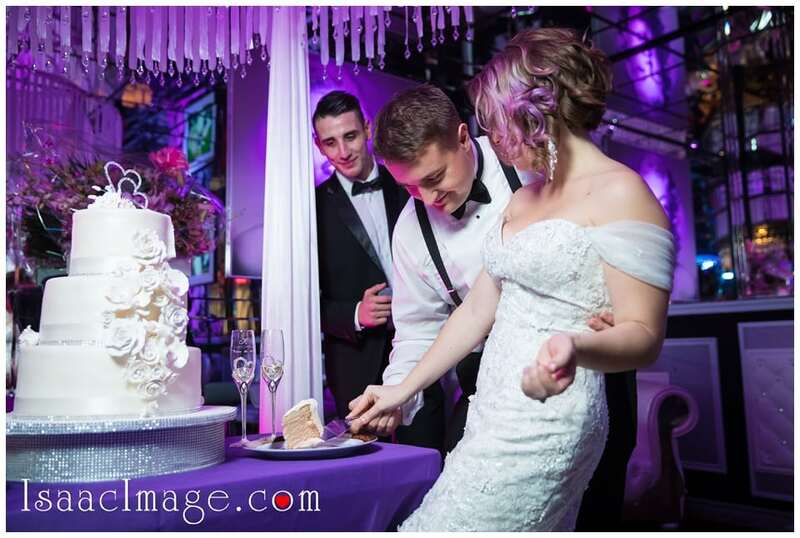 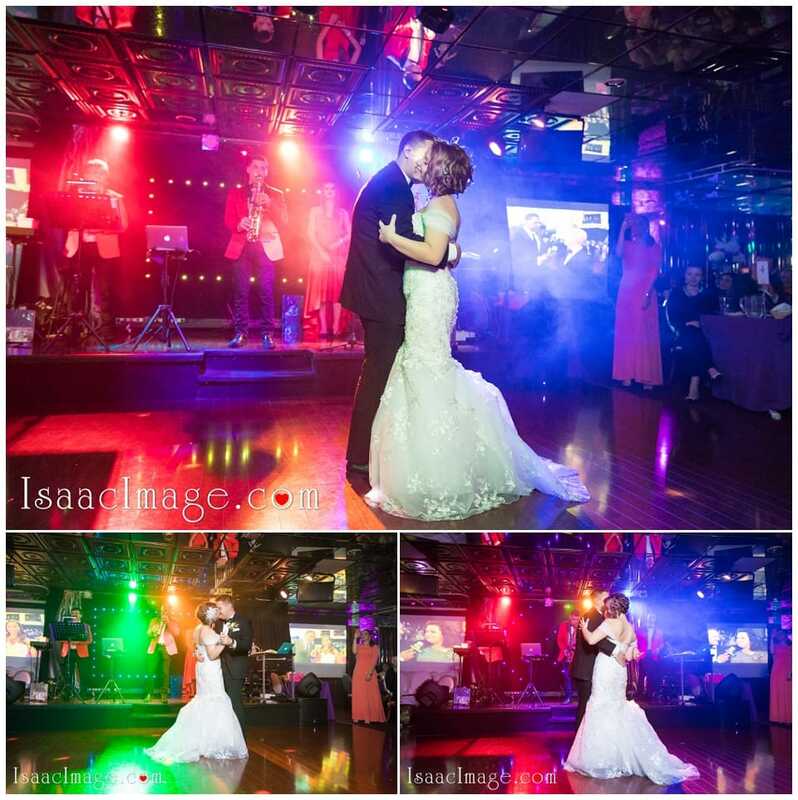 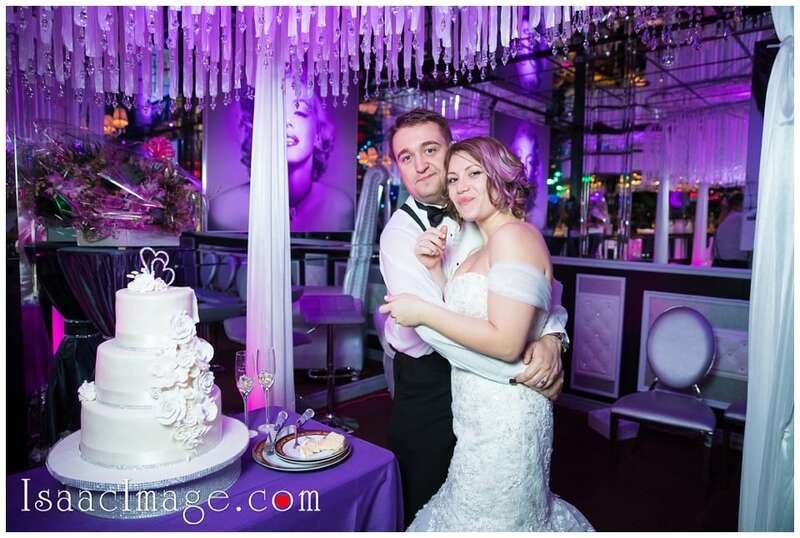 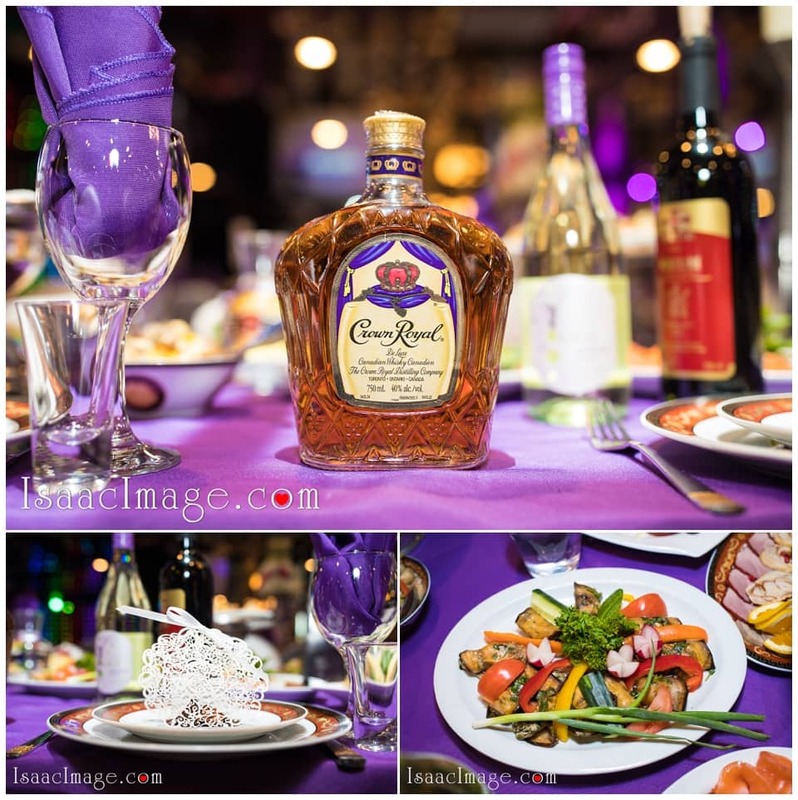 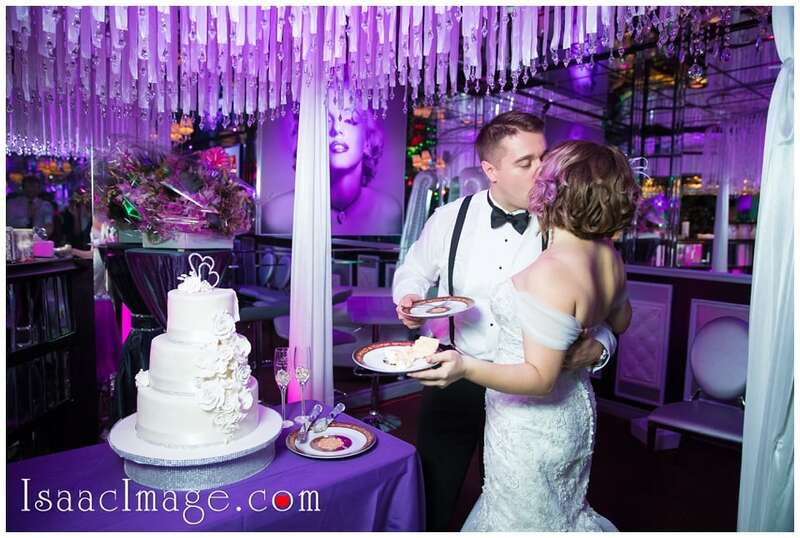 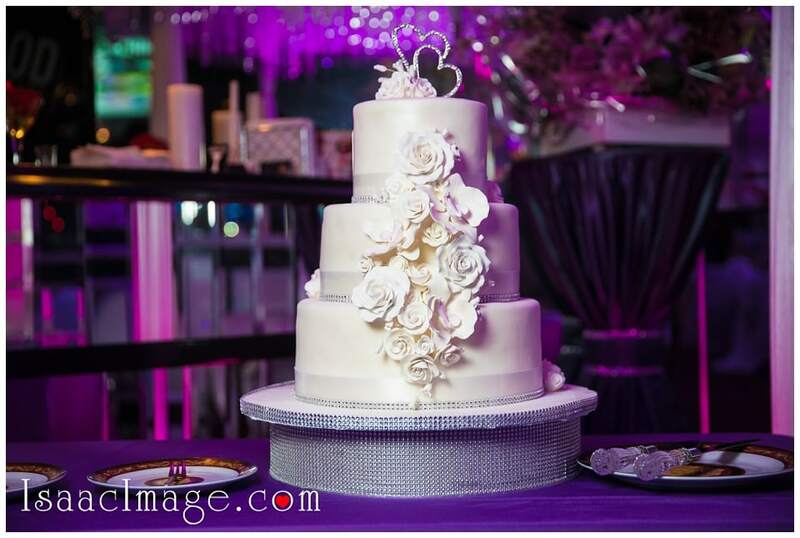 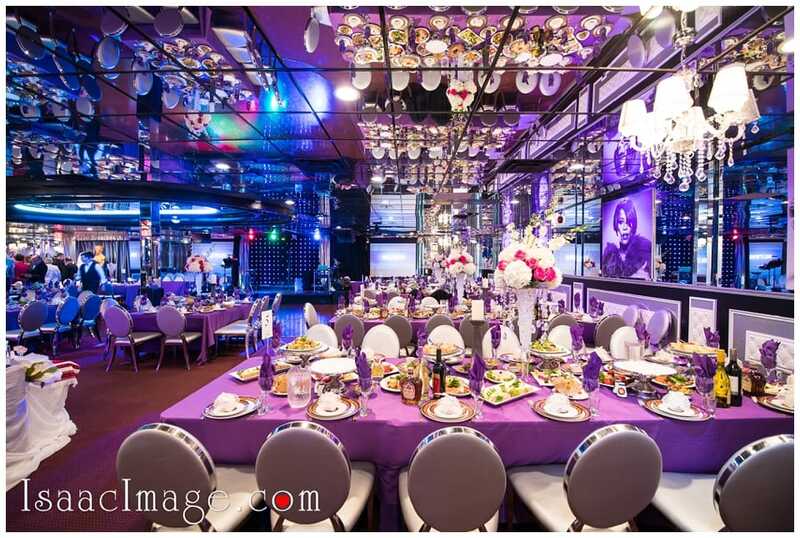 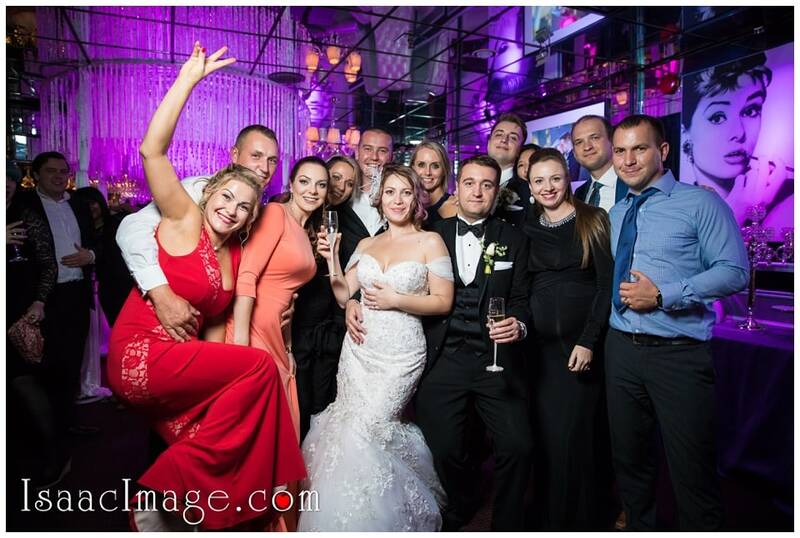 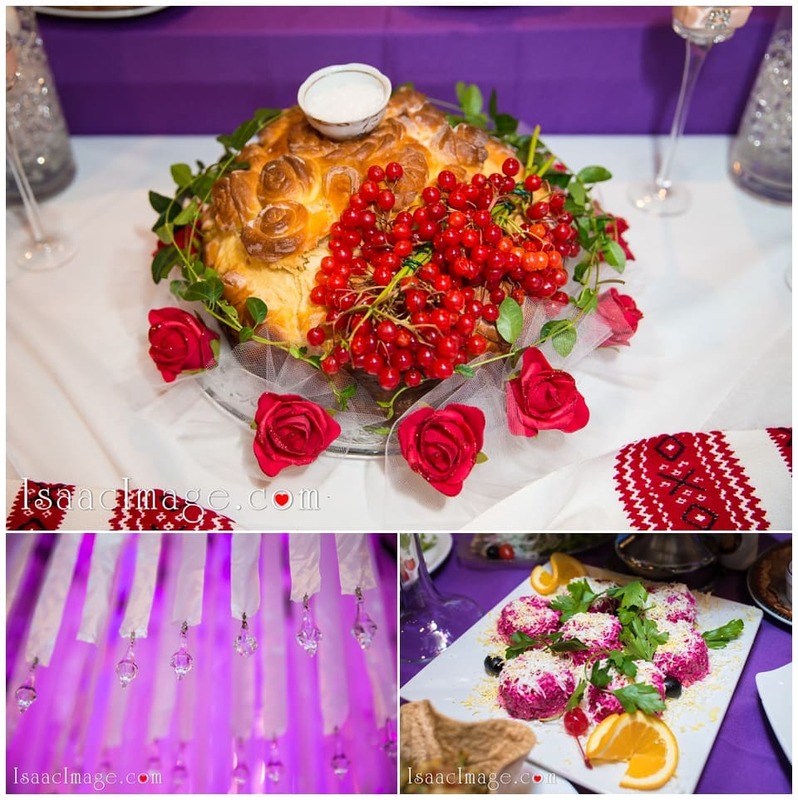 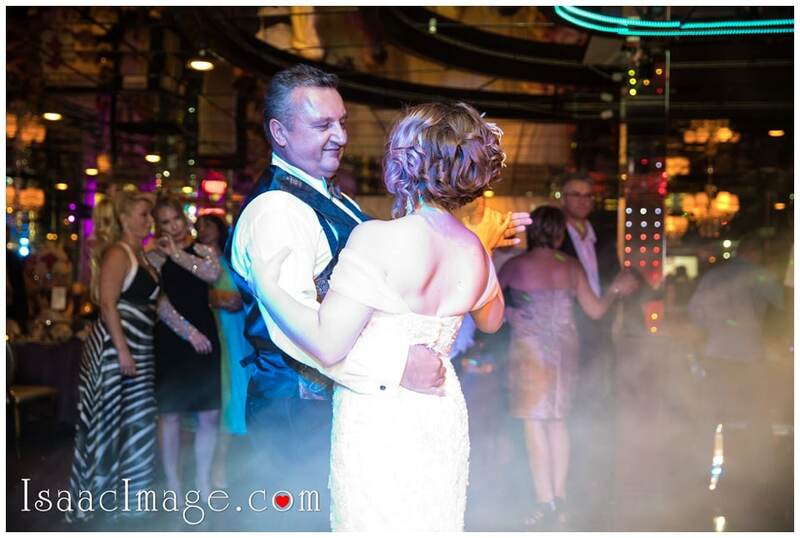 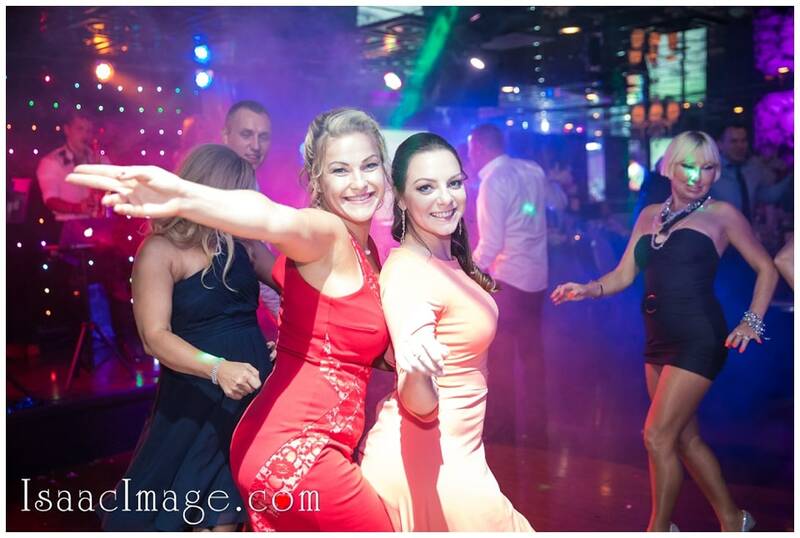 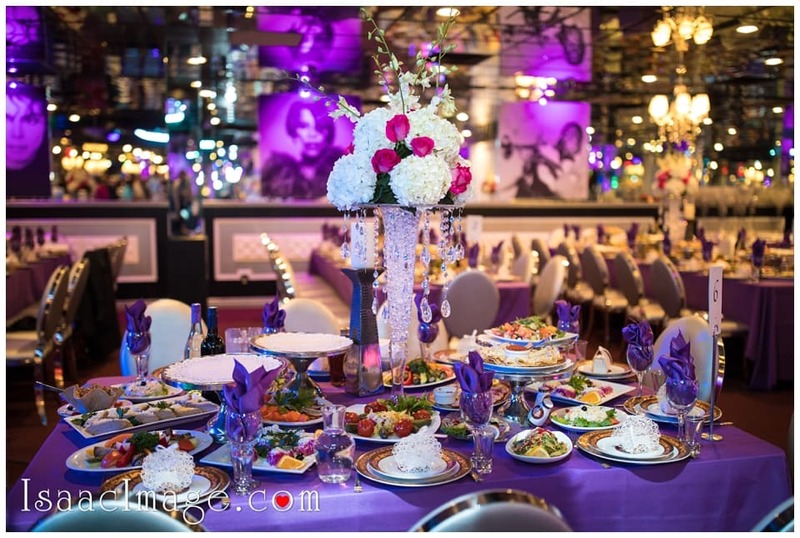 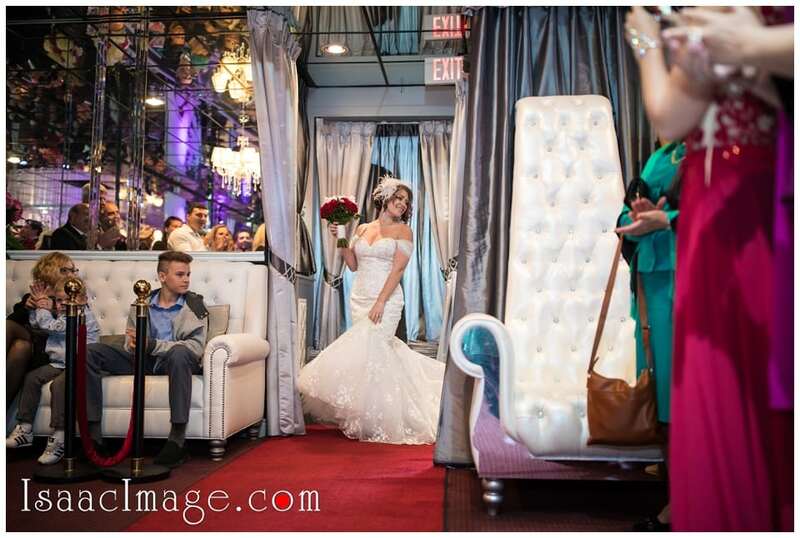 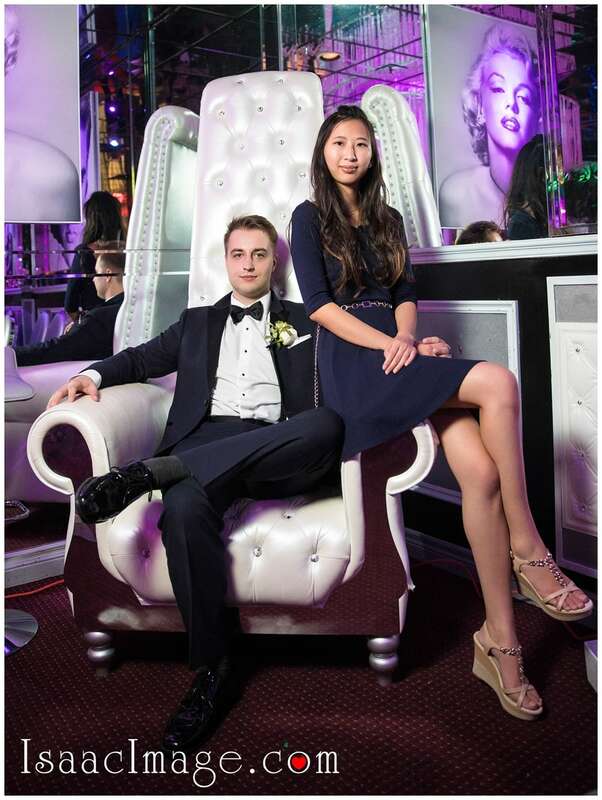 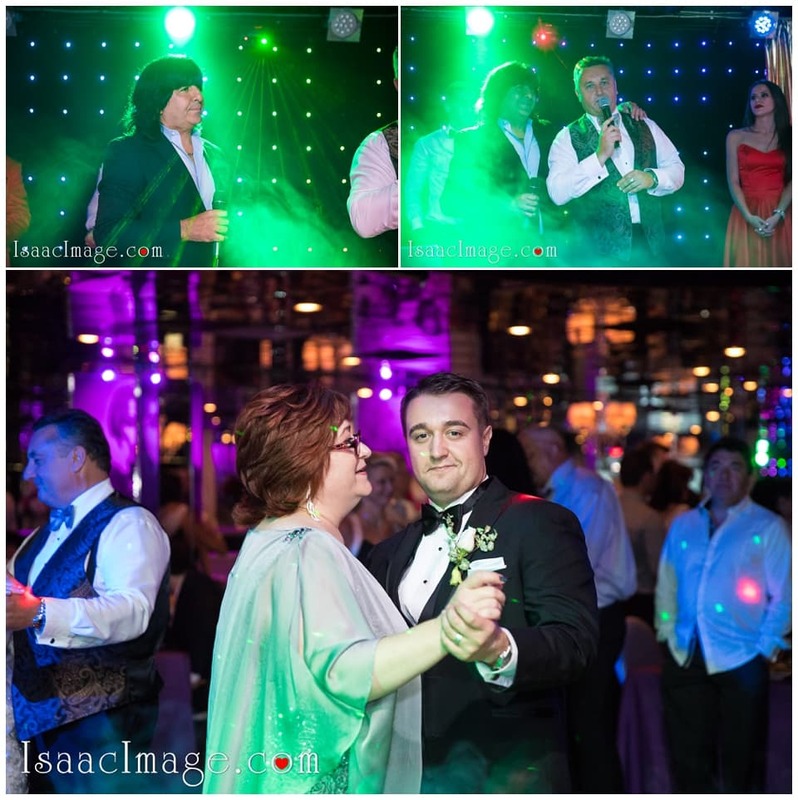 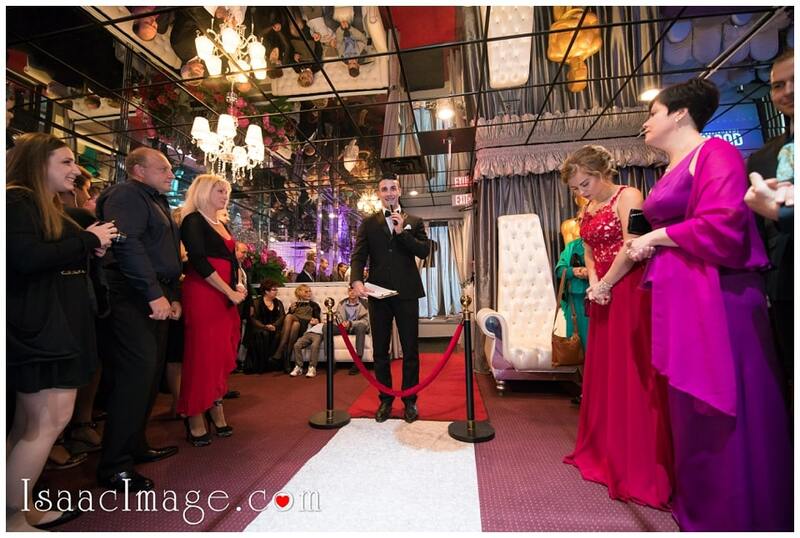 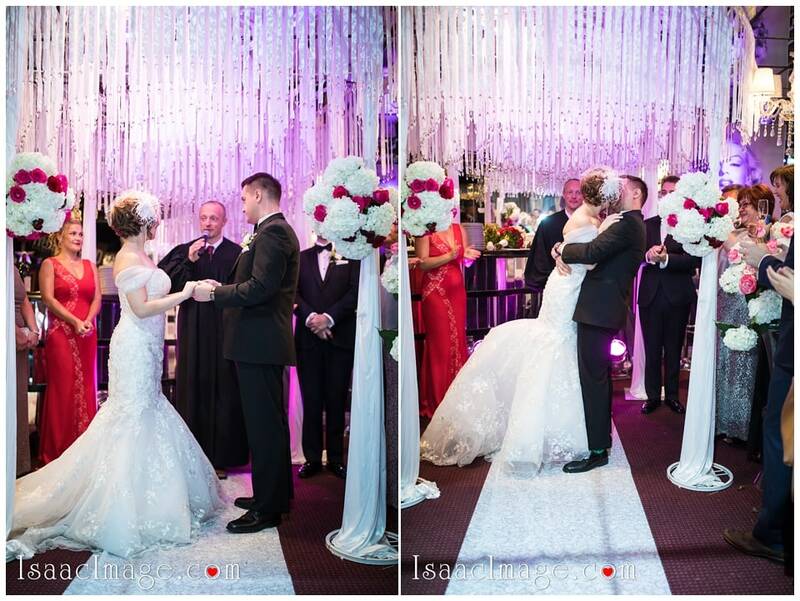 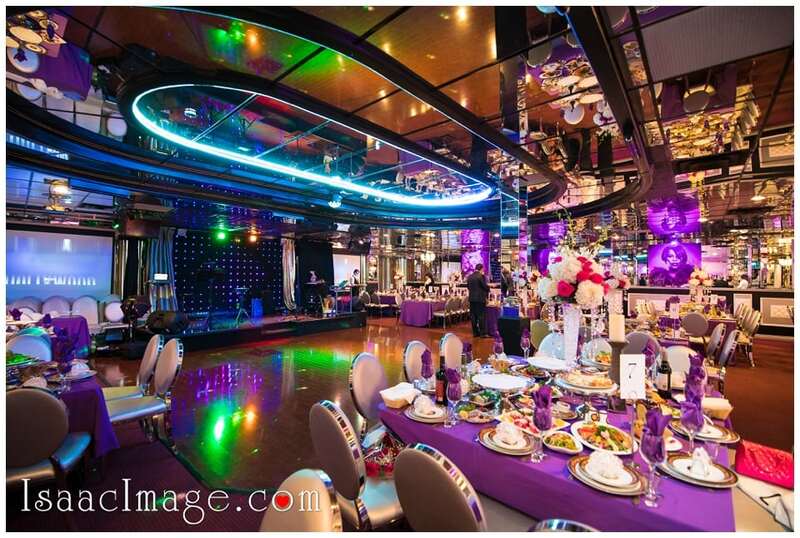 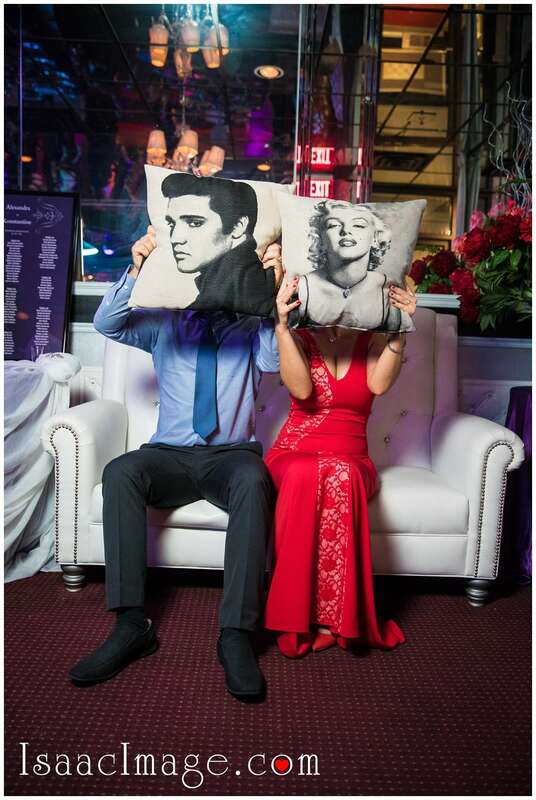 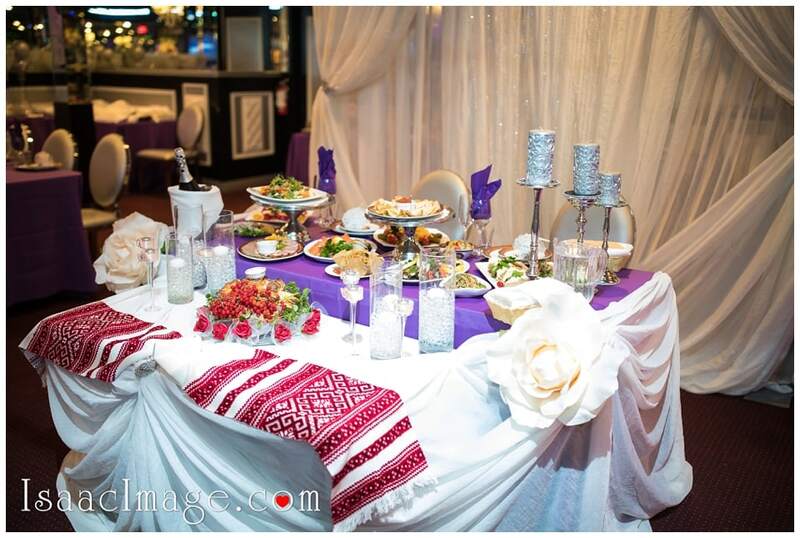 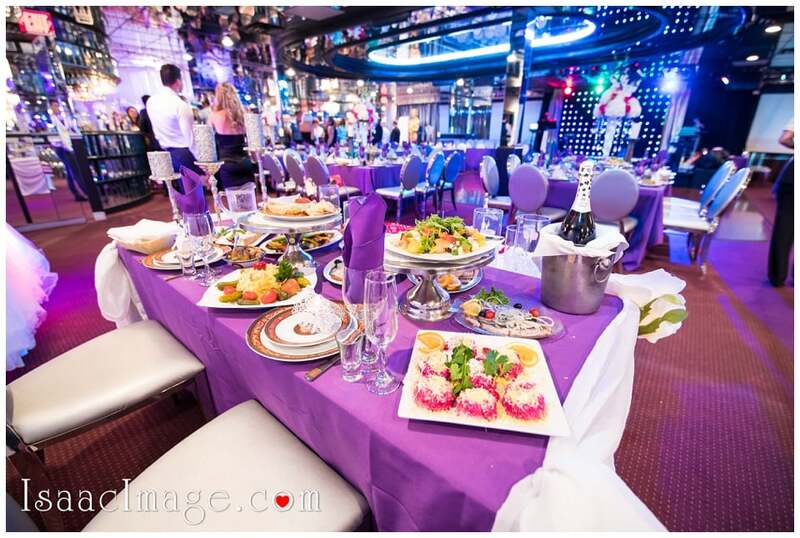 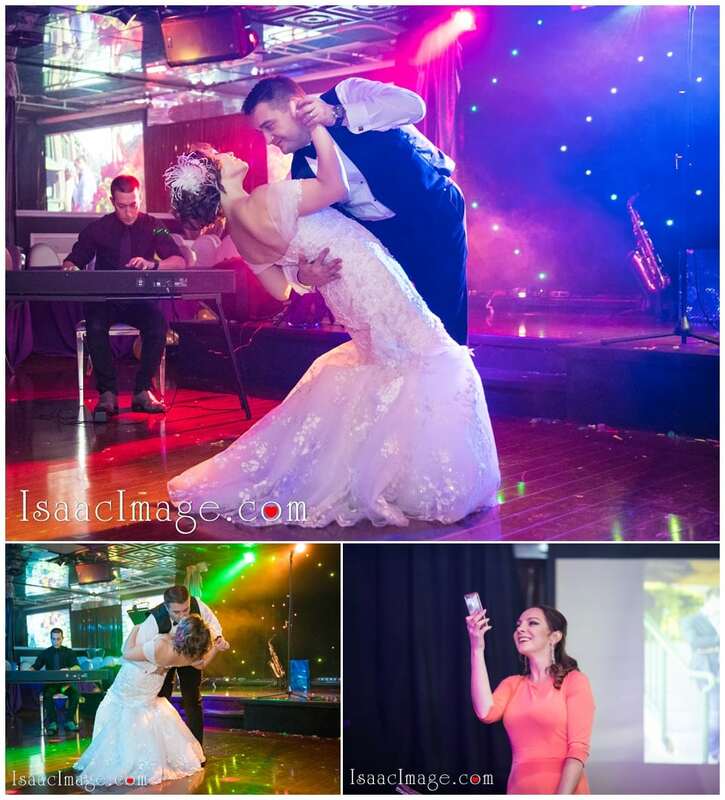 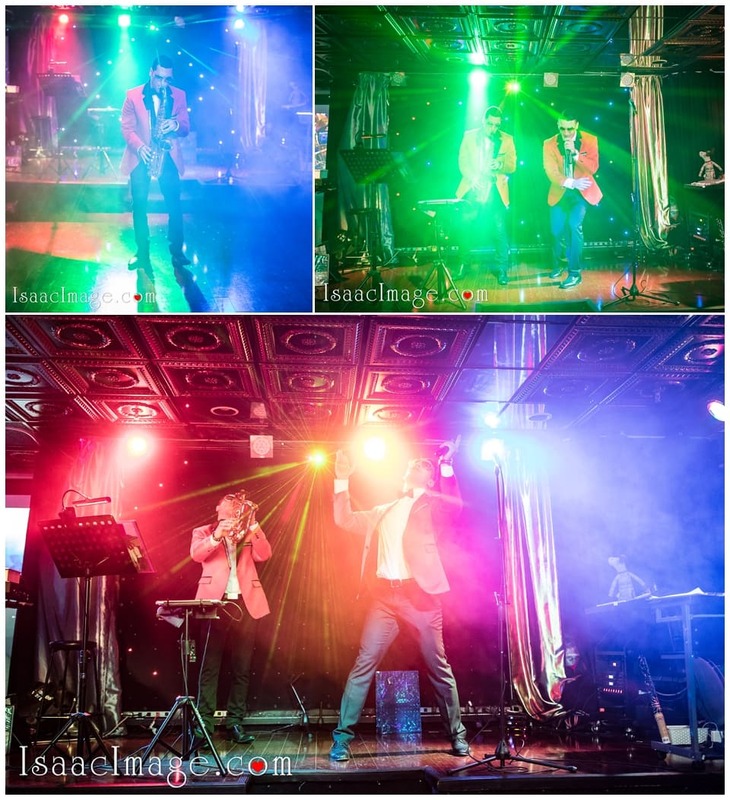 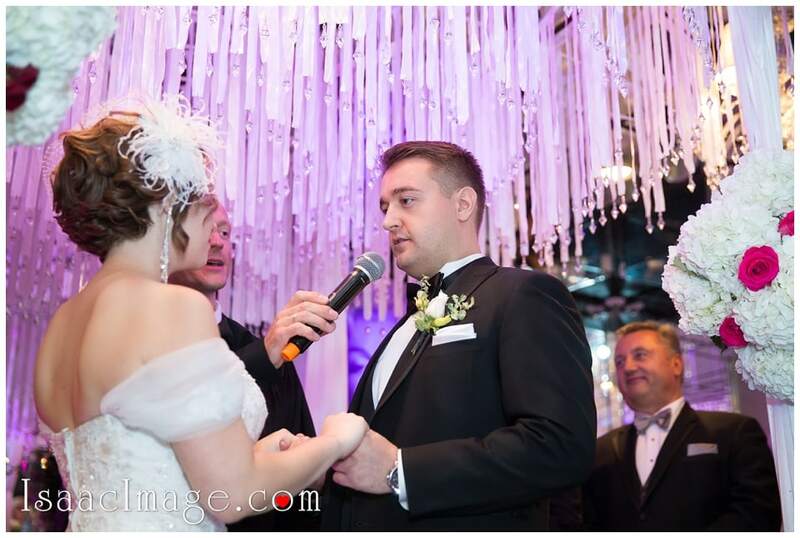 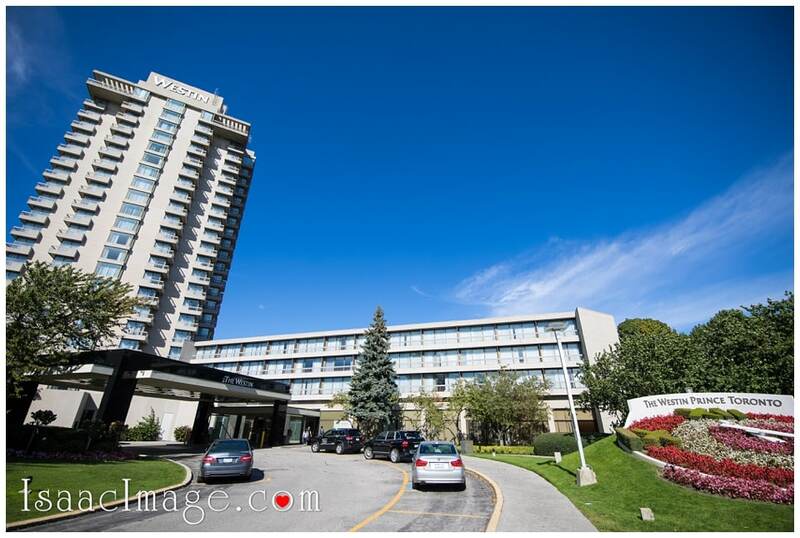 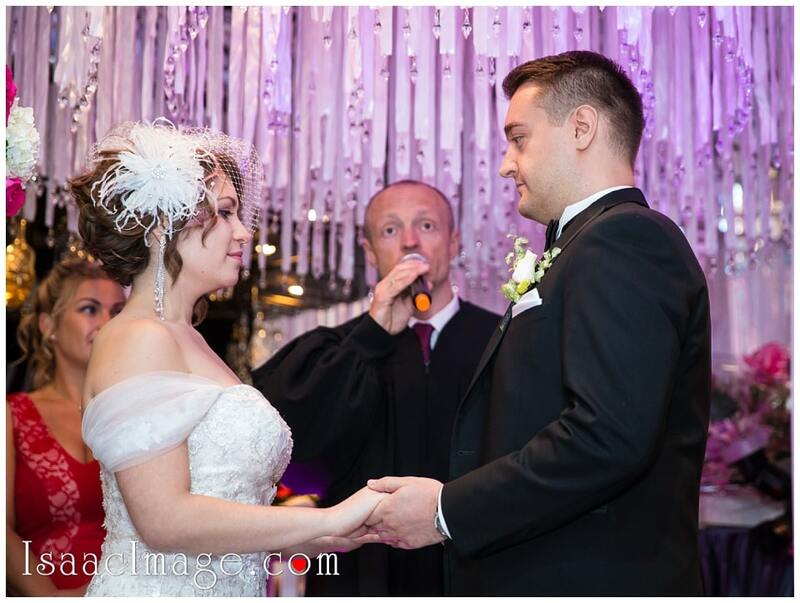 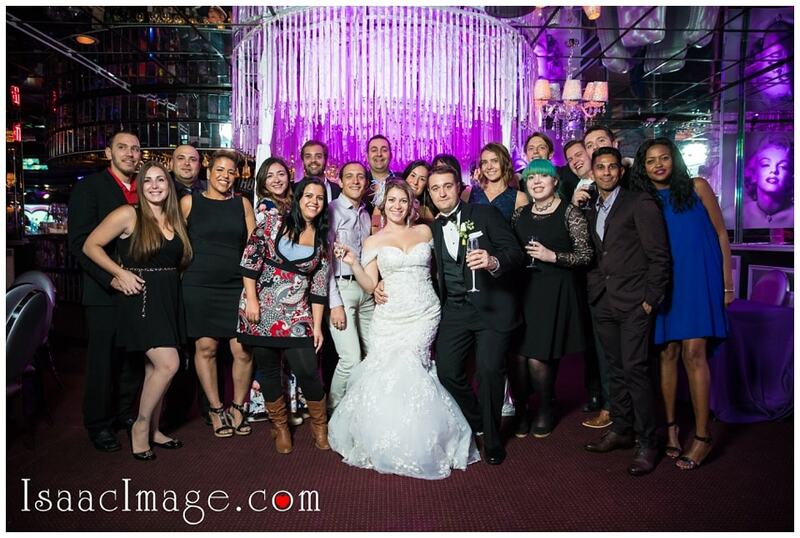 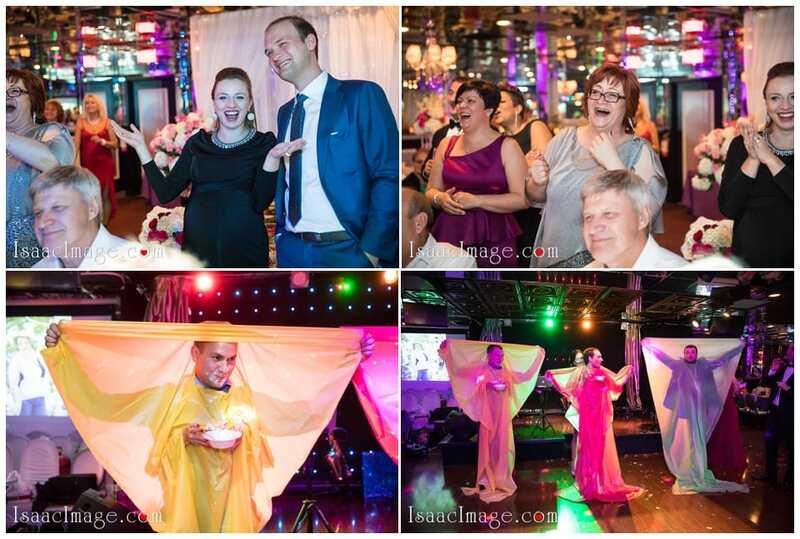 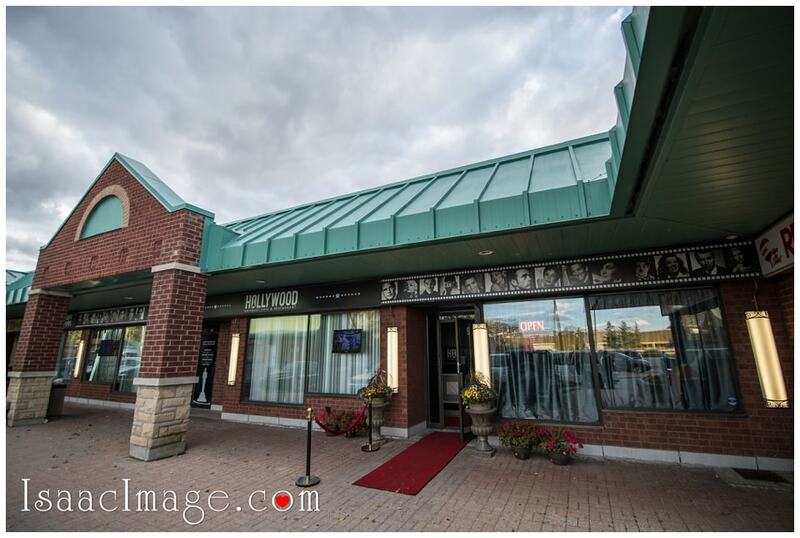 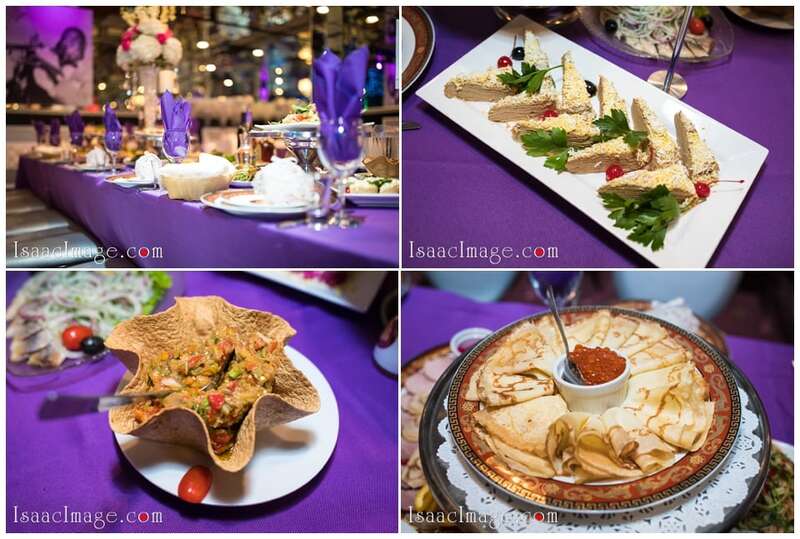 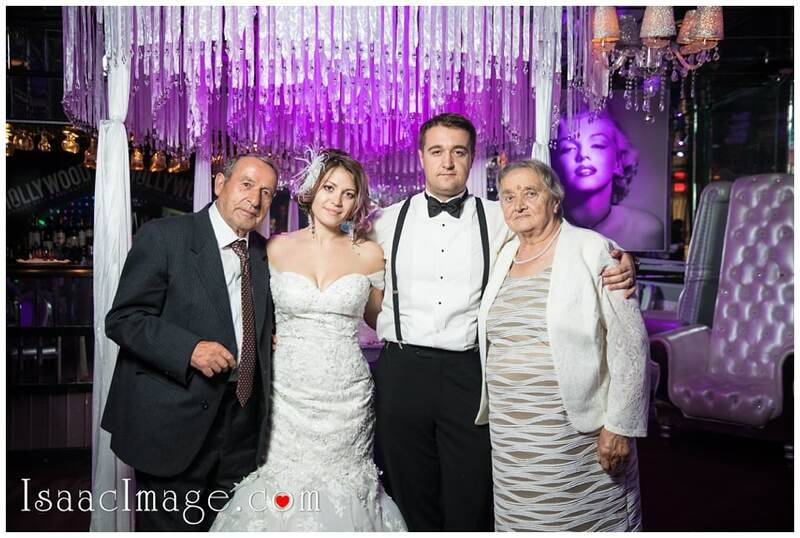 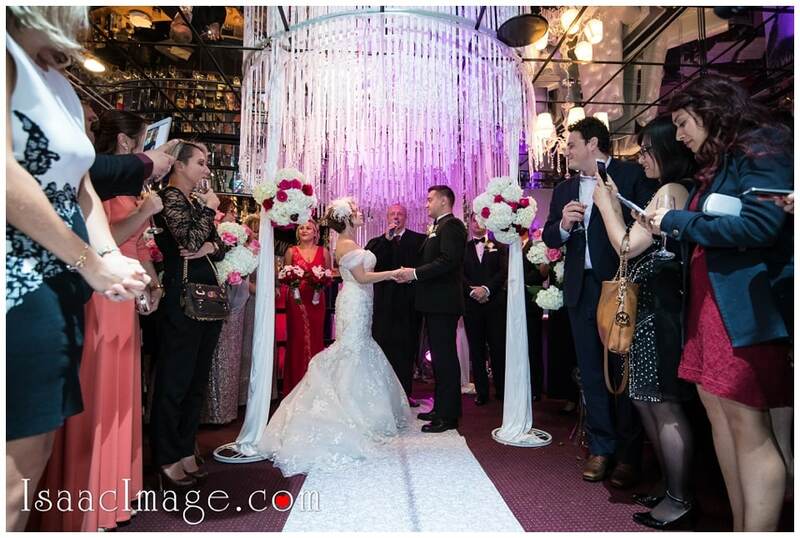 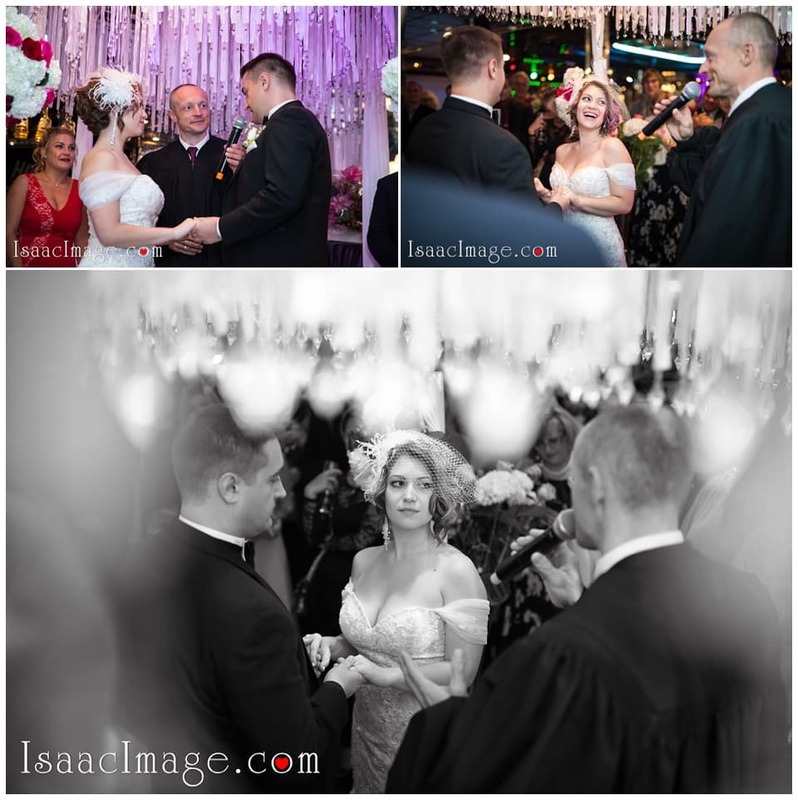 Wedding reception – Hollywood Restaurant & Banquet Hall, Vaughan, Ontario. 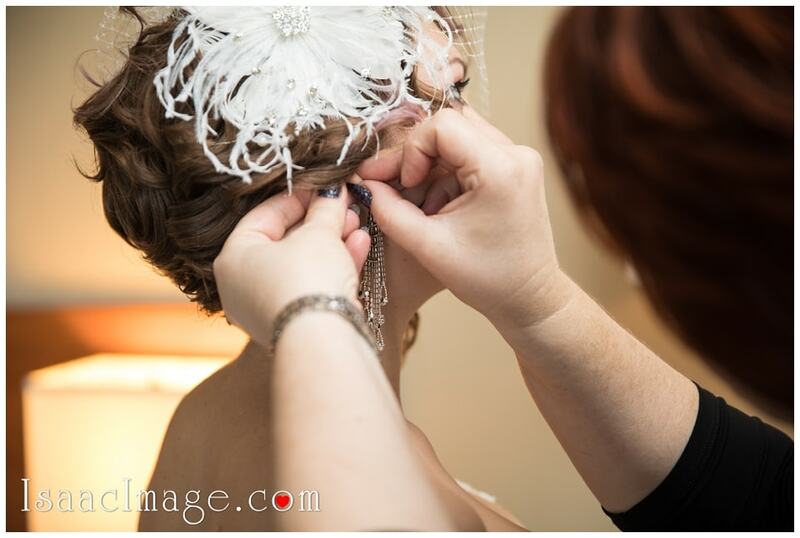 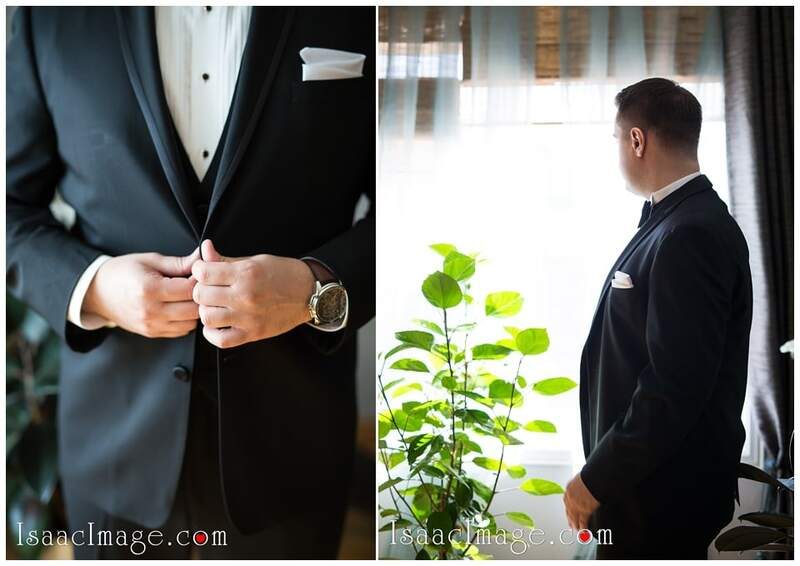 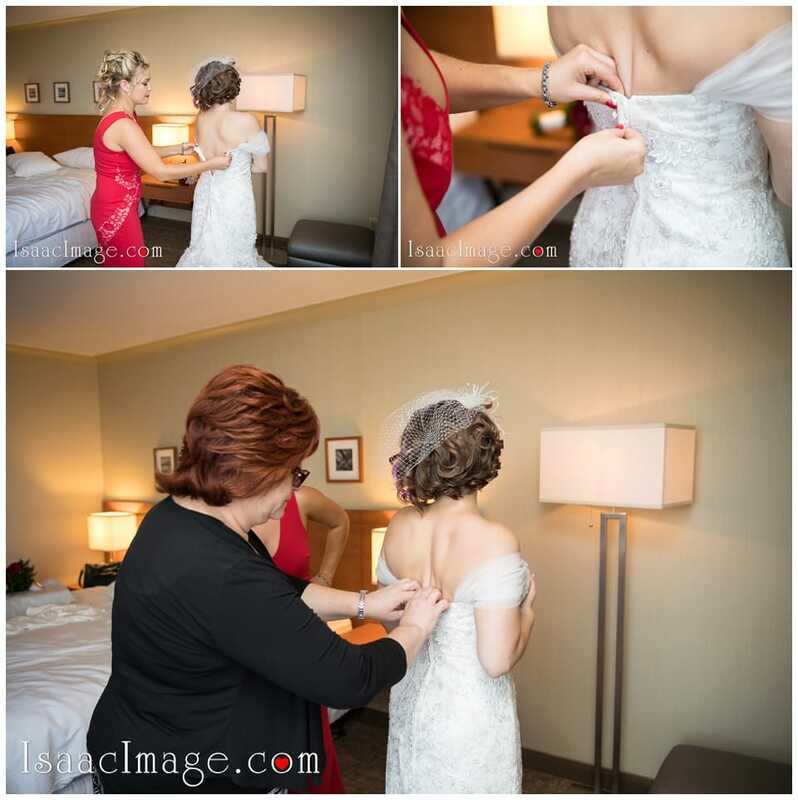 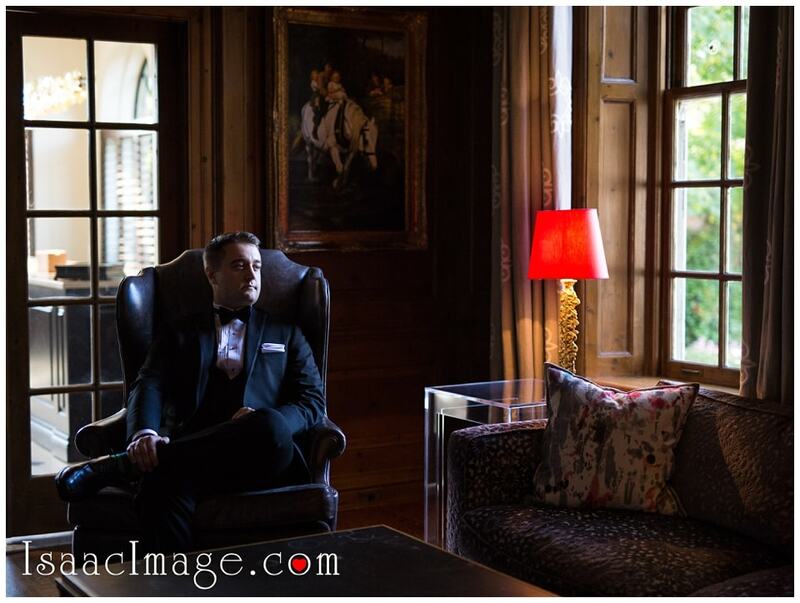 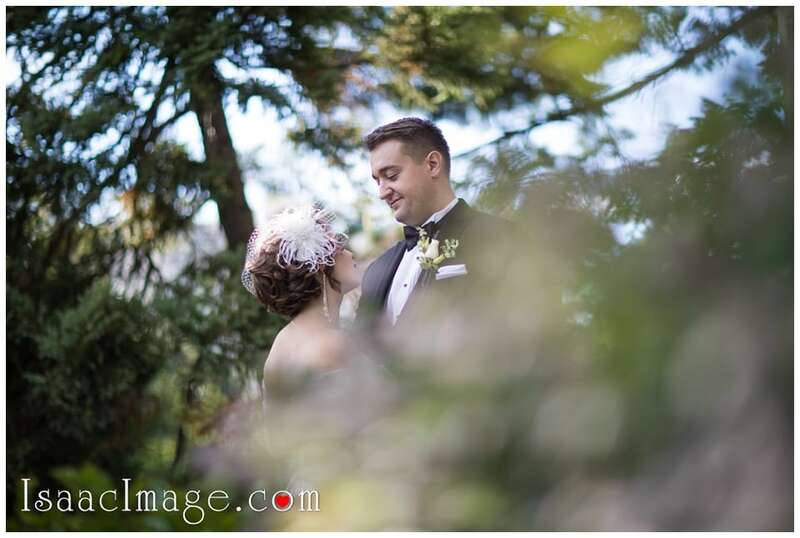 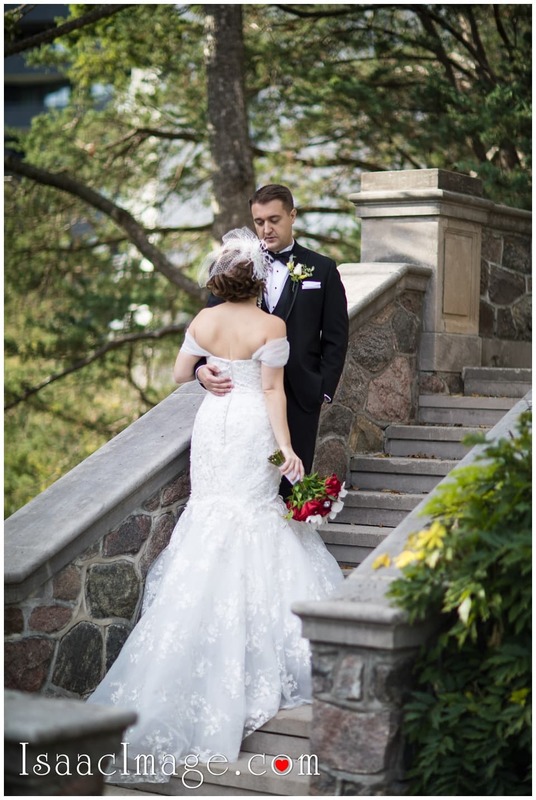 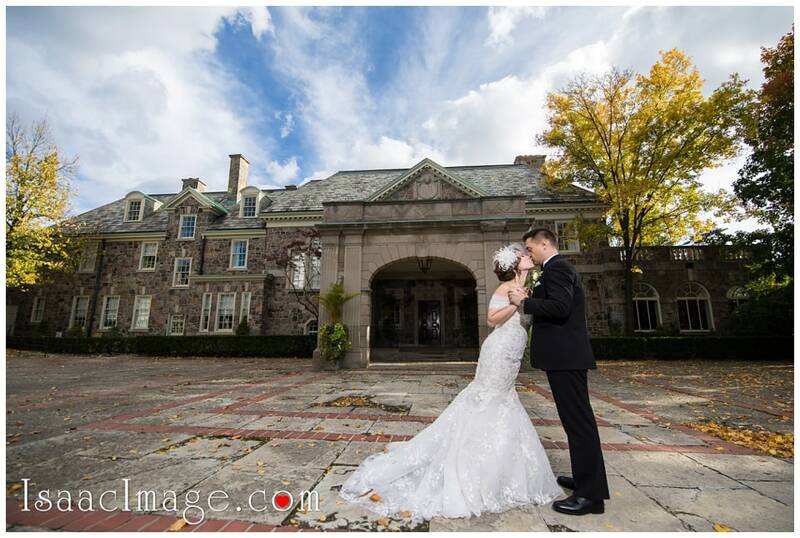 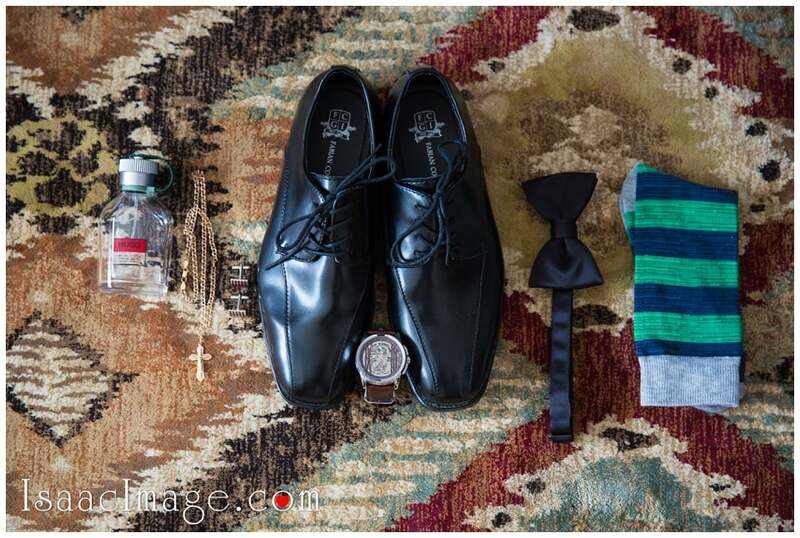 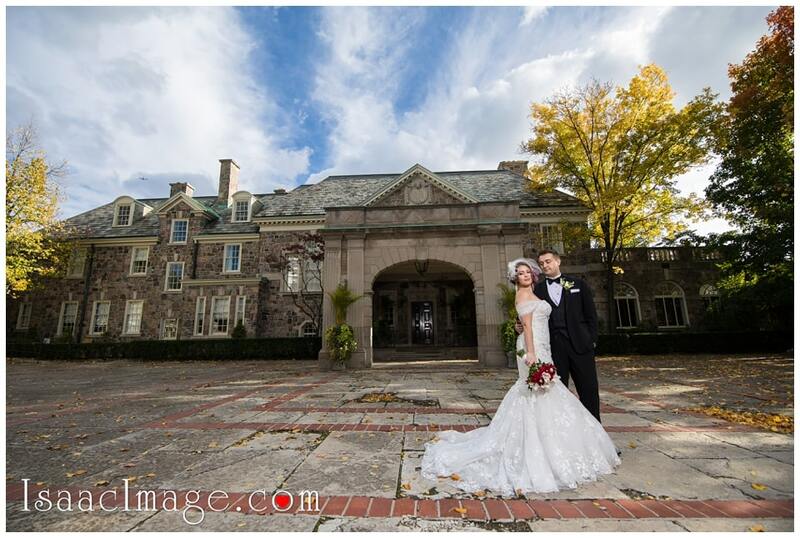 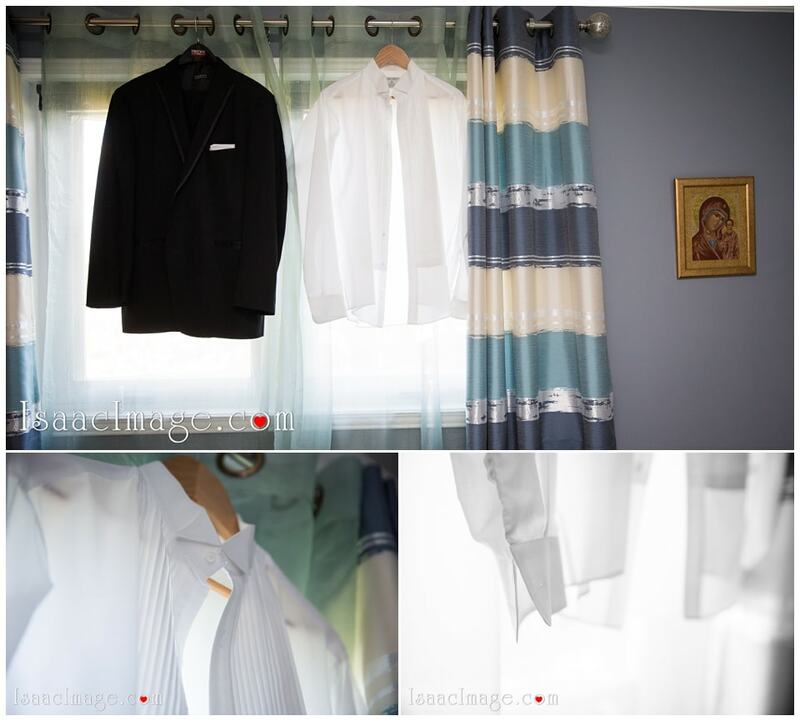 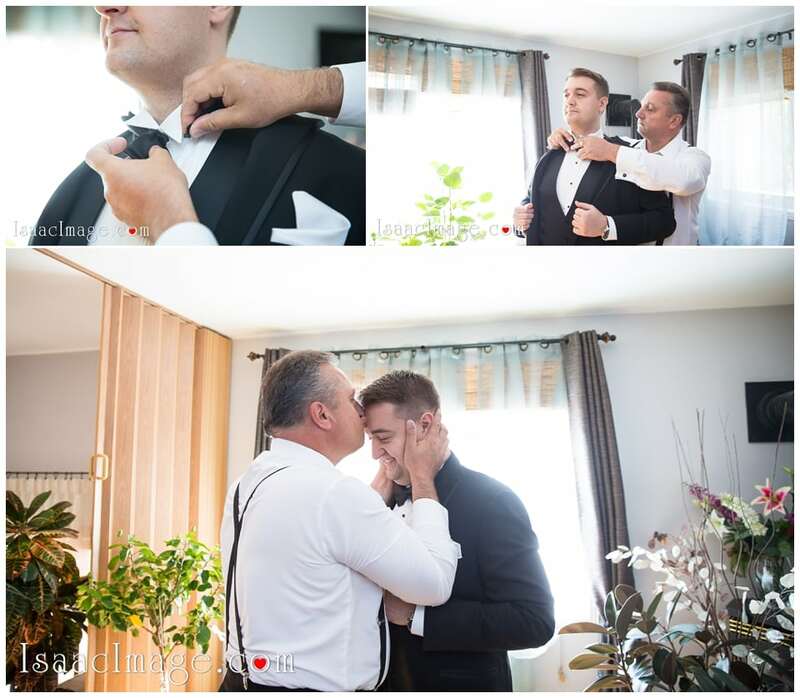 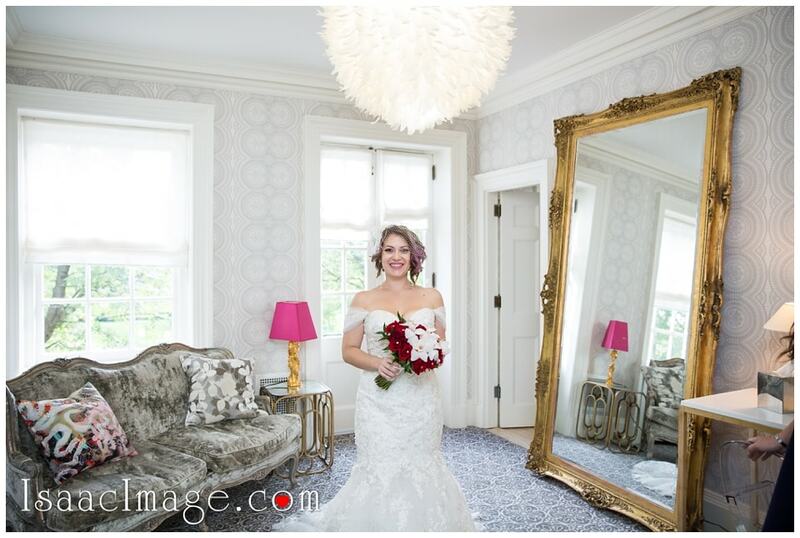 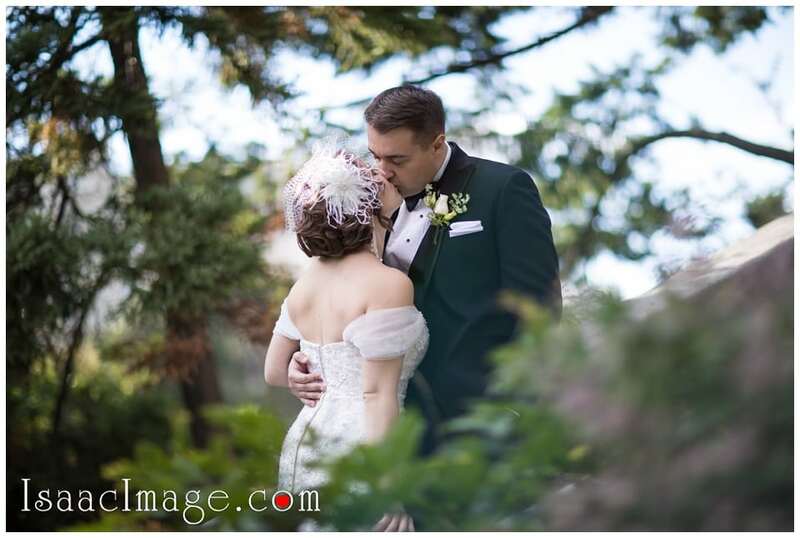 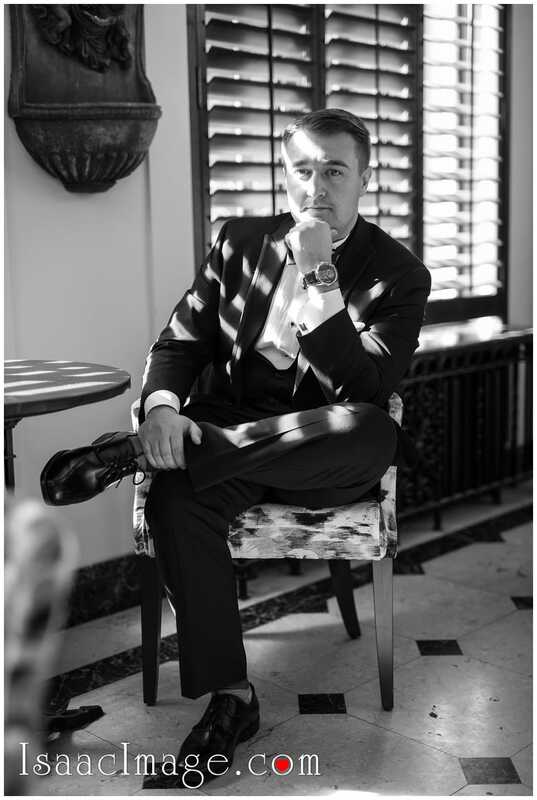 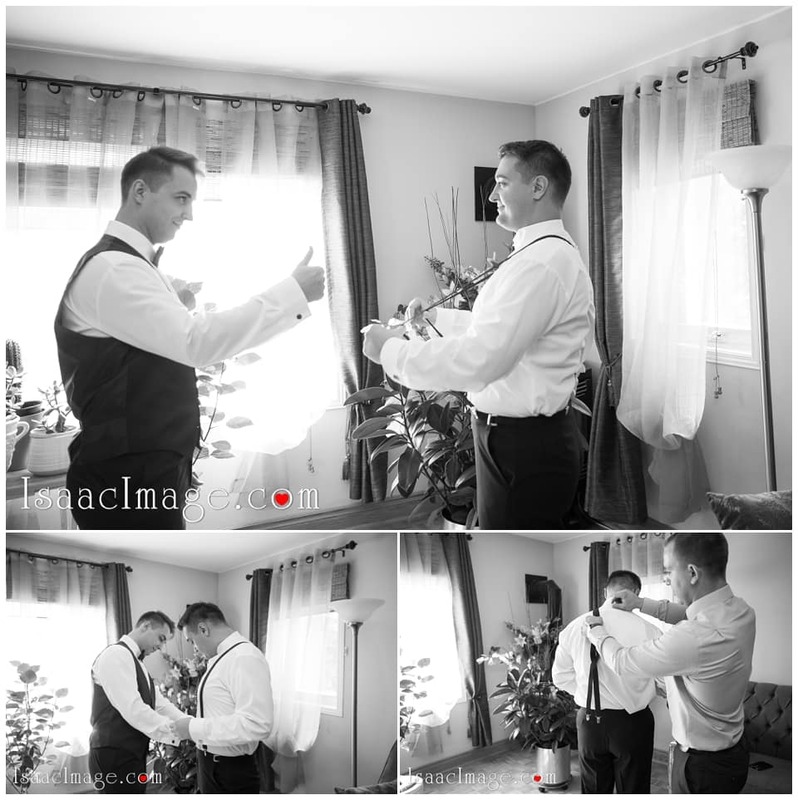 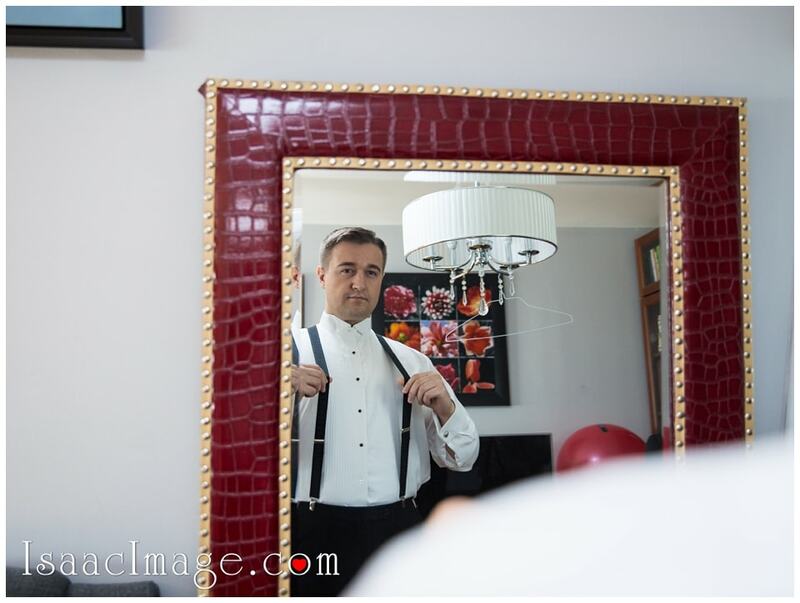 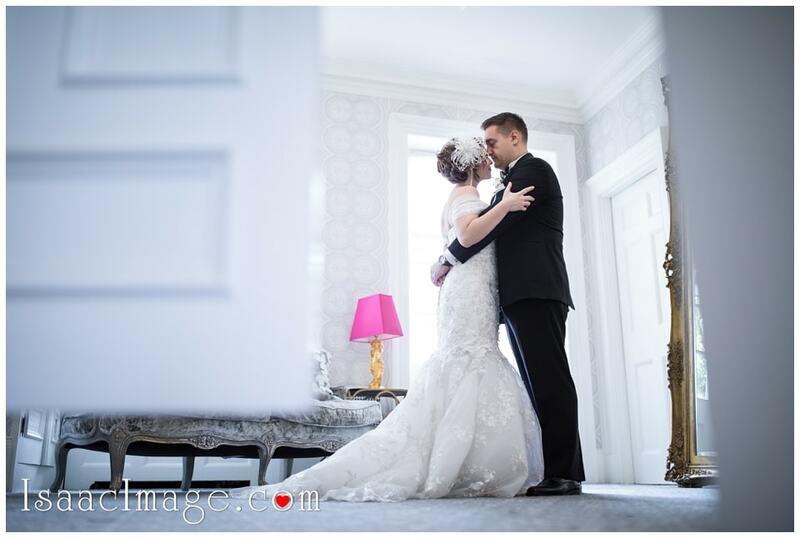 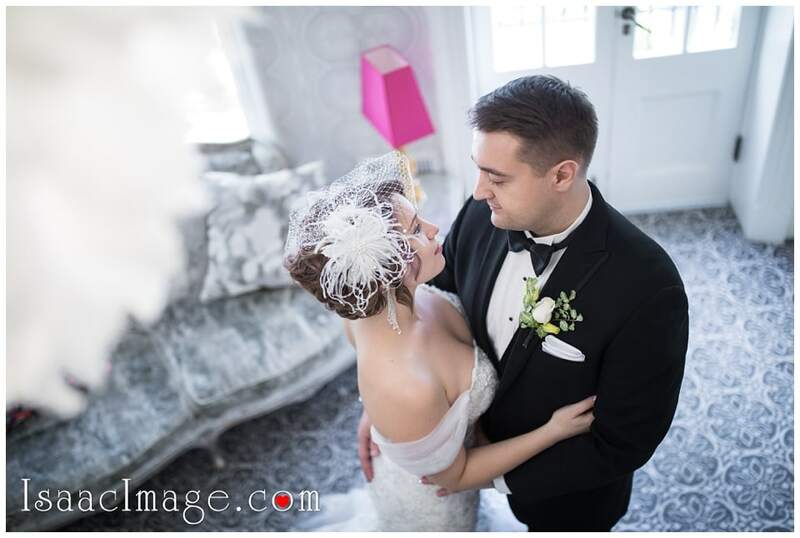 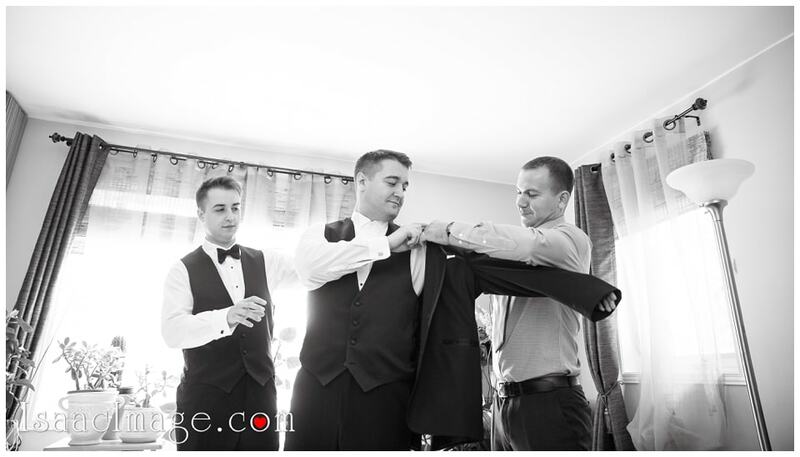 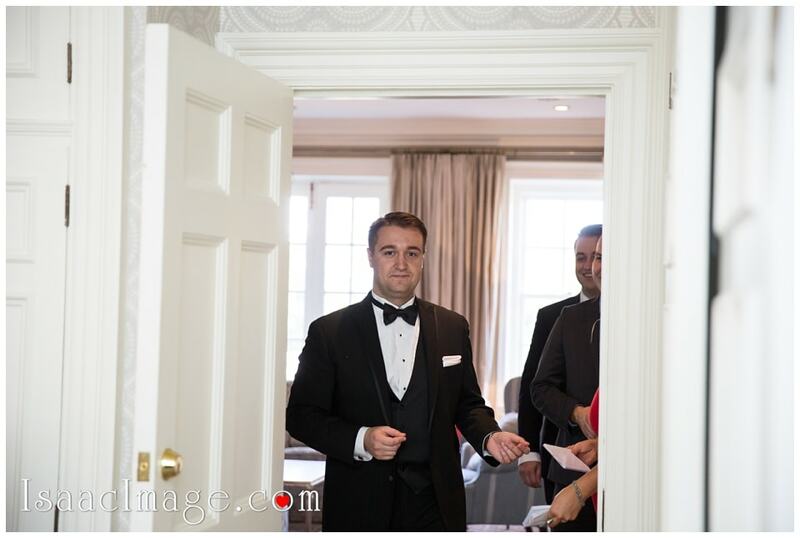 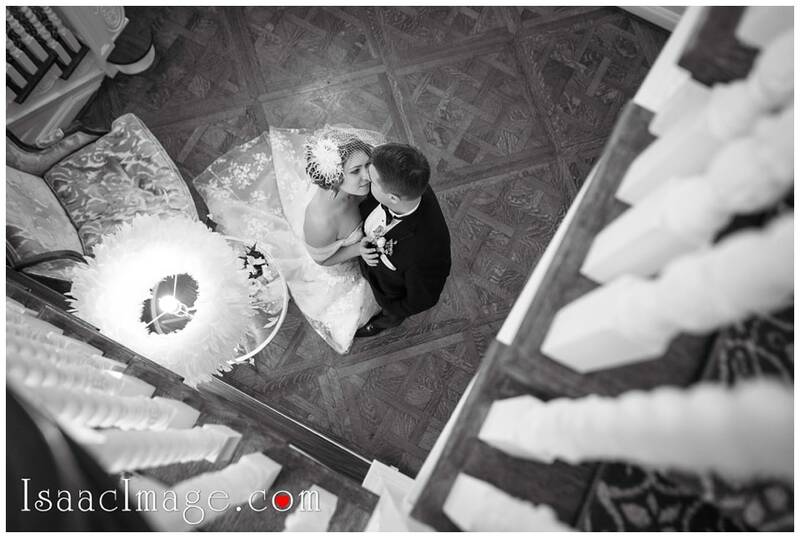 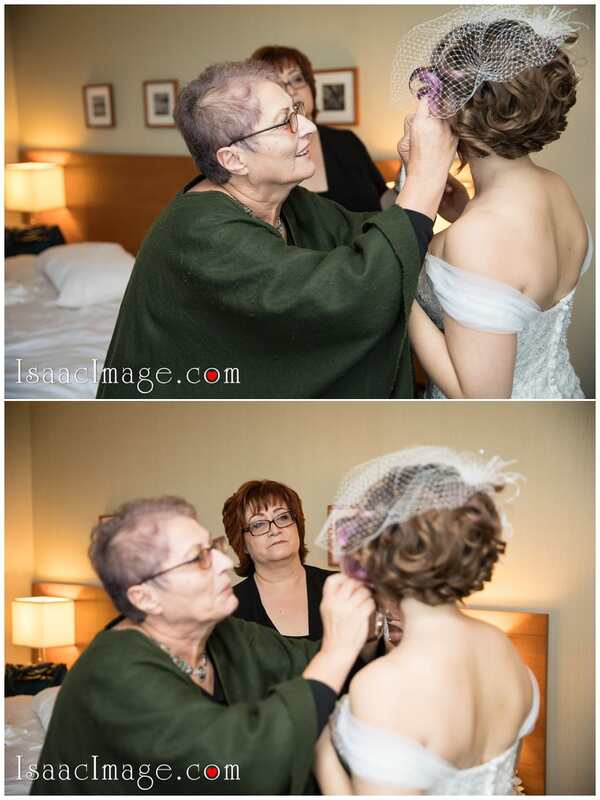 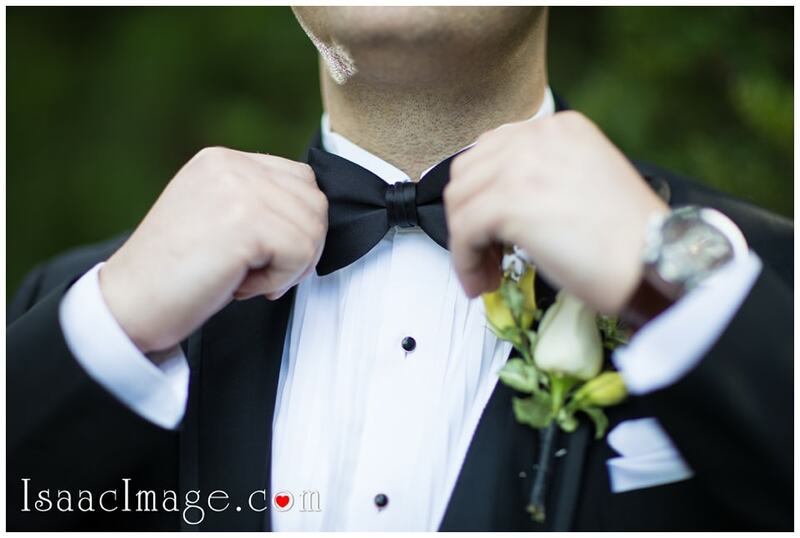 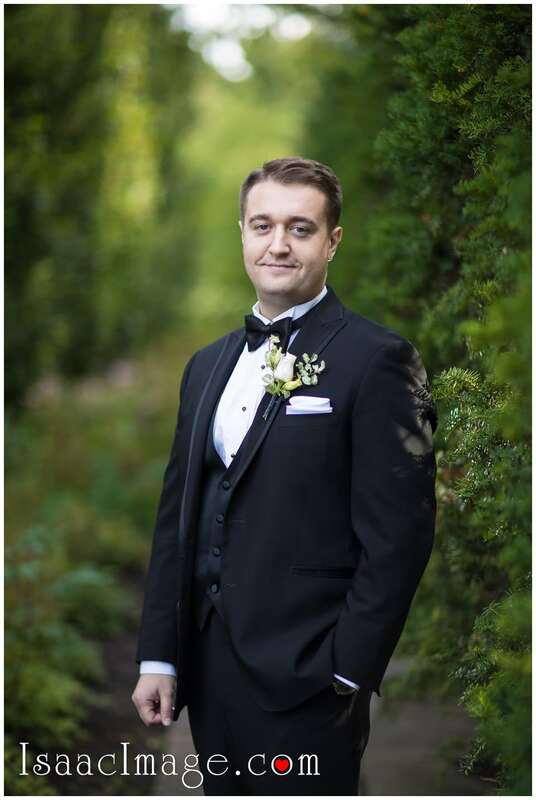 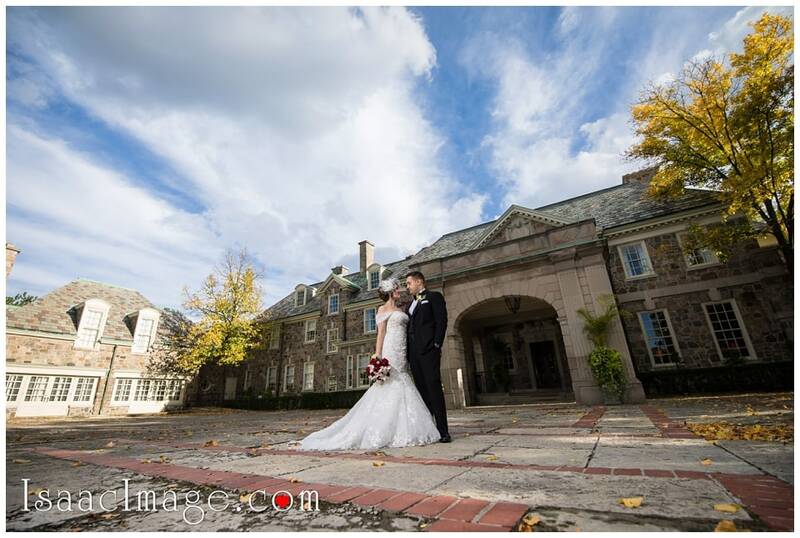 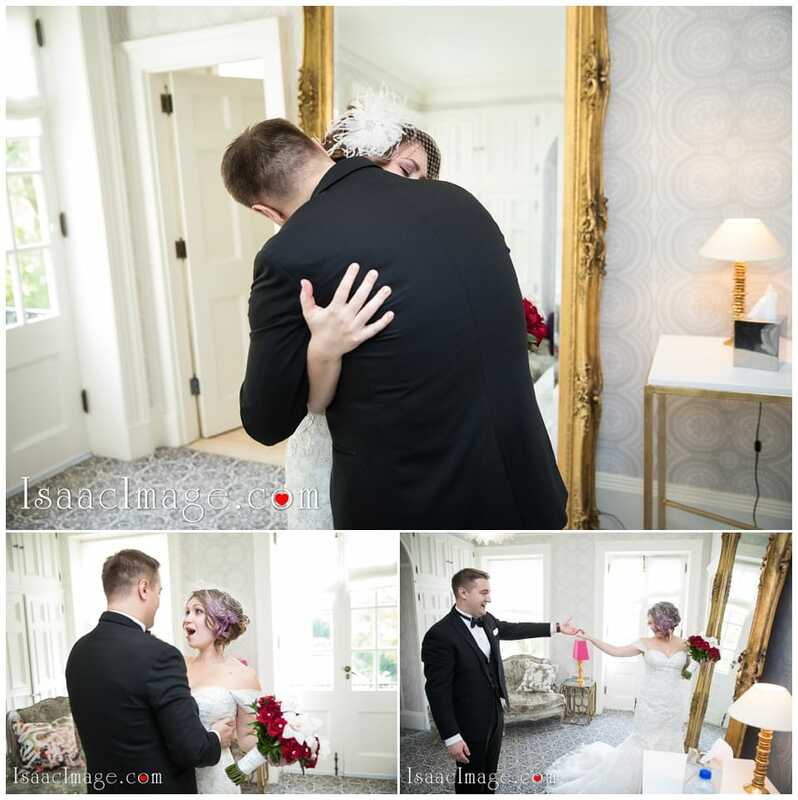 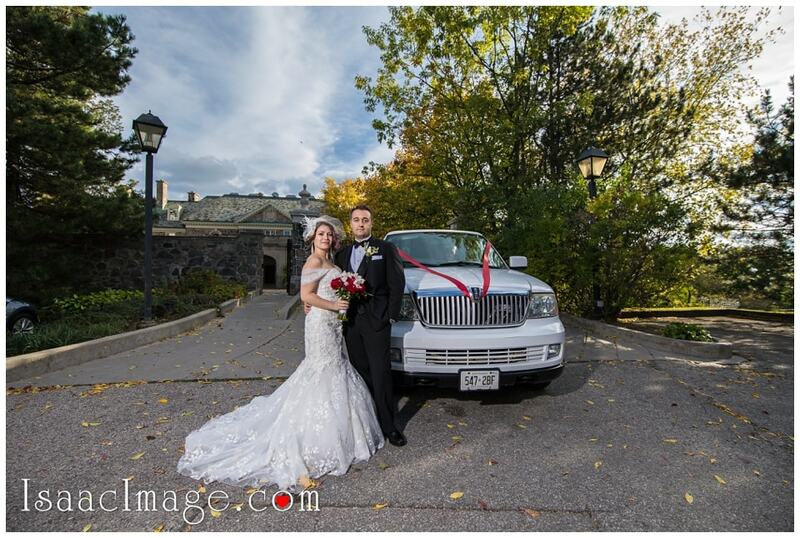 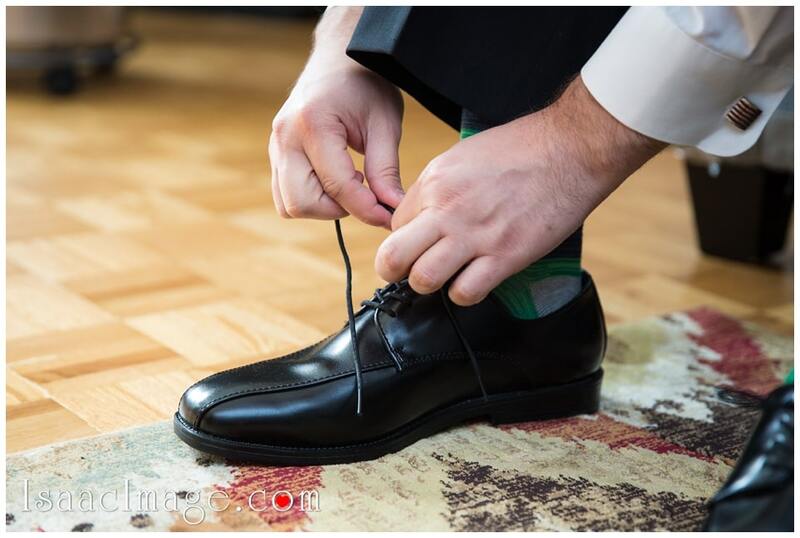 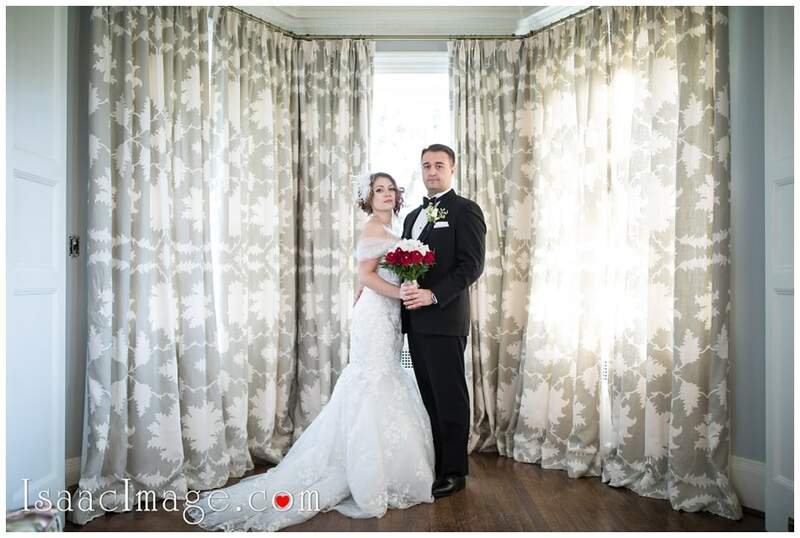 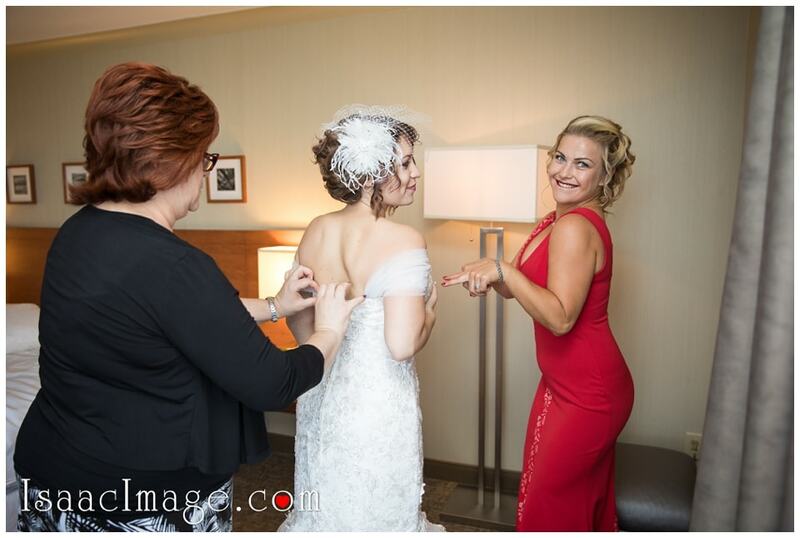 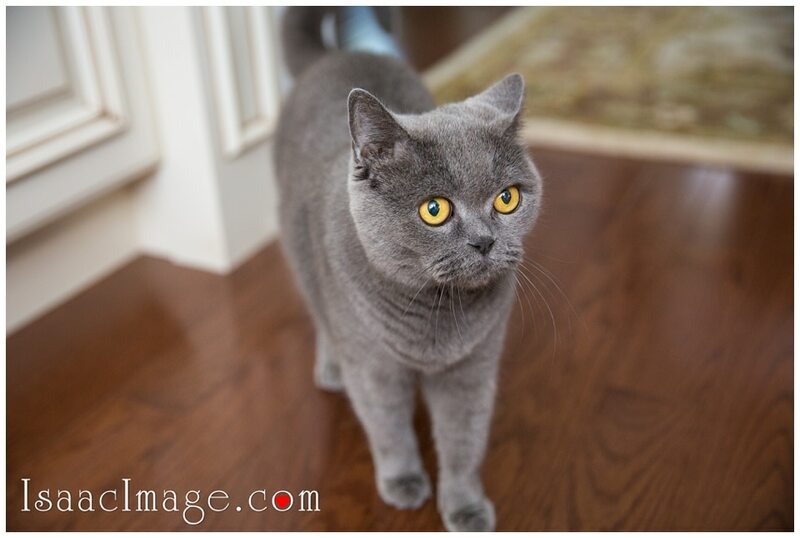 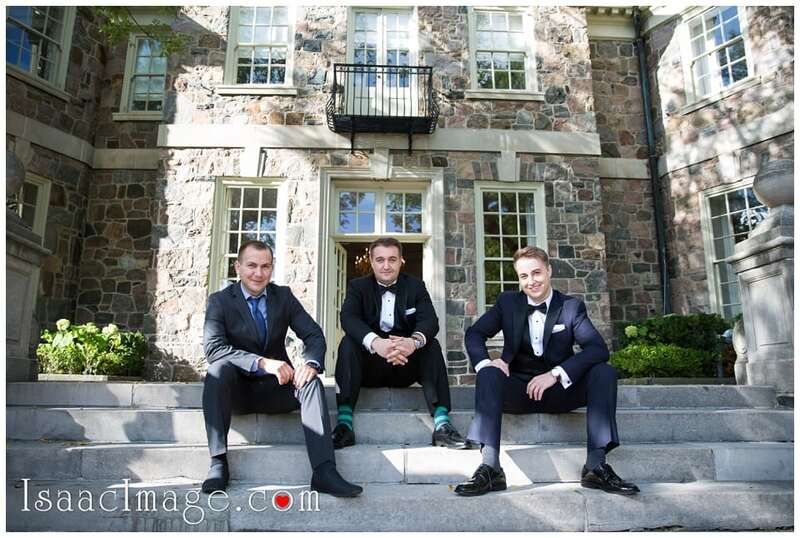 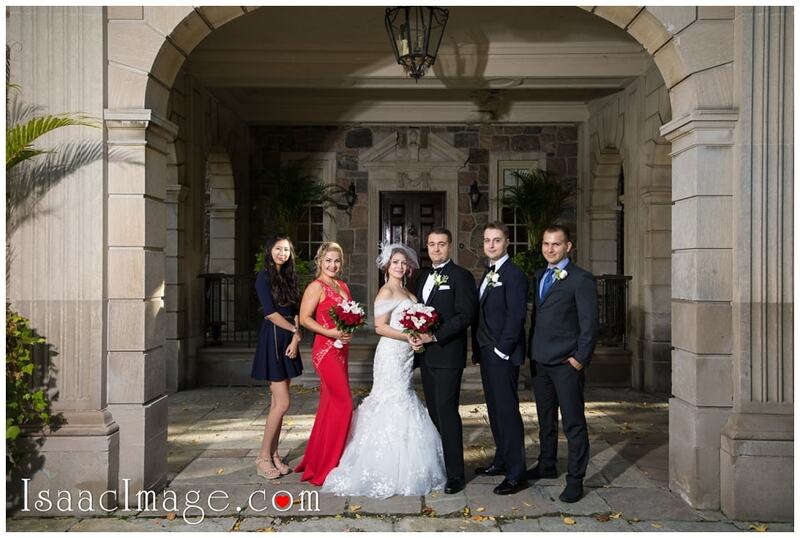 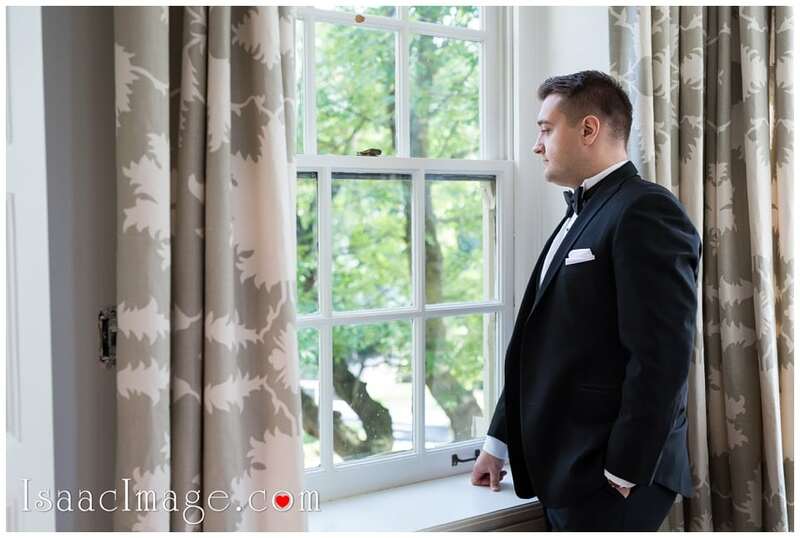 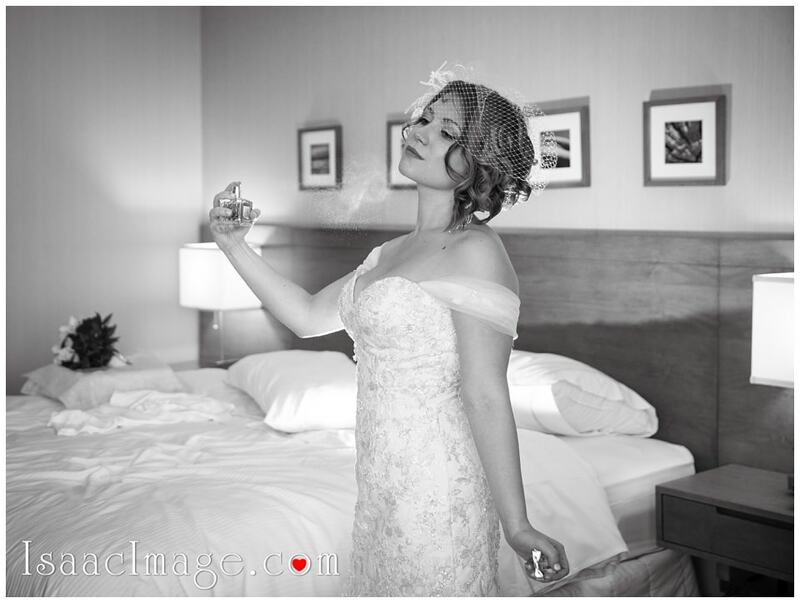 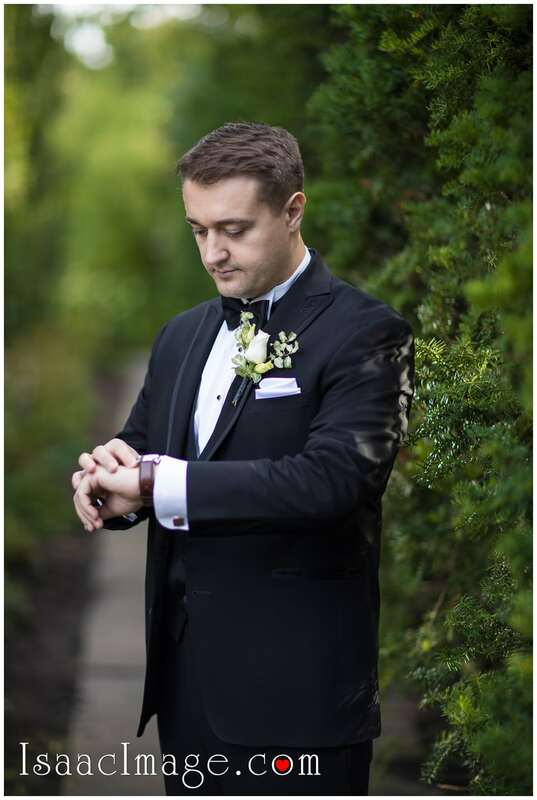 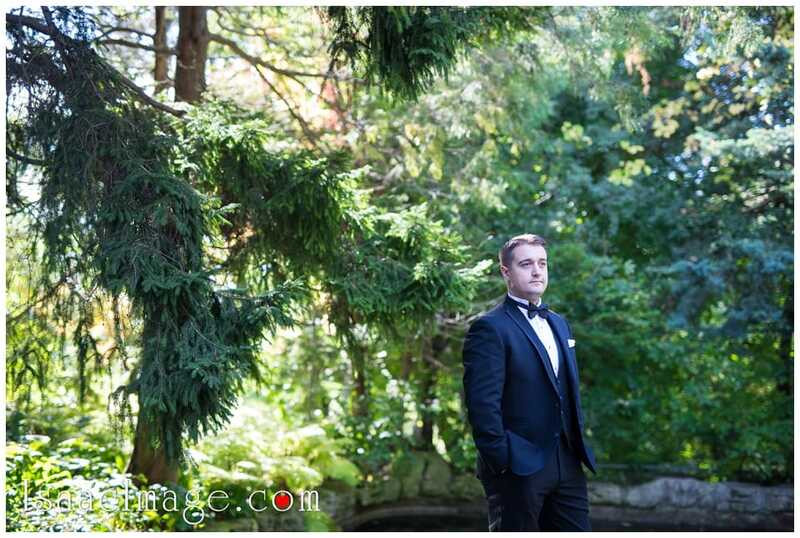 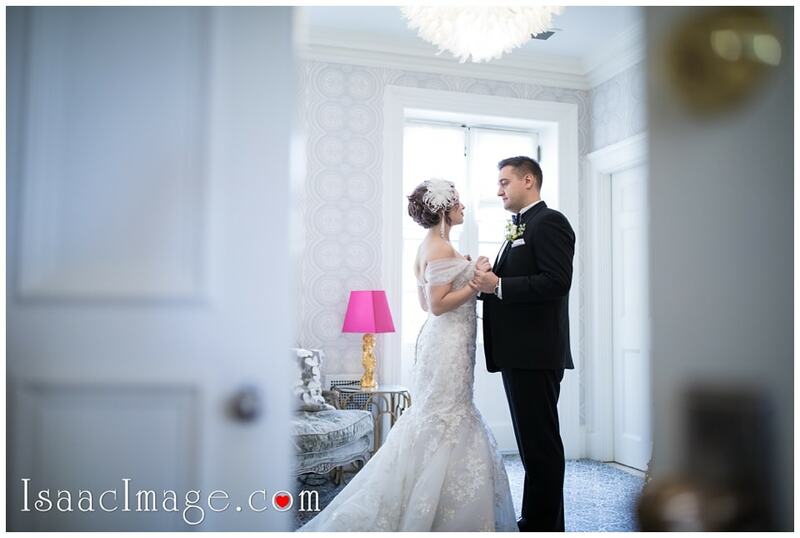 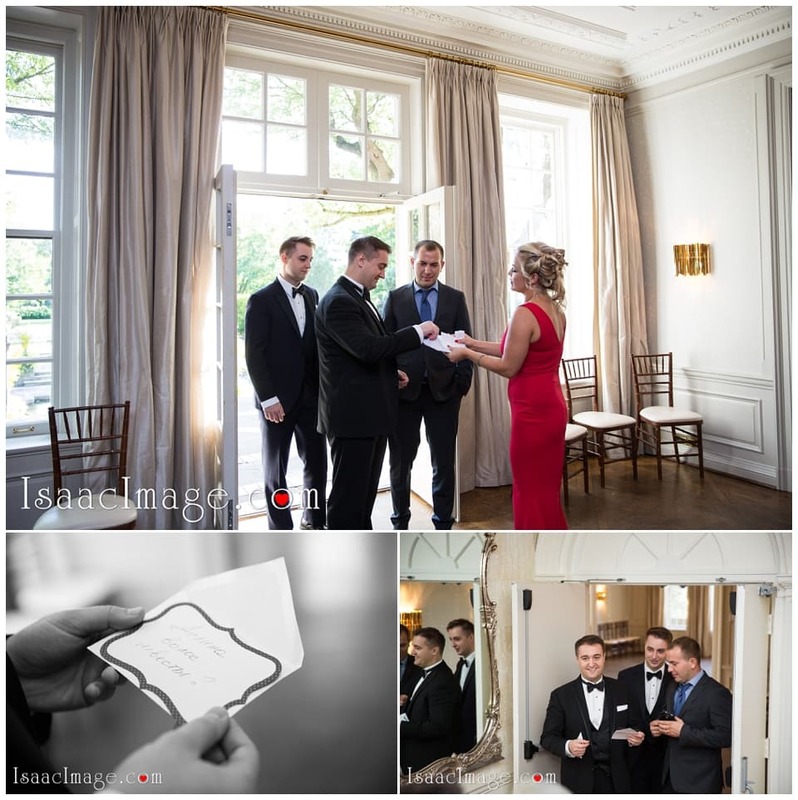 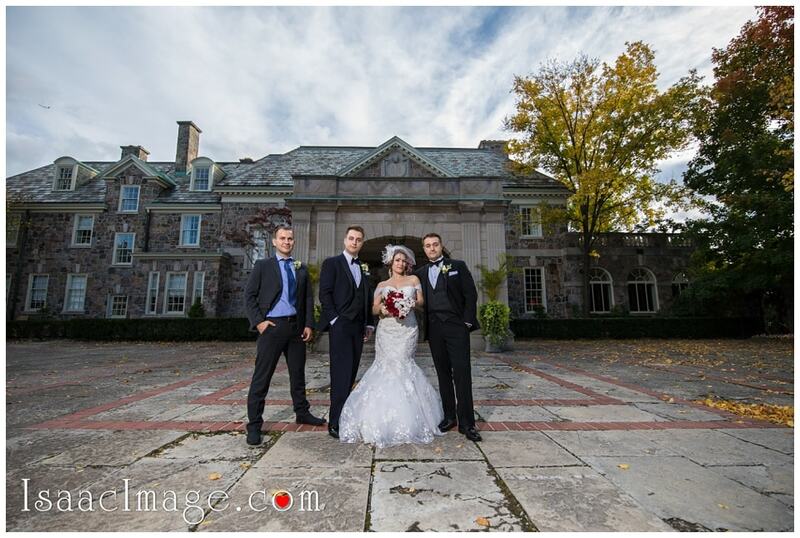 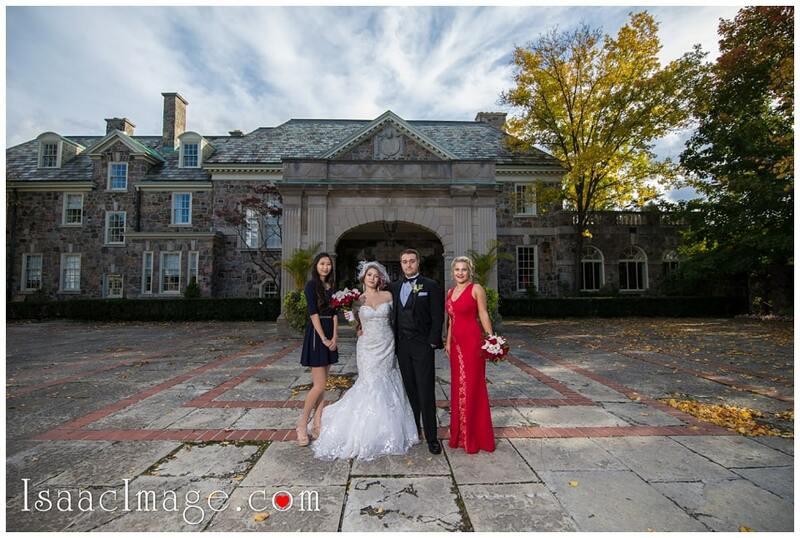 Getting ready and Wedding photo session – Graydon Hall Manor. 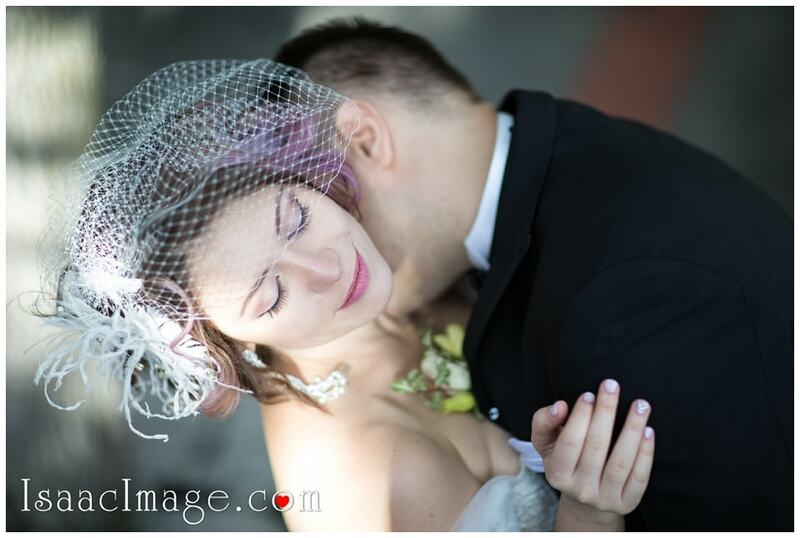 Beautiful engagement photo session that was done at Distillery district in downtown Toronto can be seen here.